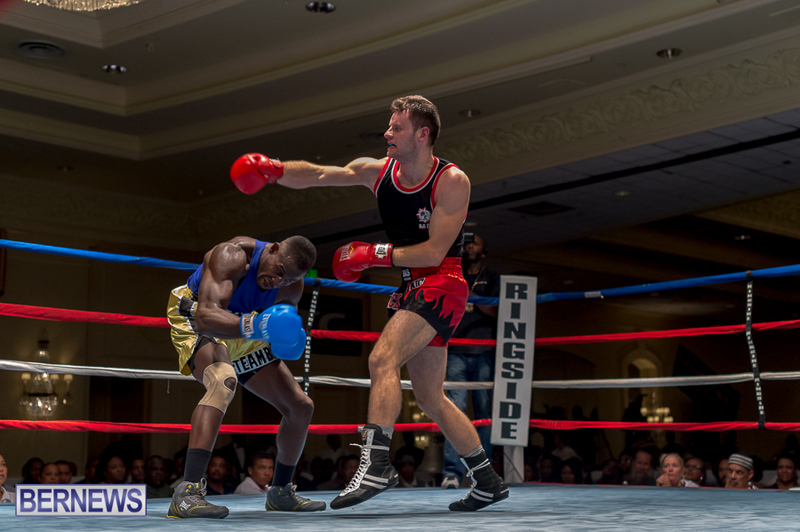 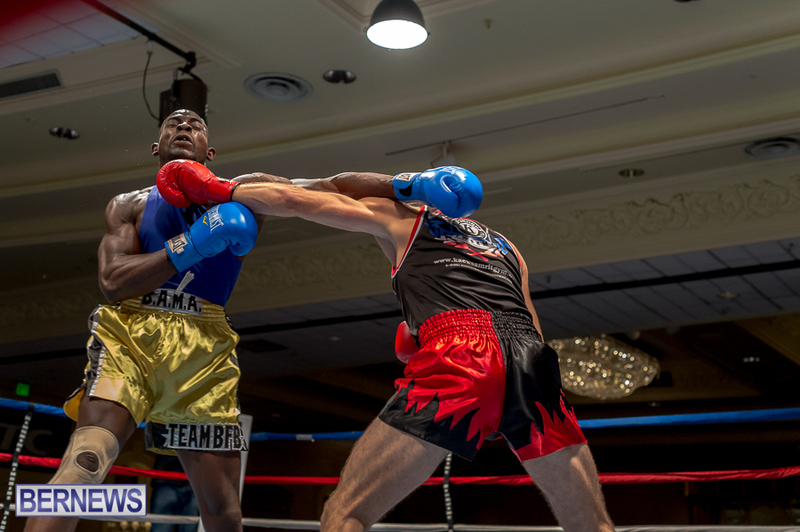 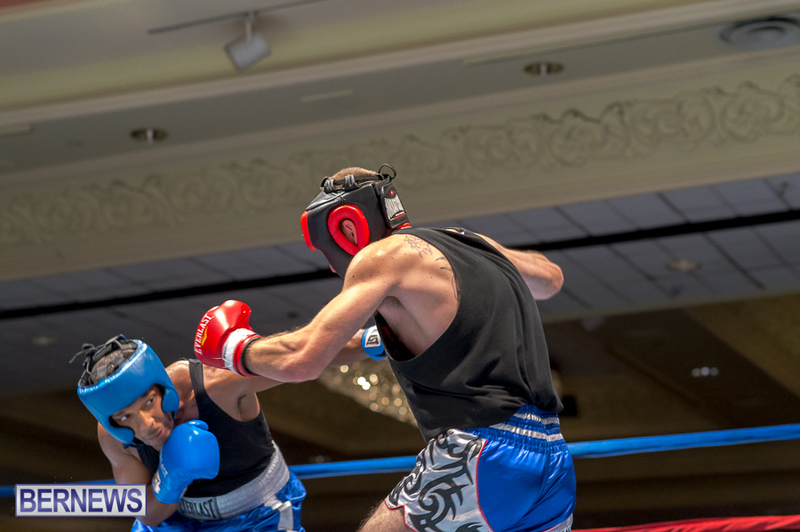 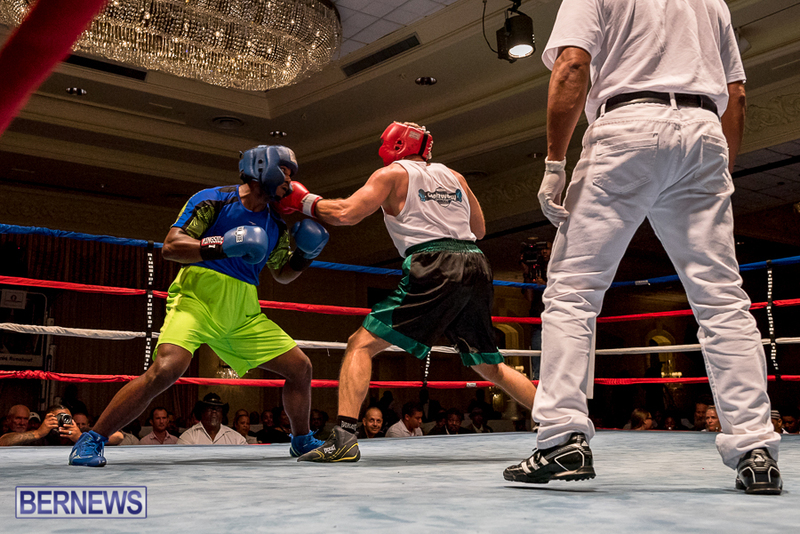 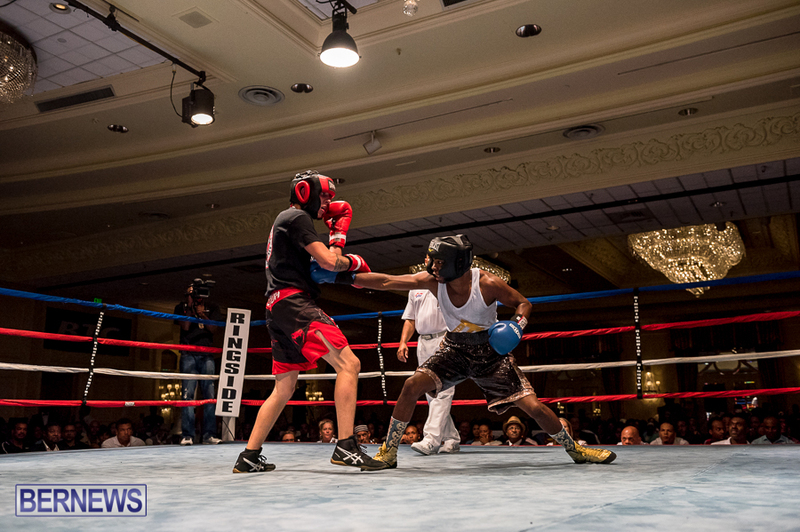 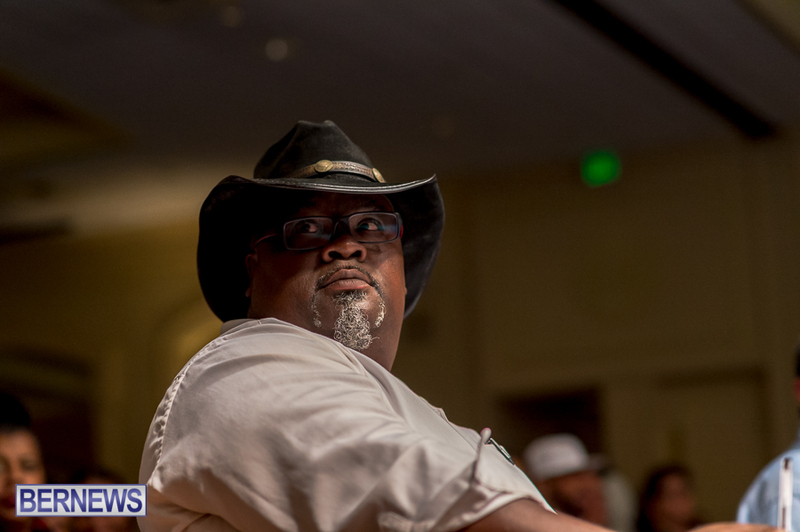 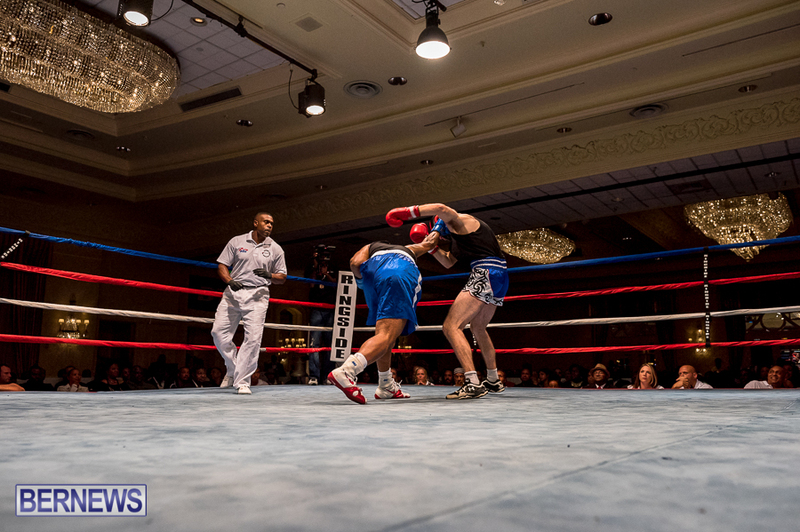 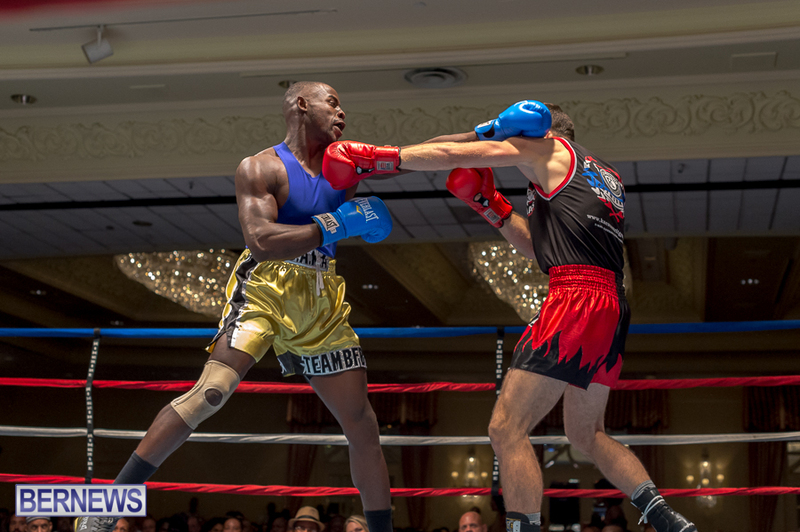 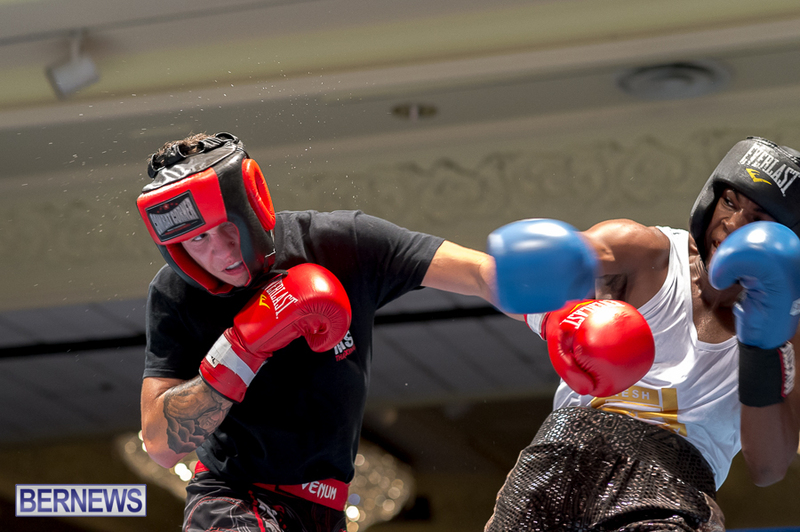 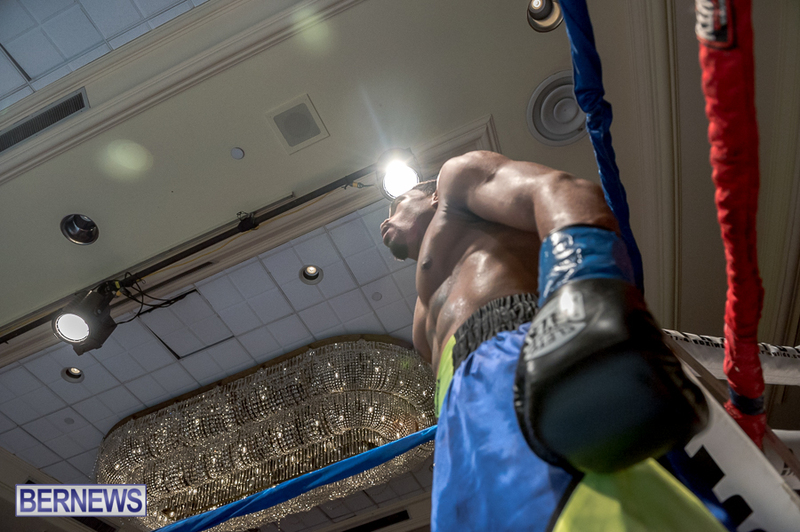 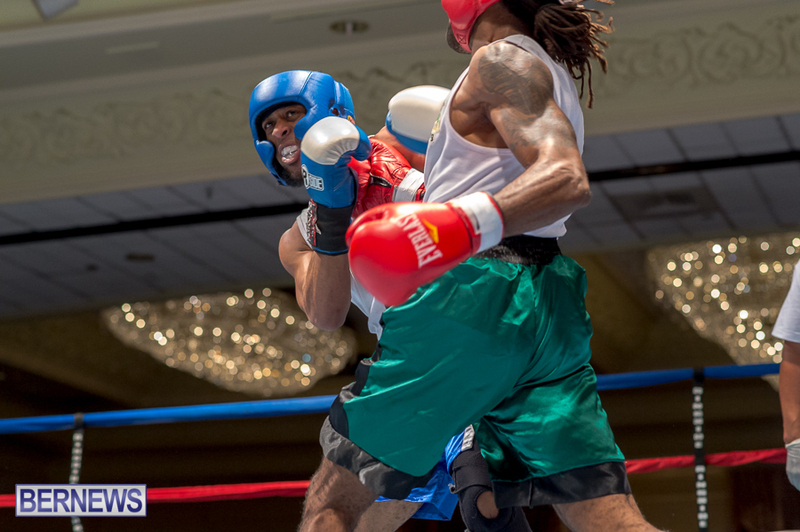 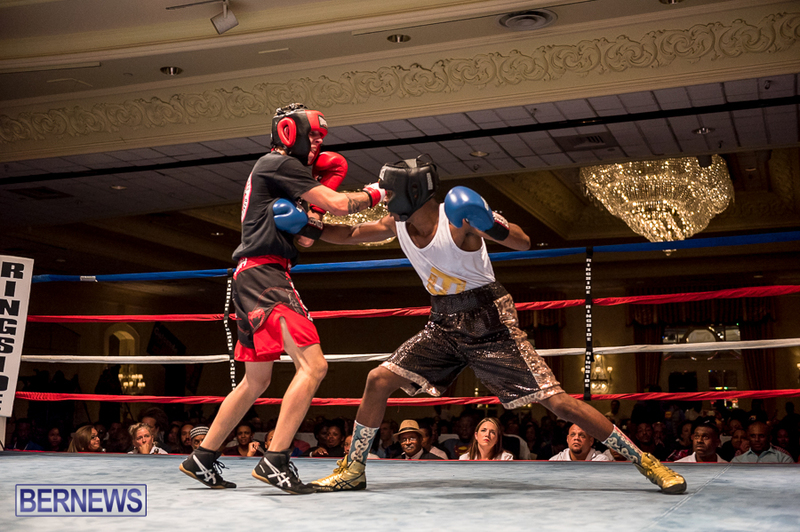 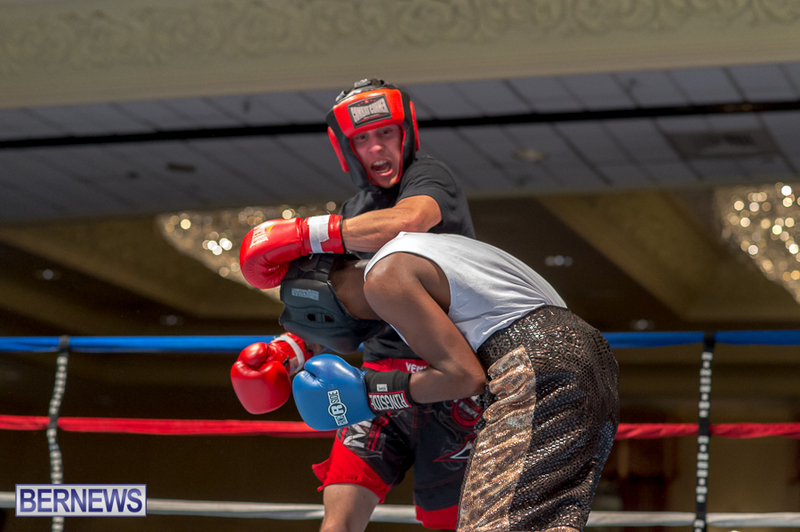 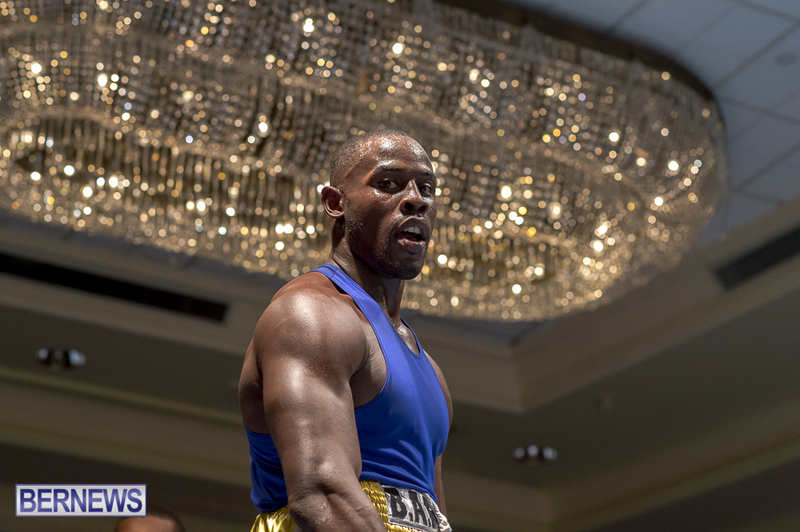 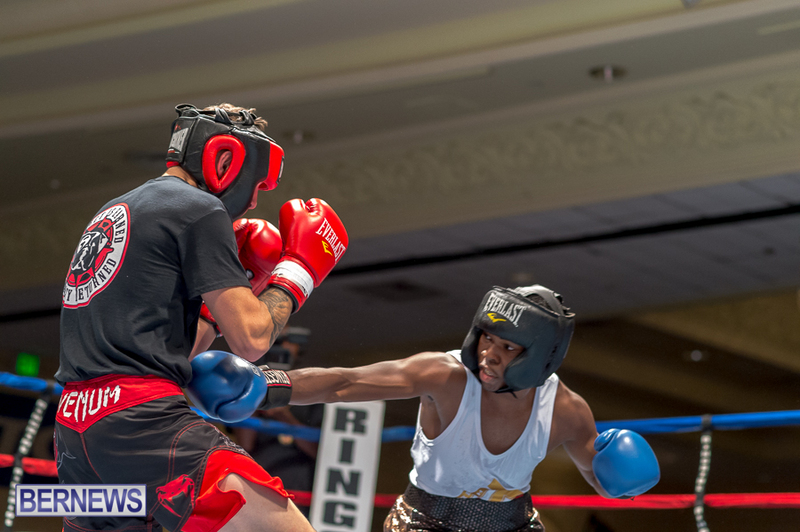 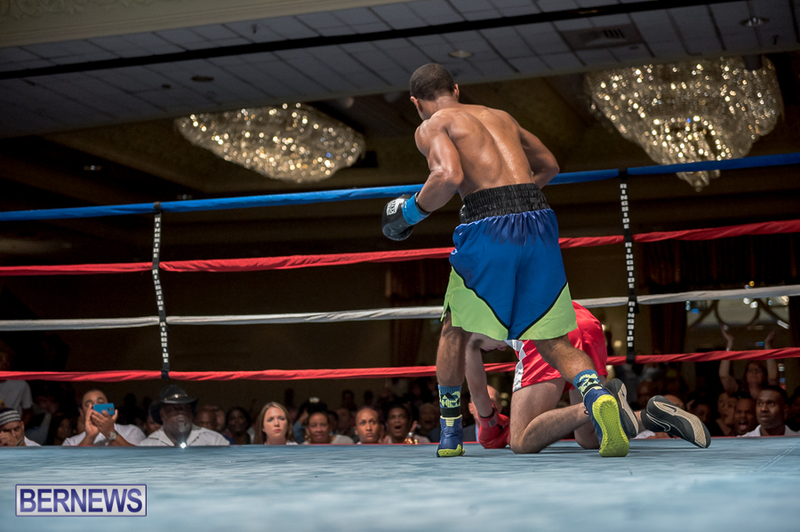 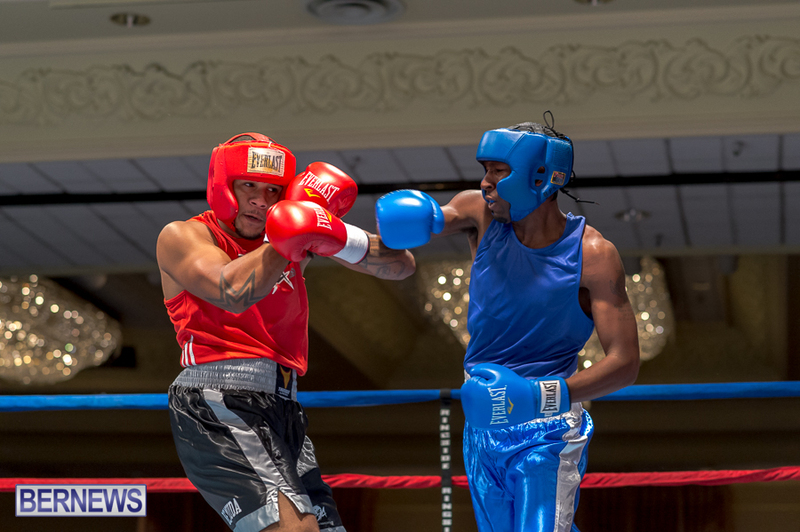 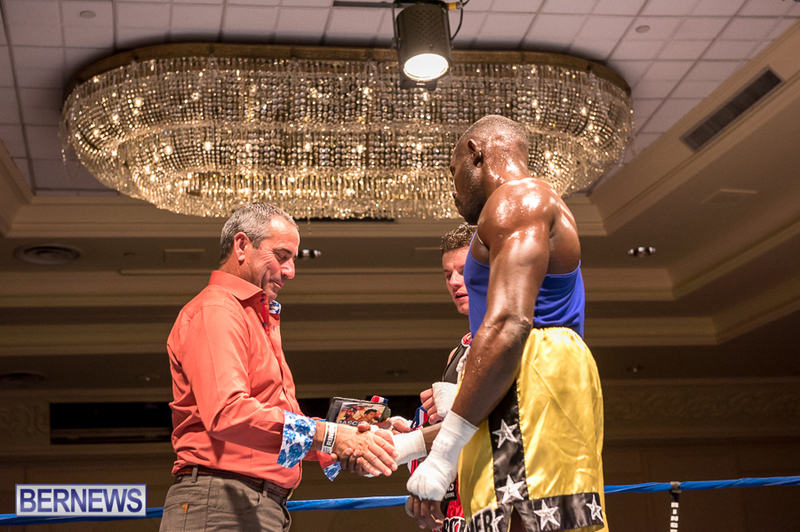 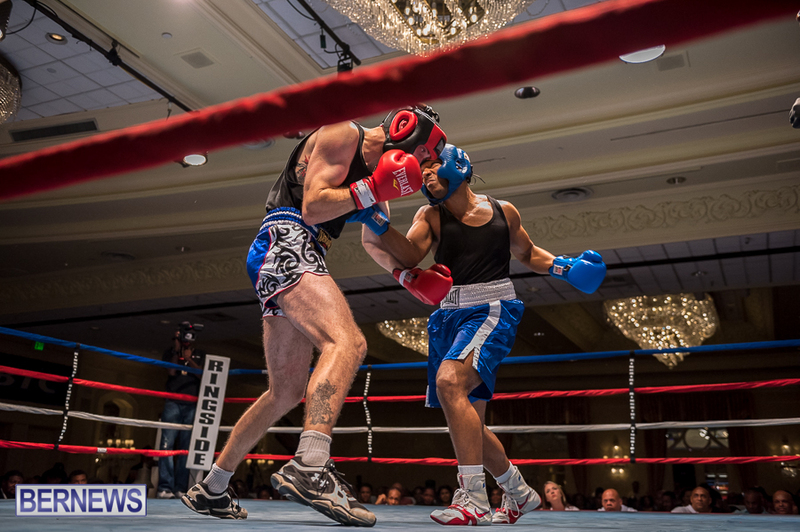 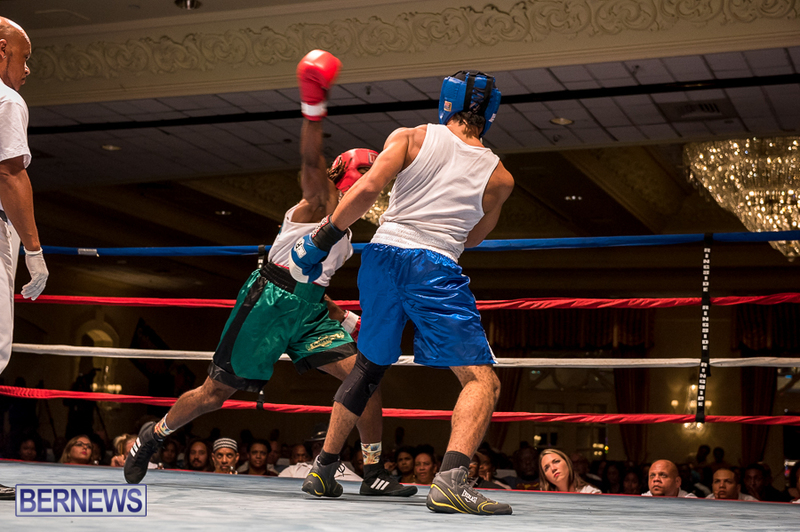 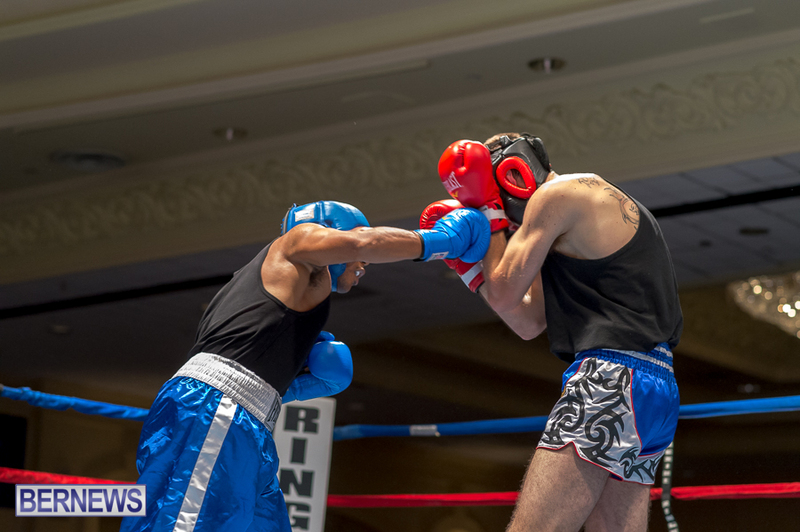 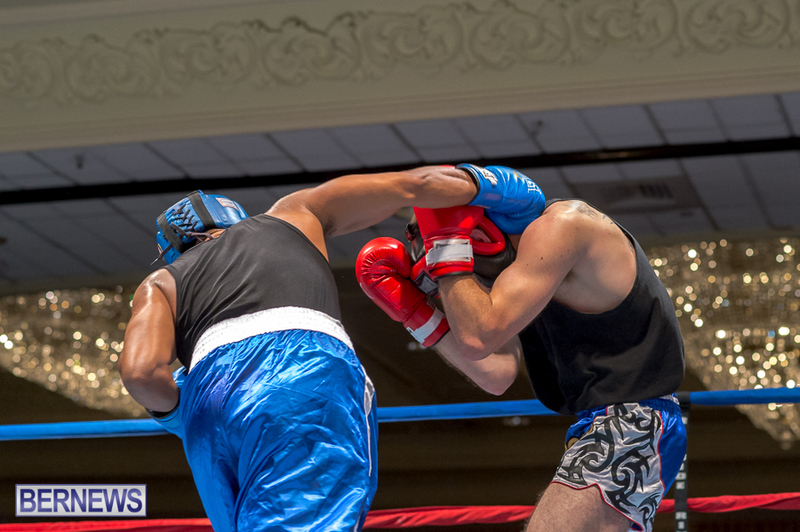 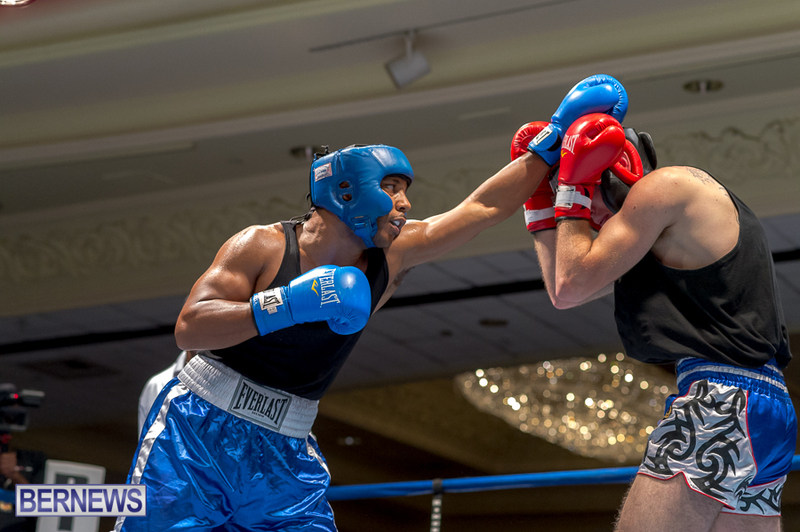 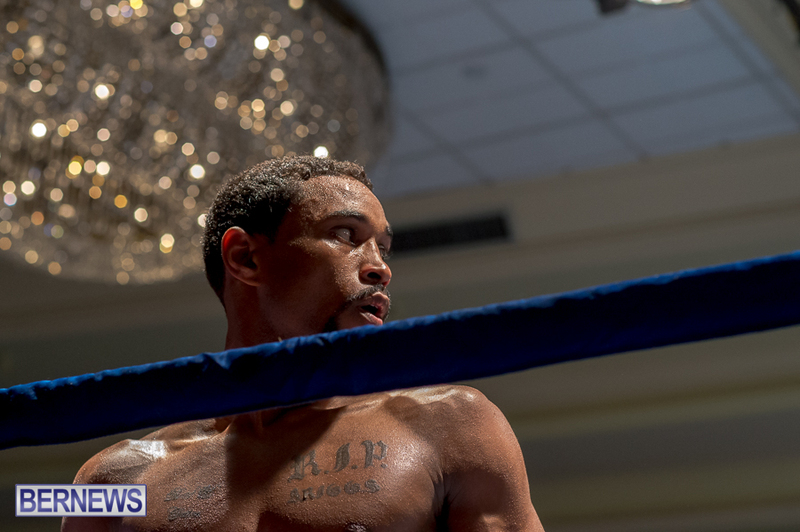 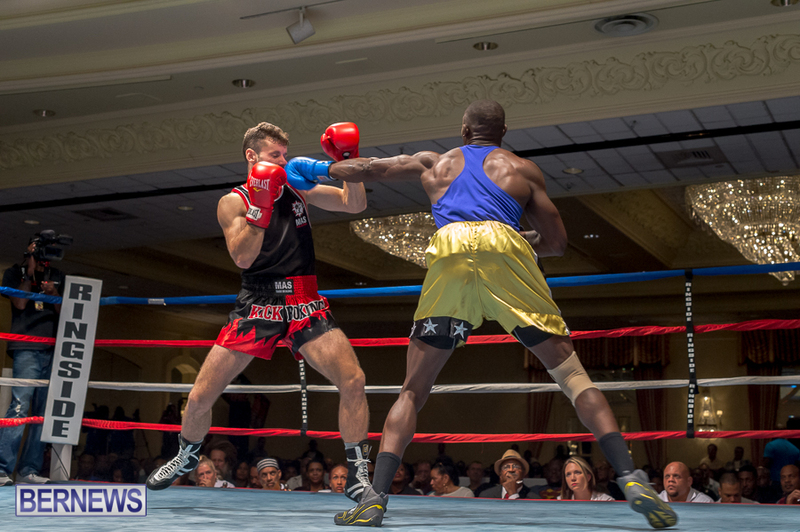 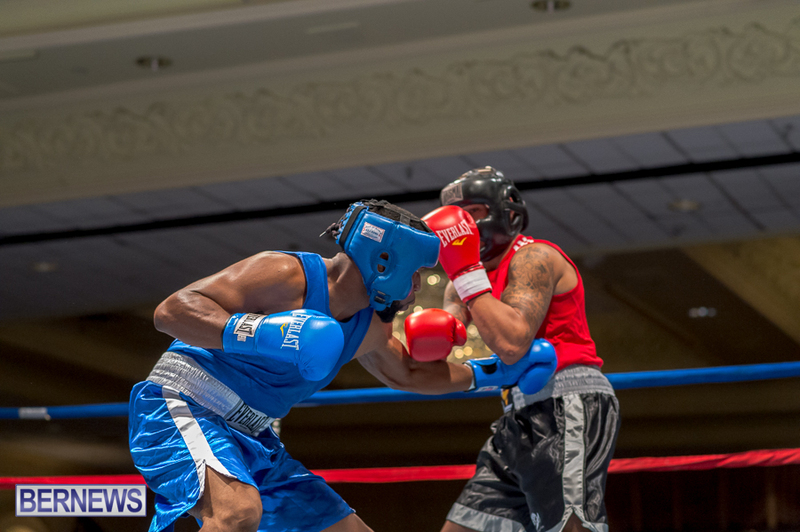 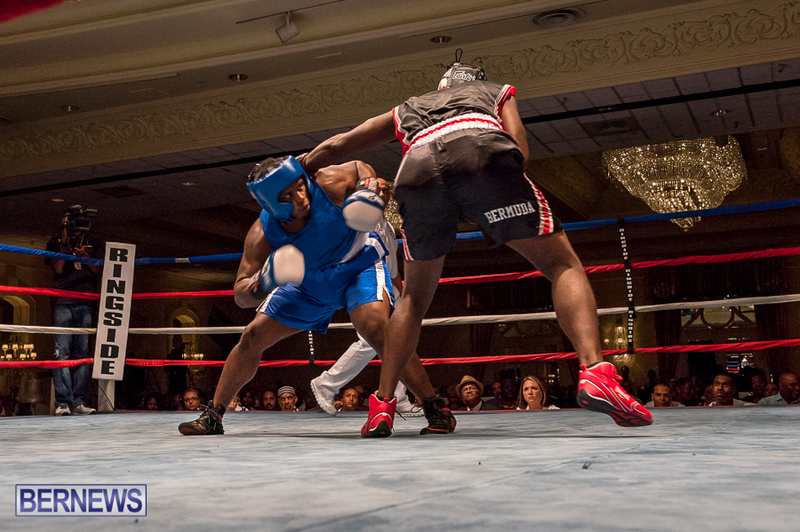 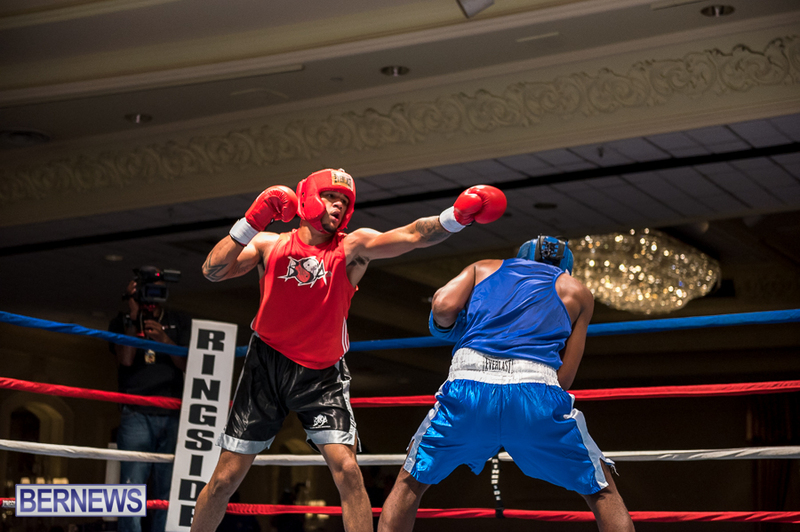 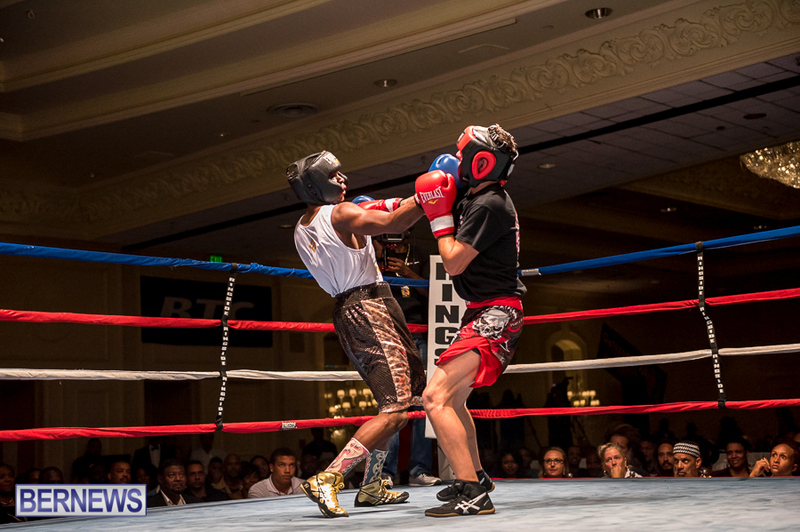 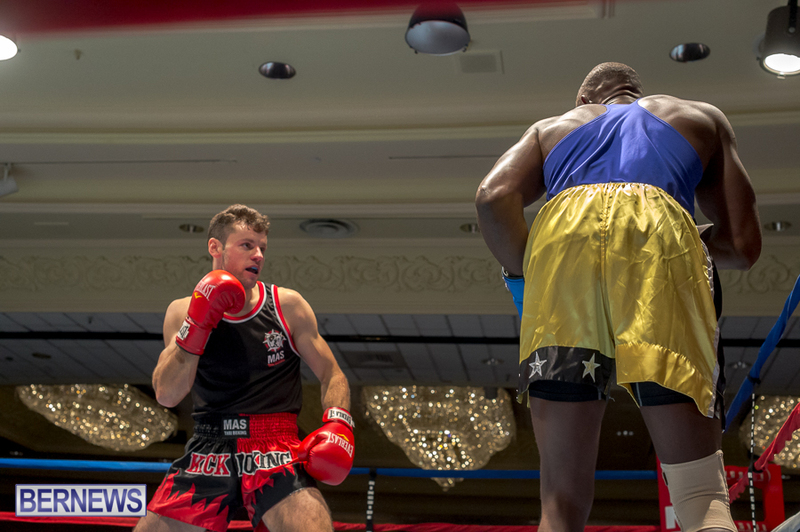 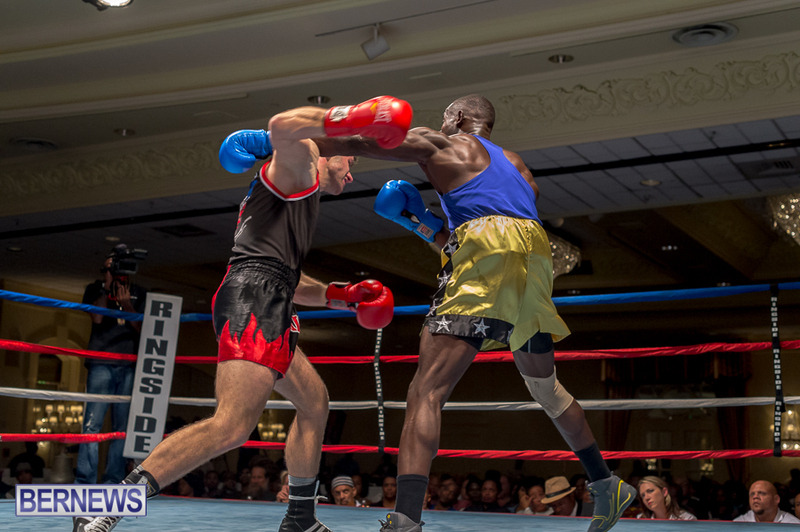 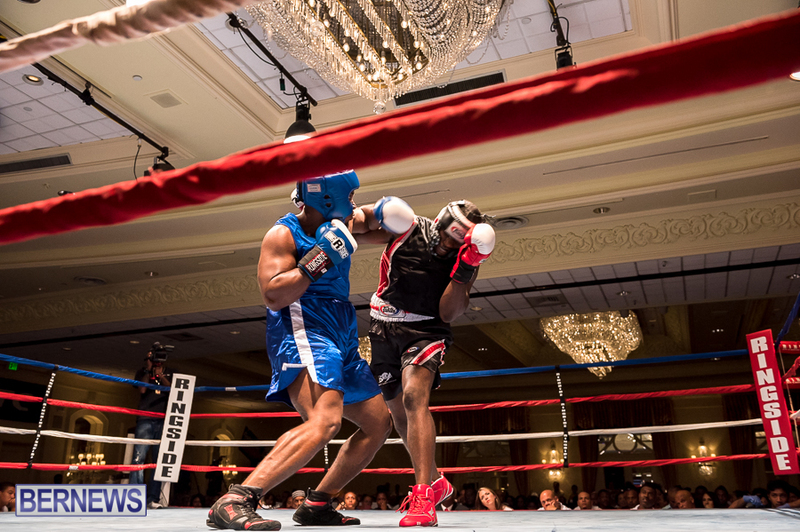 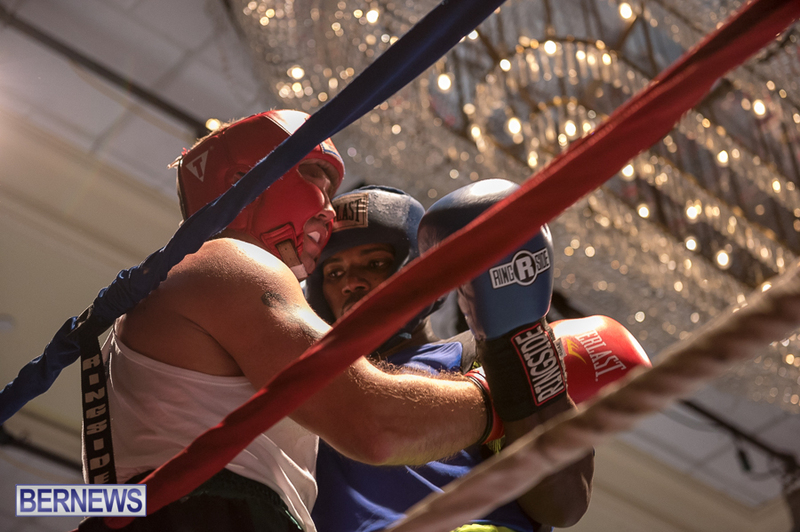 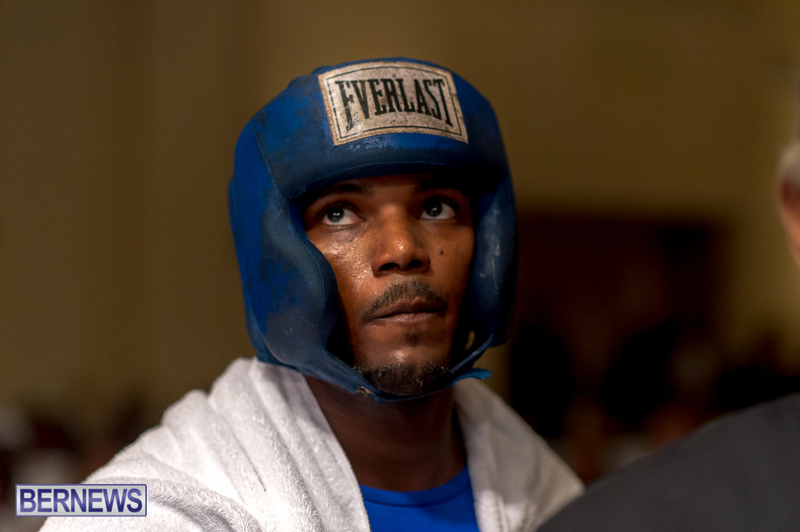 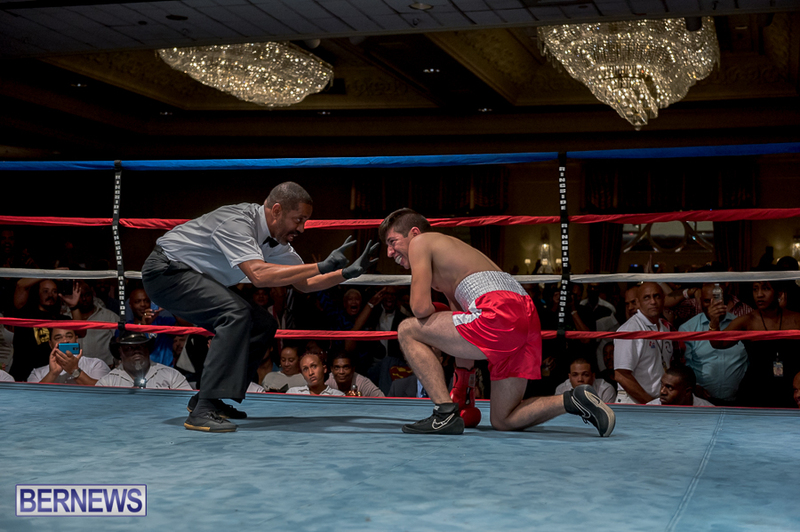 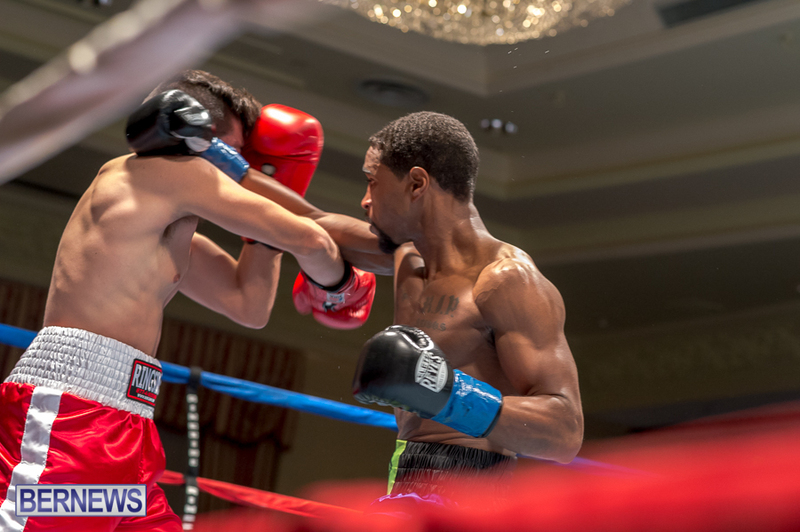 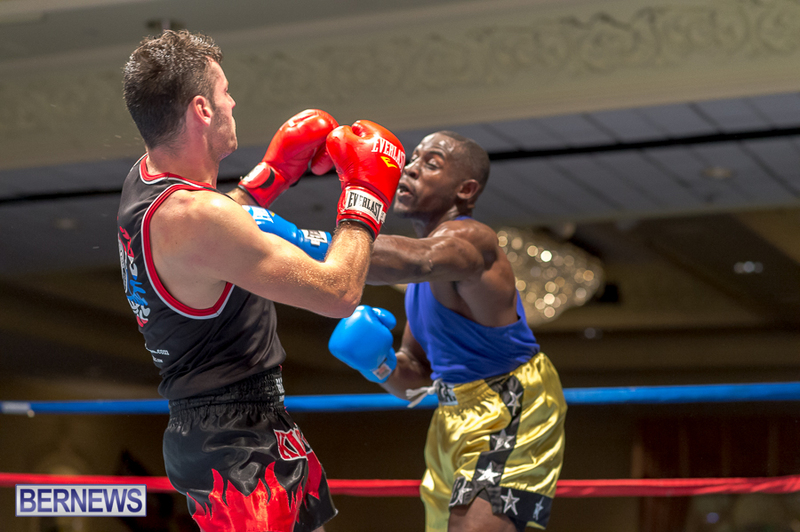 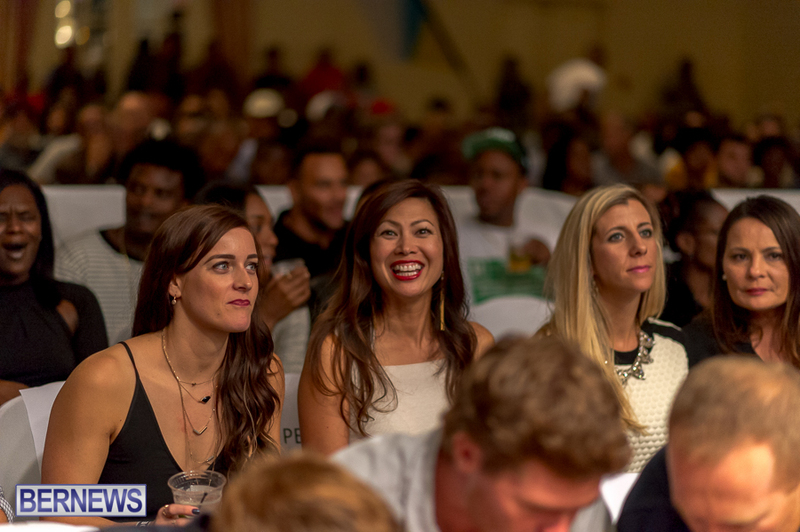 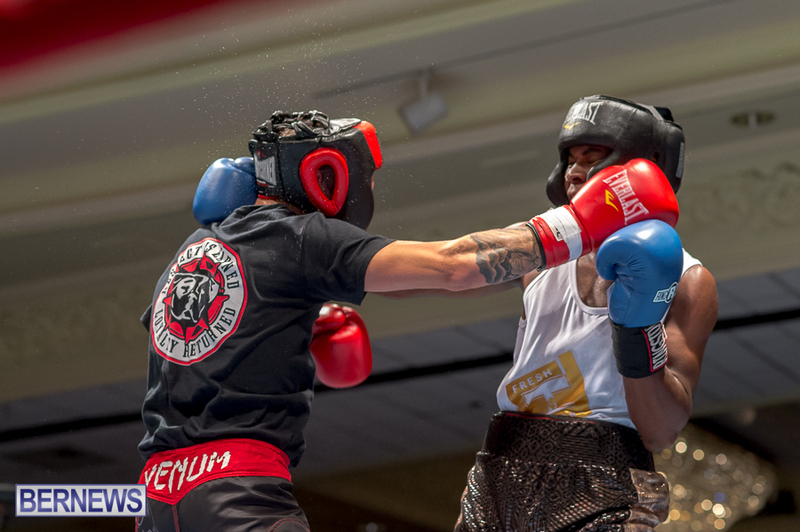 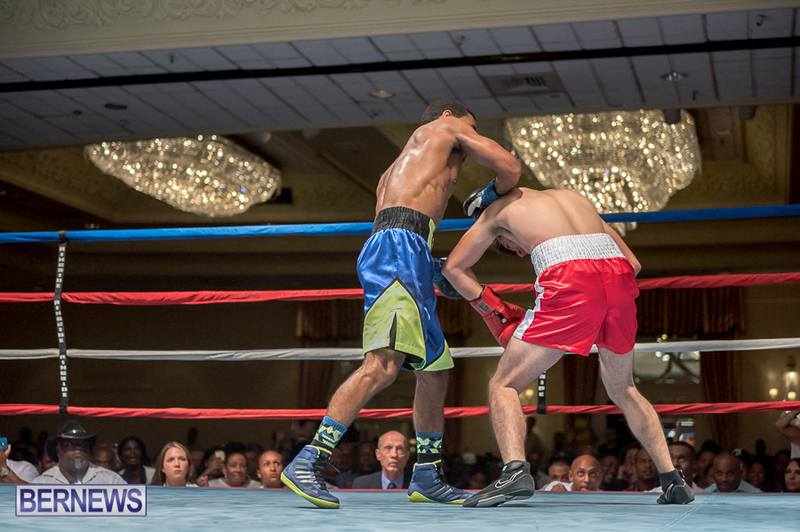 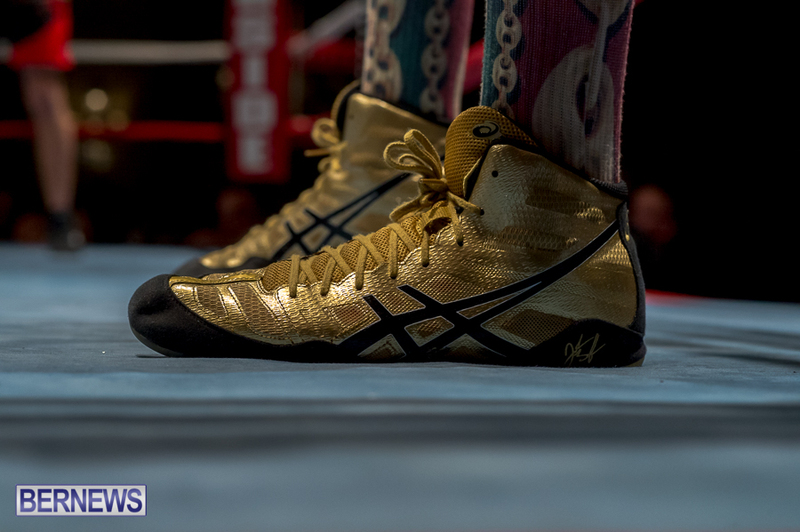 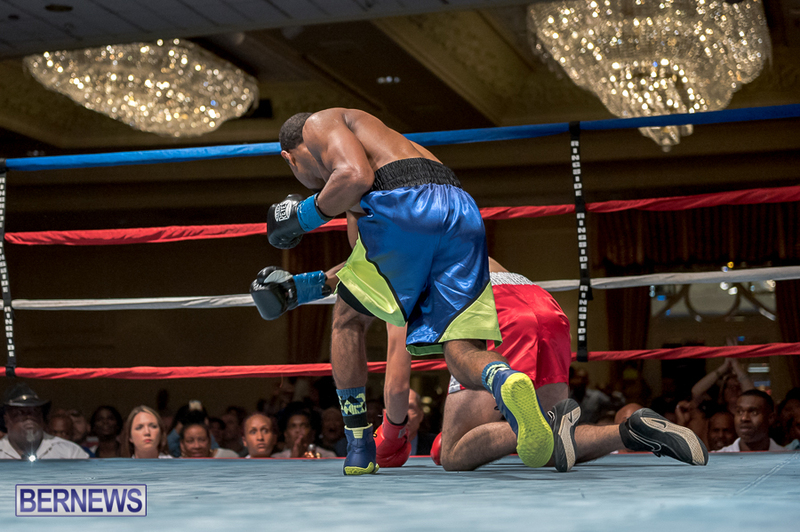 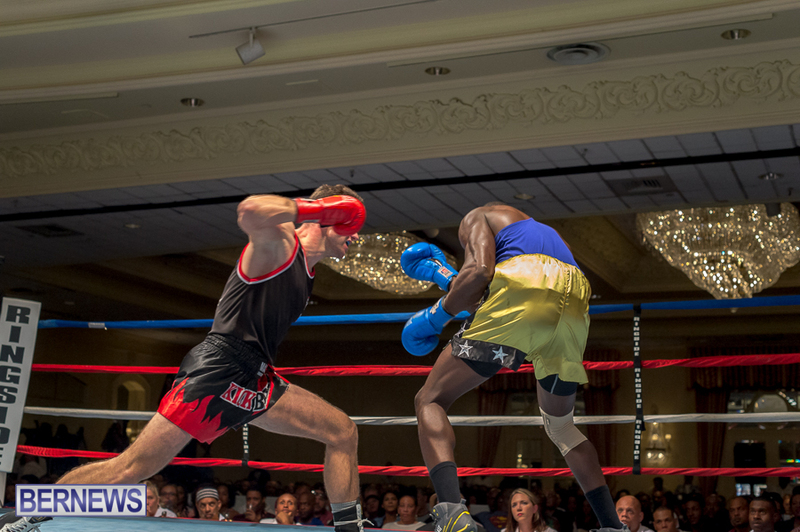 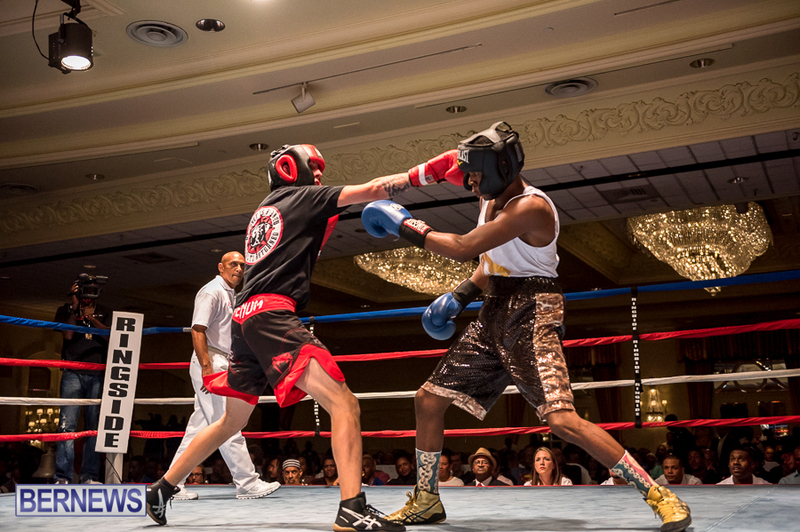 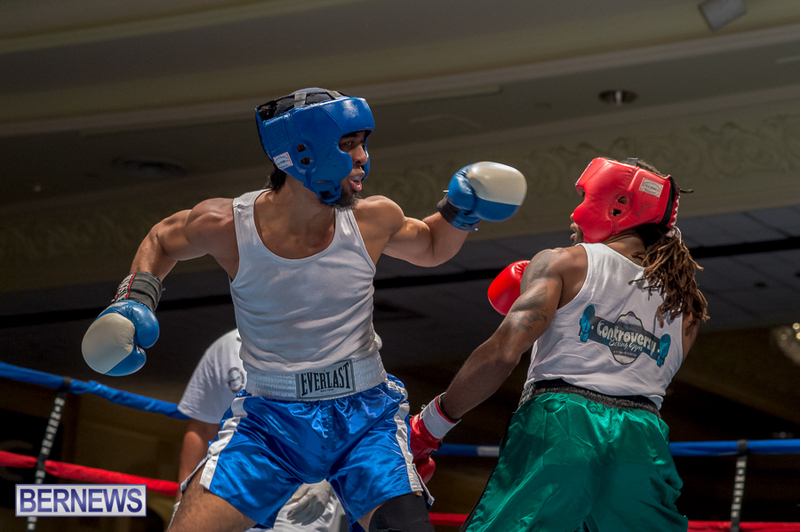 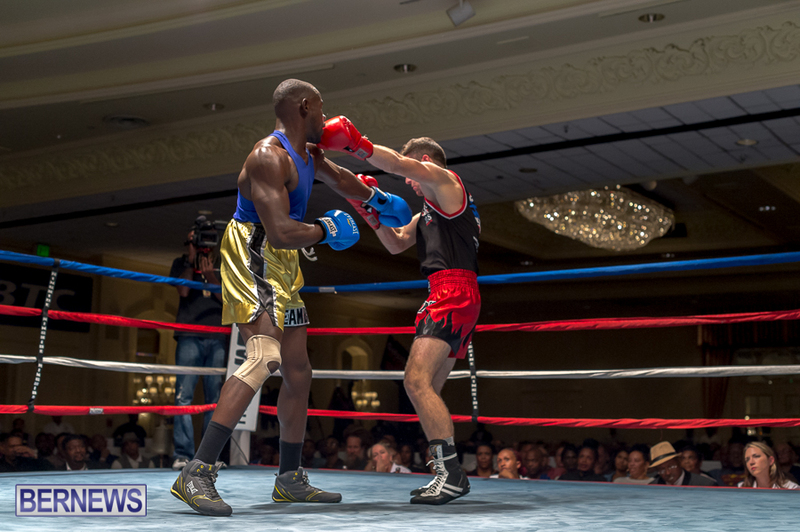 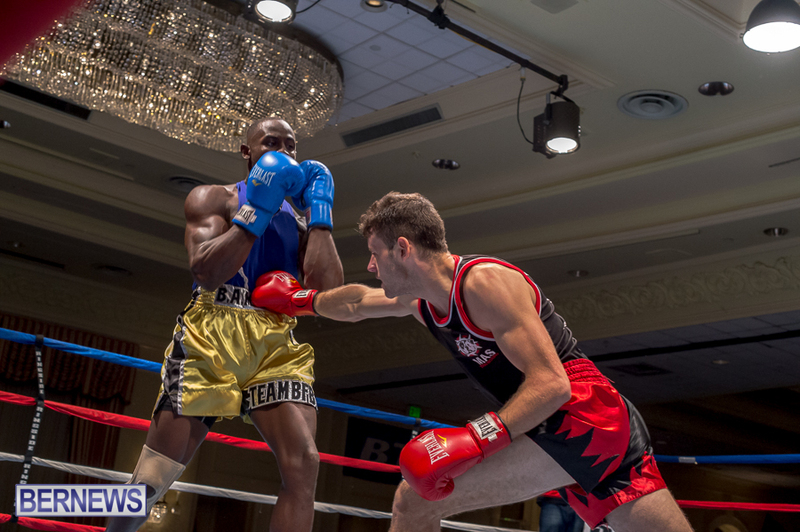 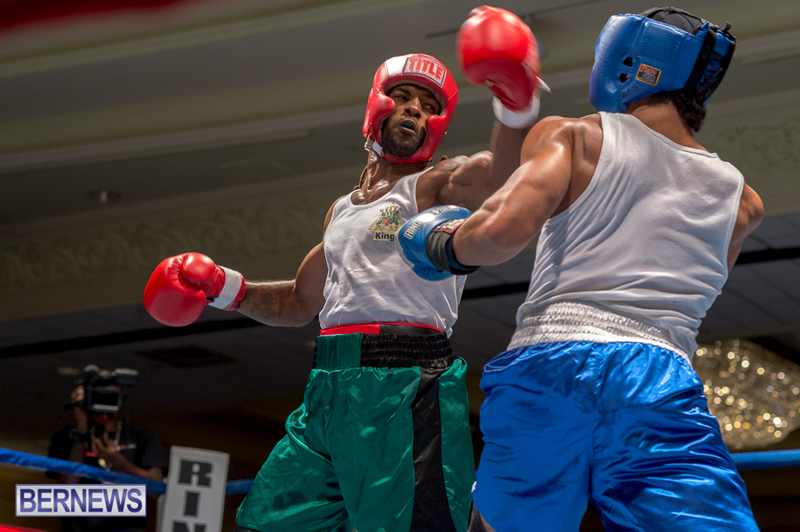 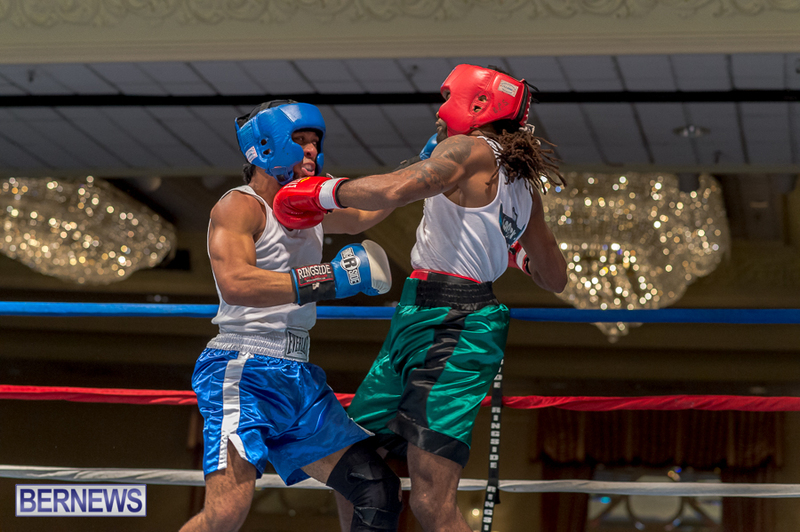 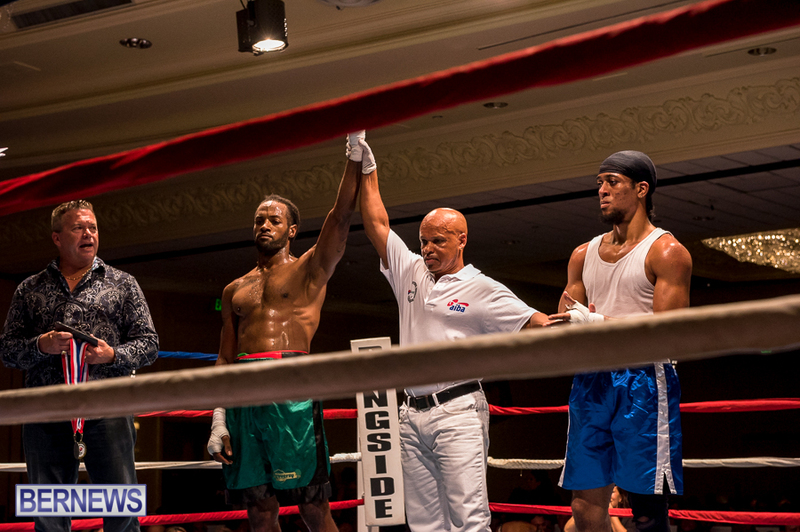 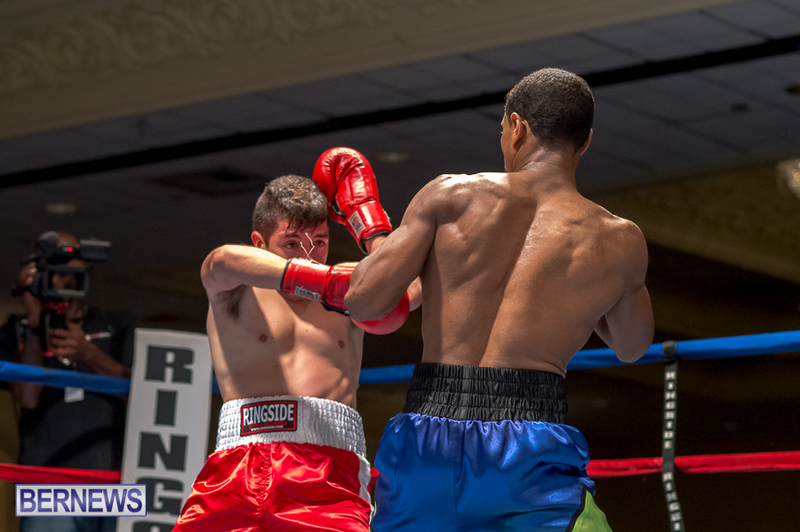 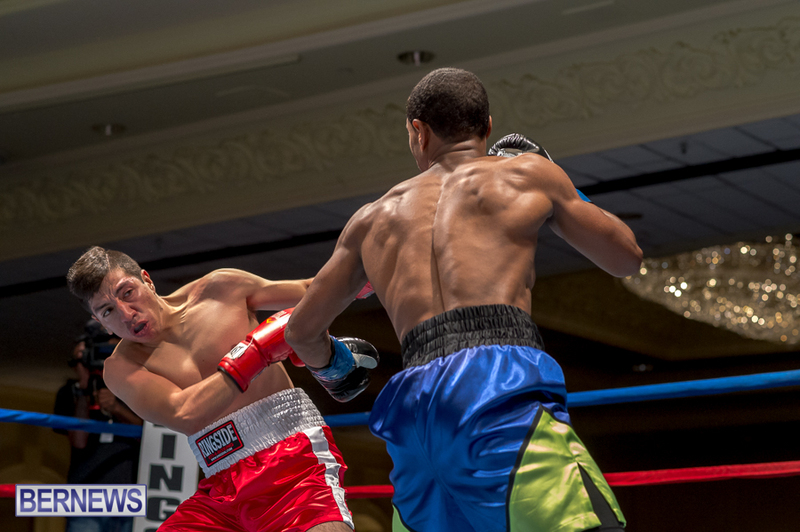 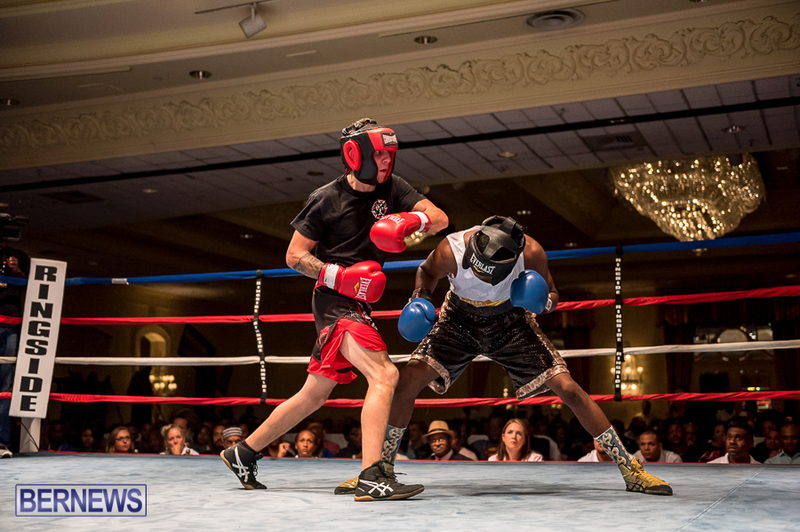 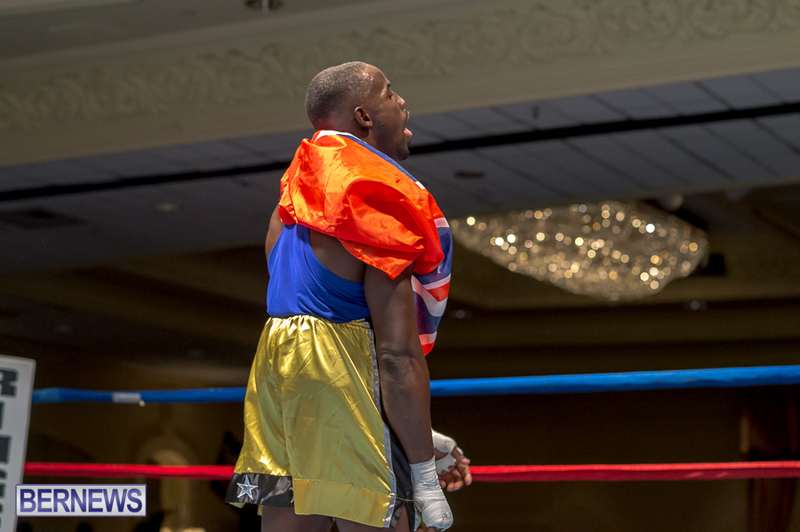 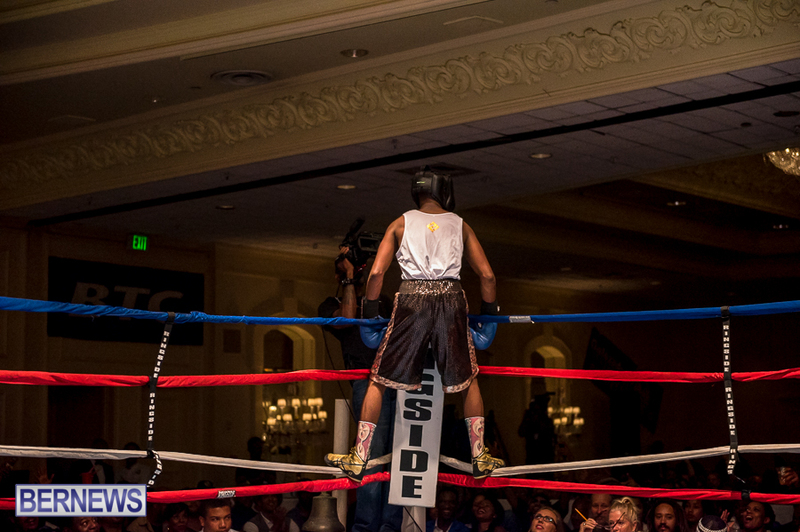 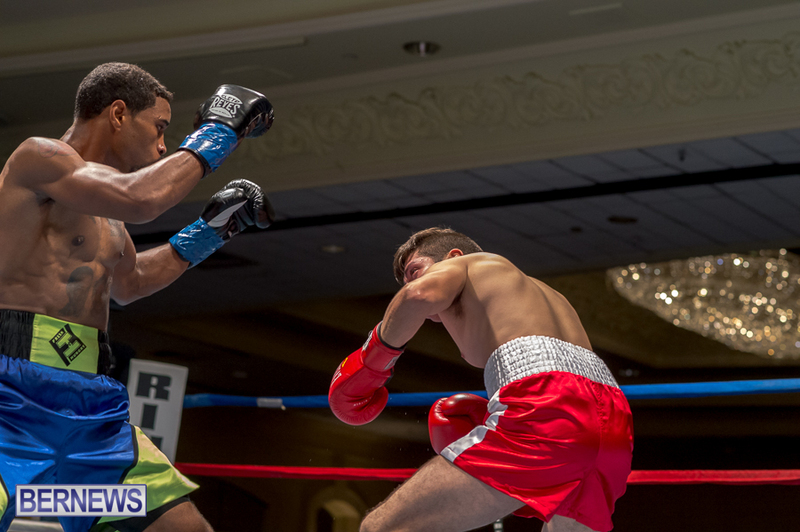 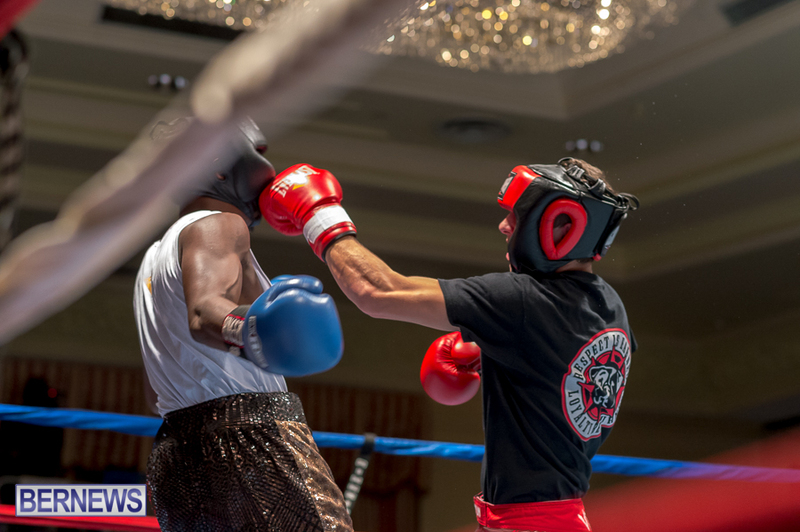 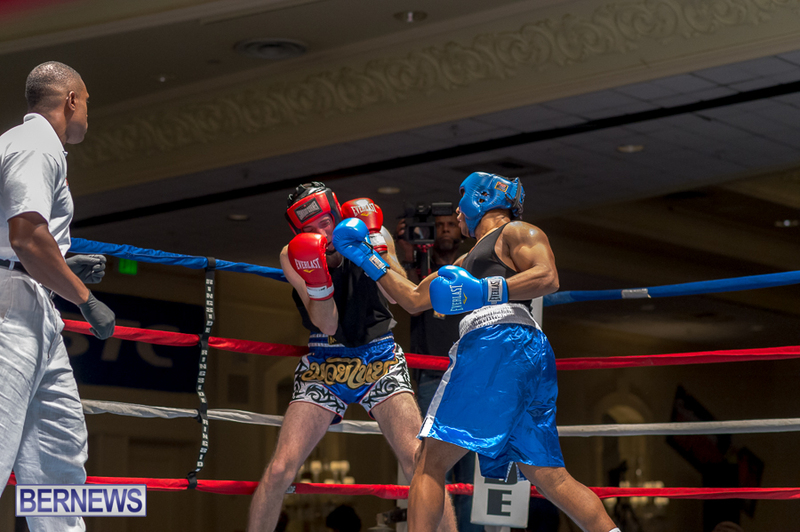 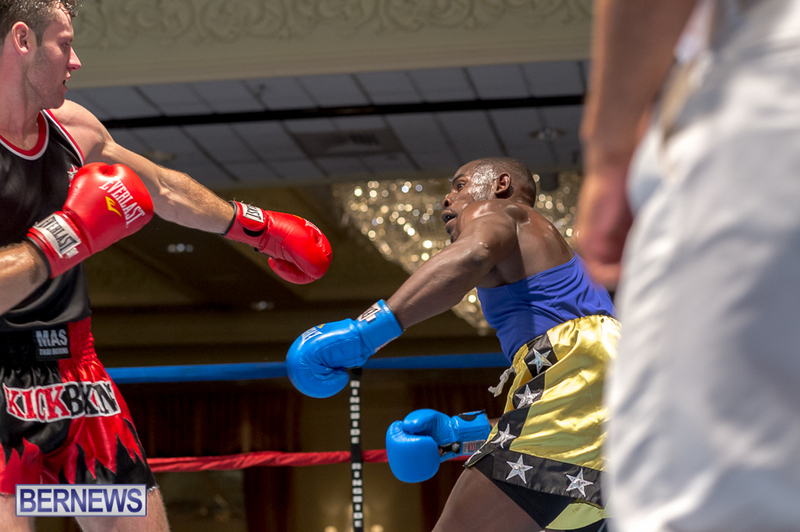 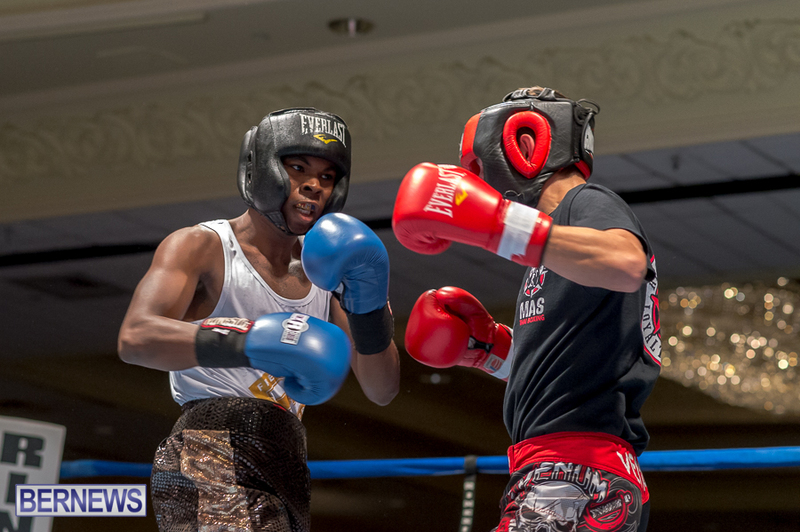 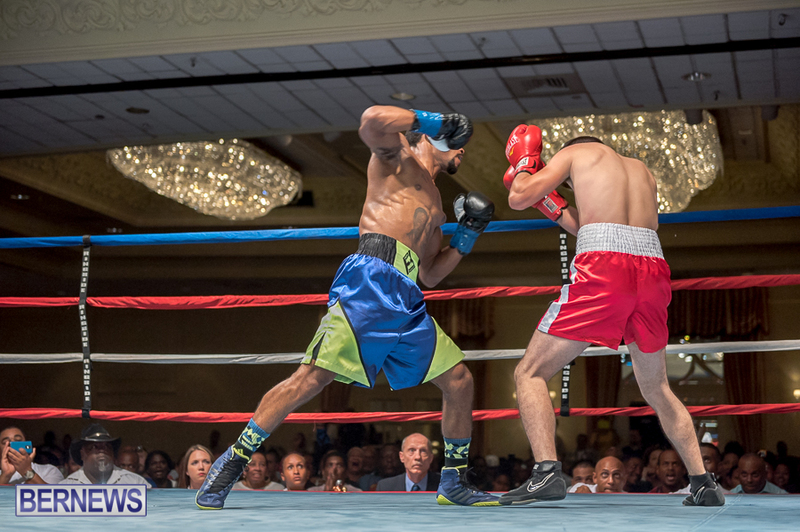 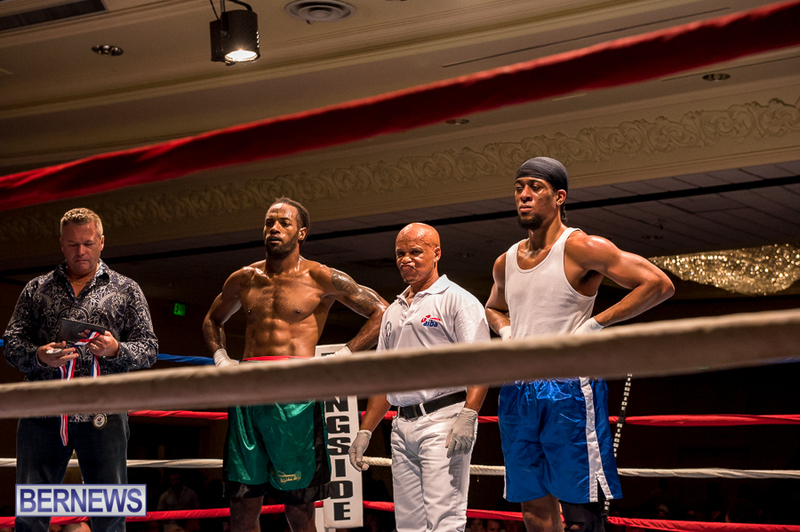 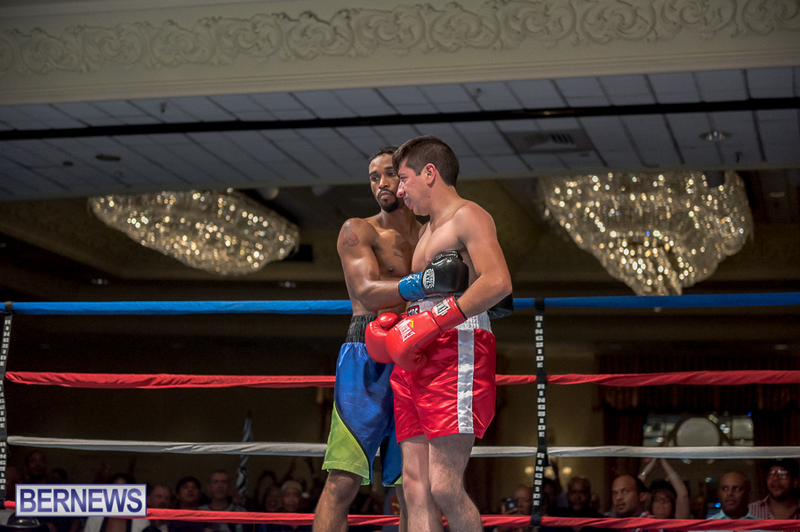 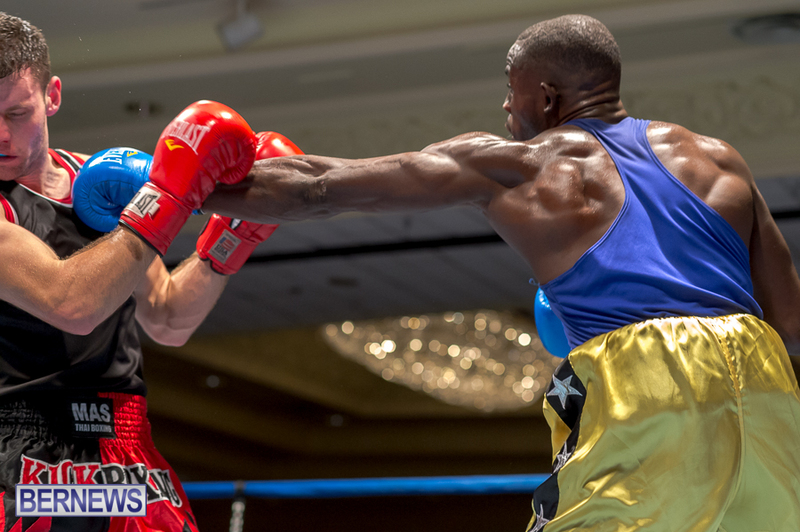 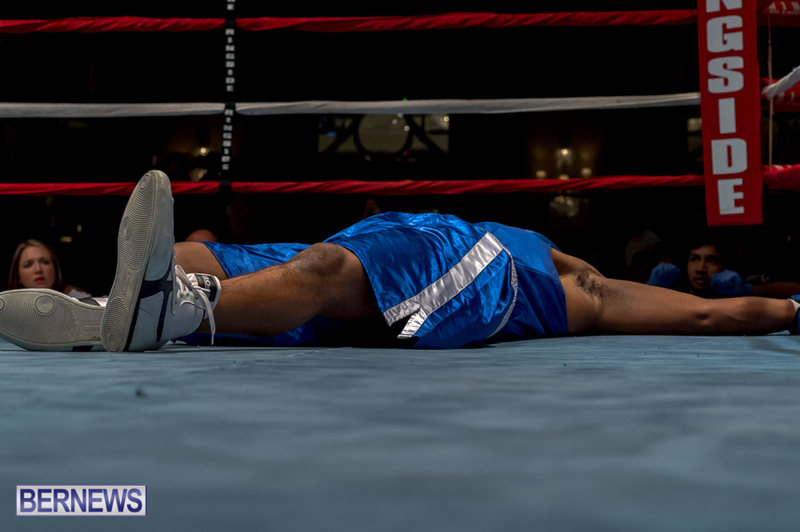 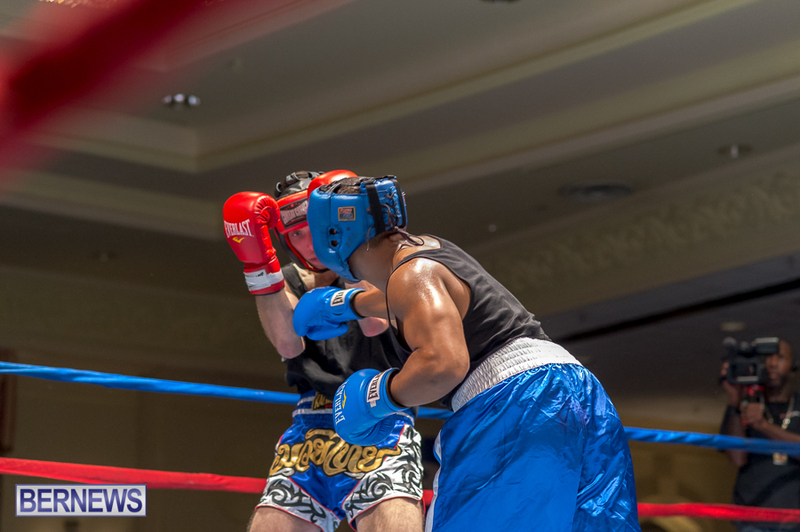 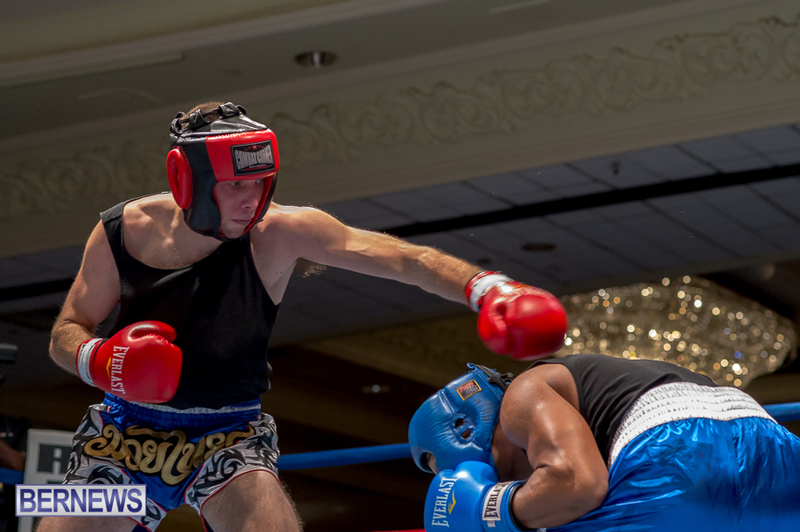 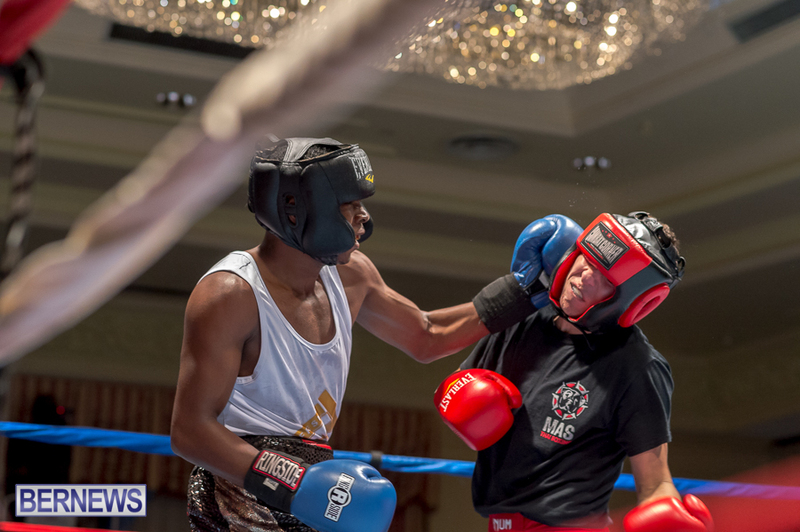 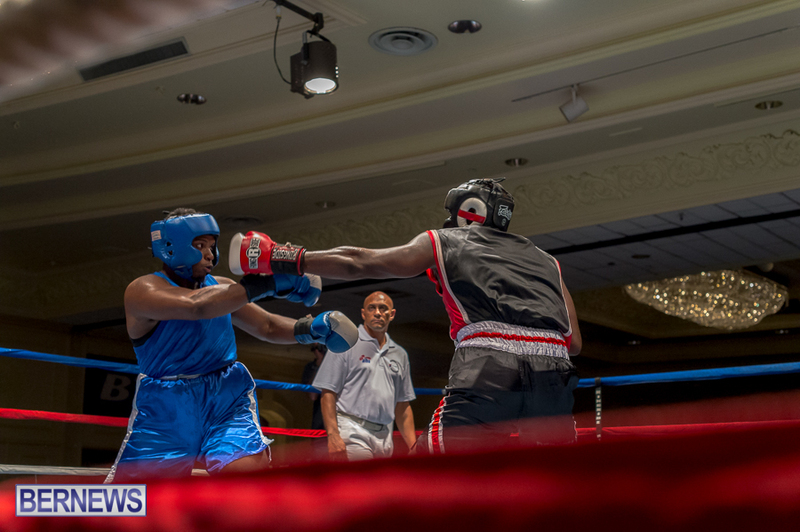 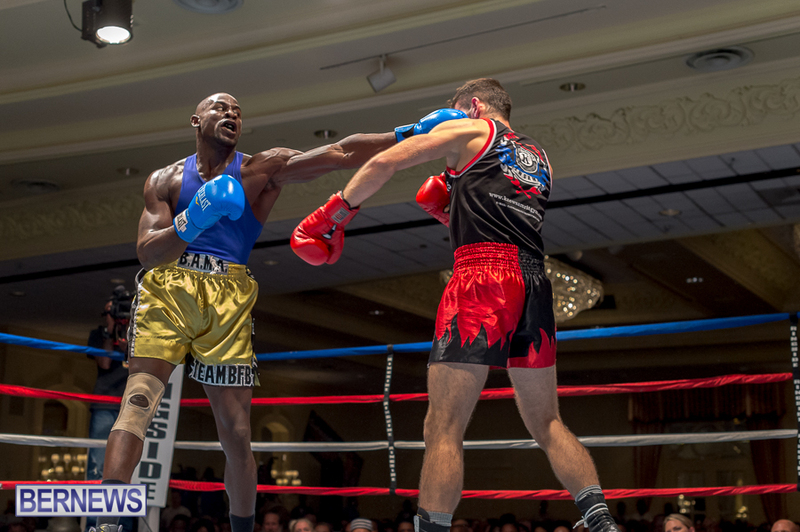 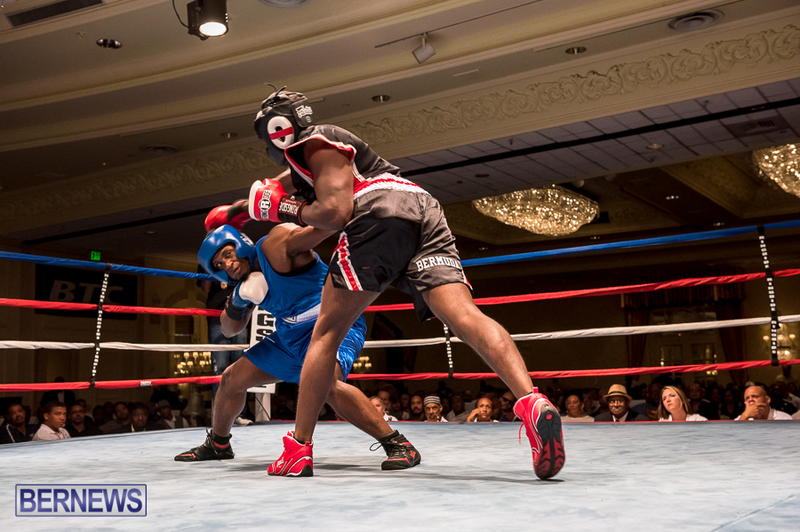 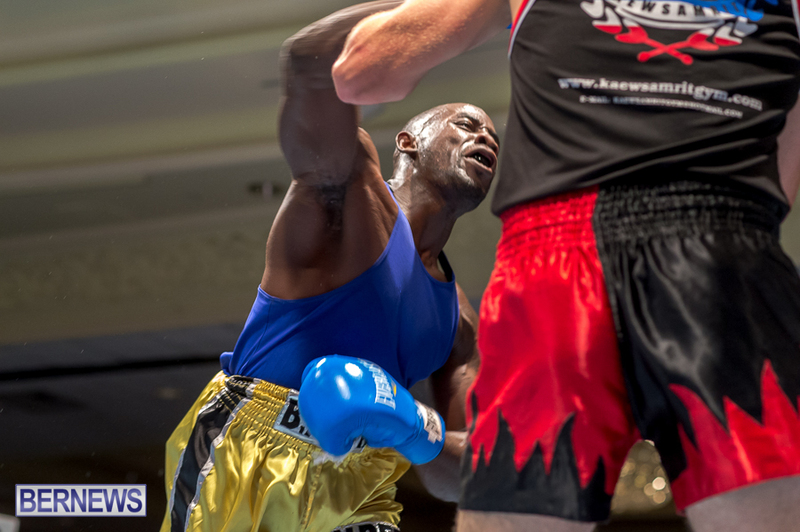 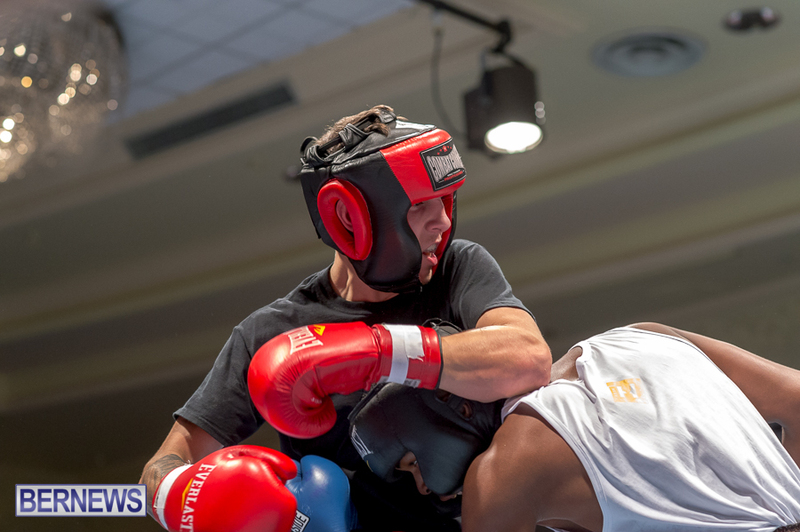 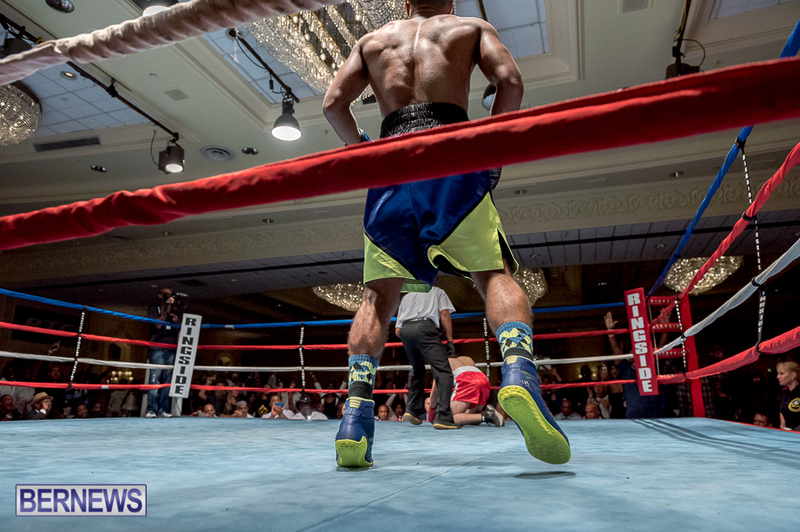 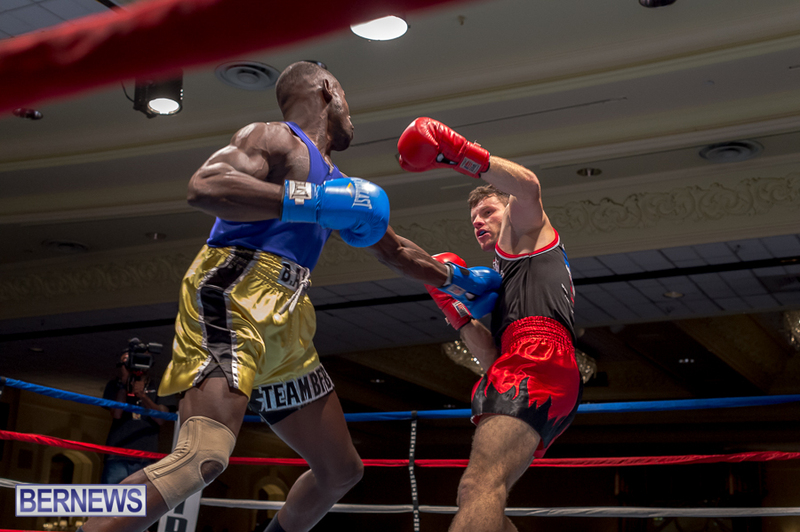 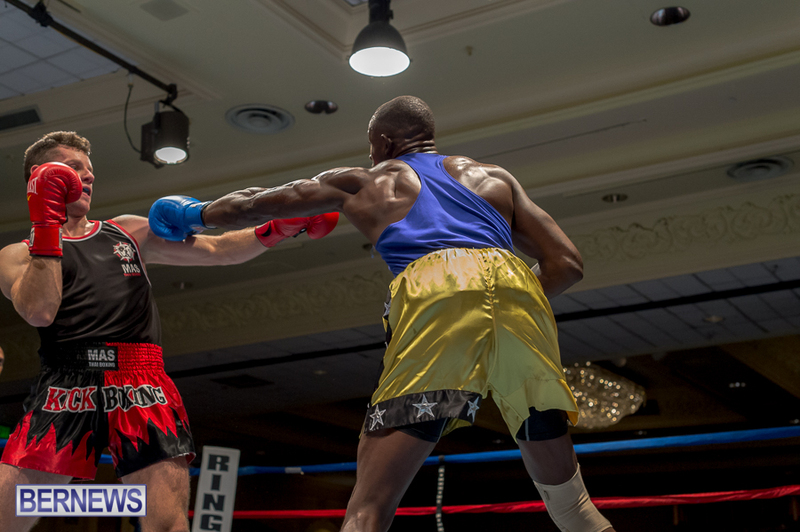 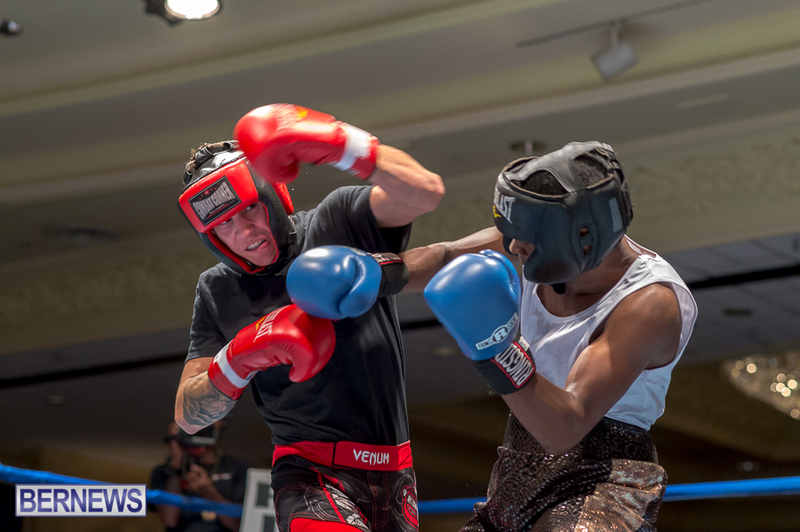 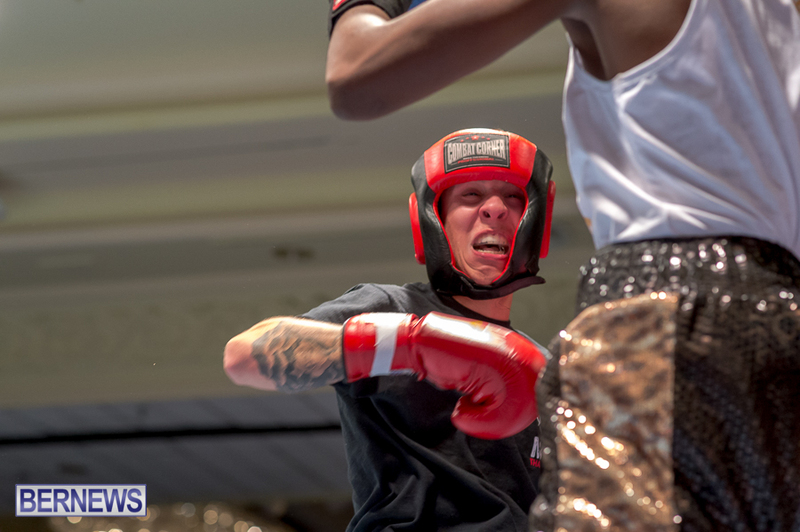 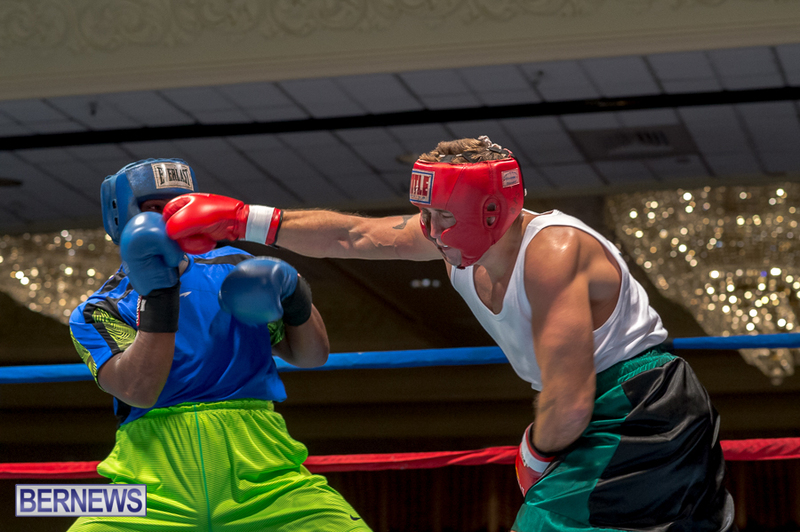 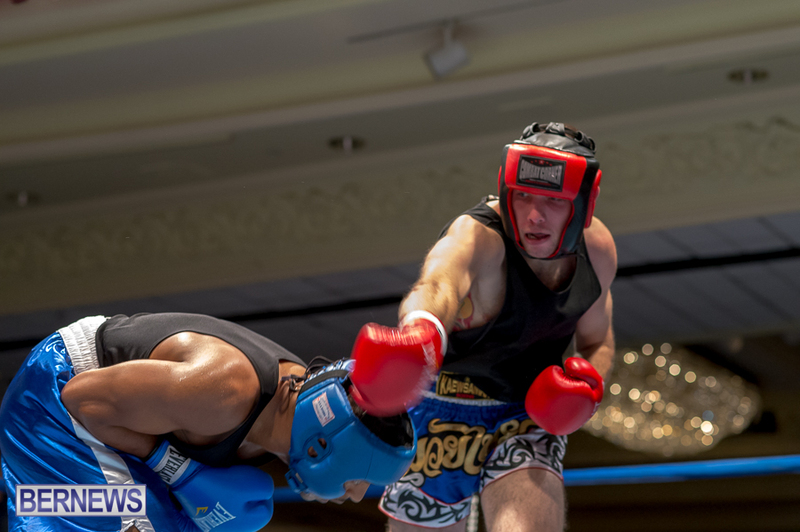 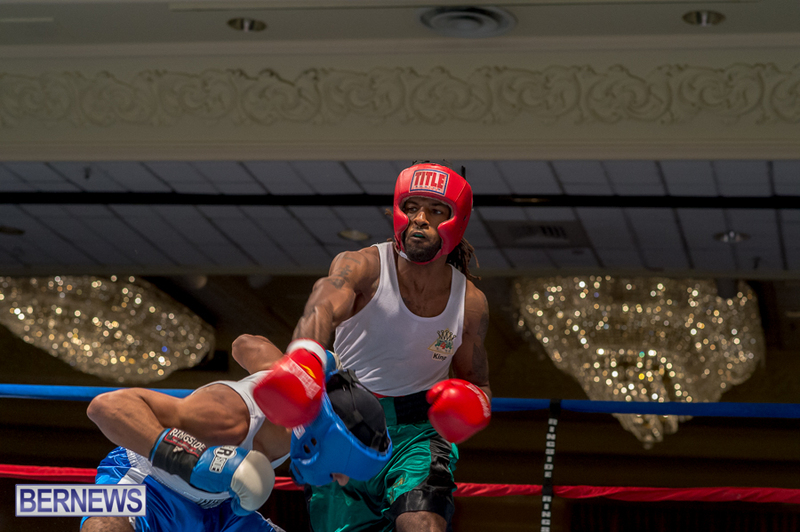 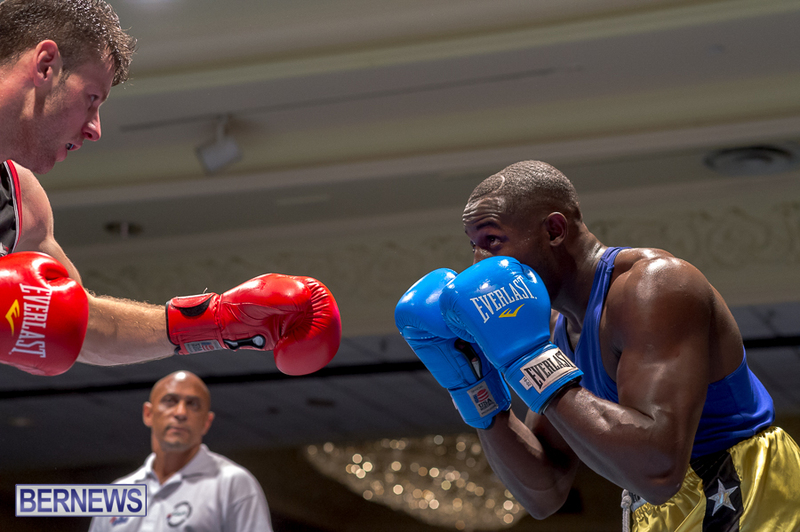 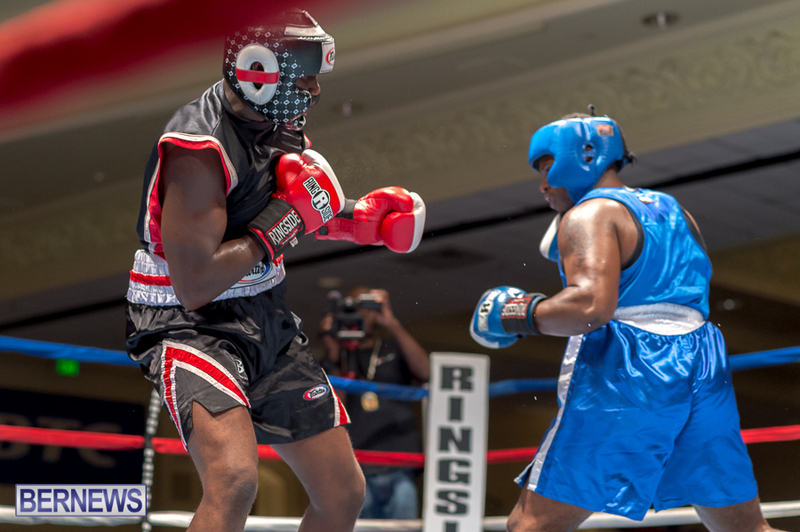 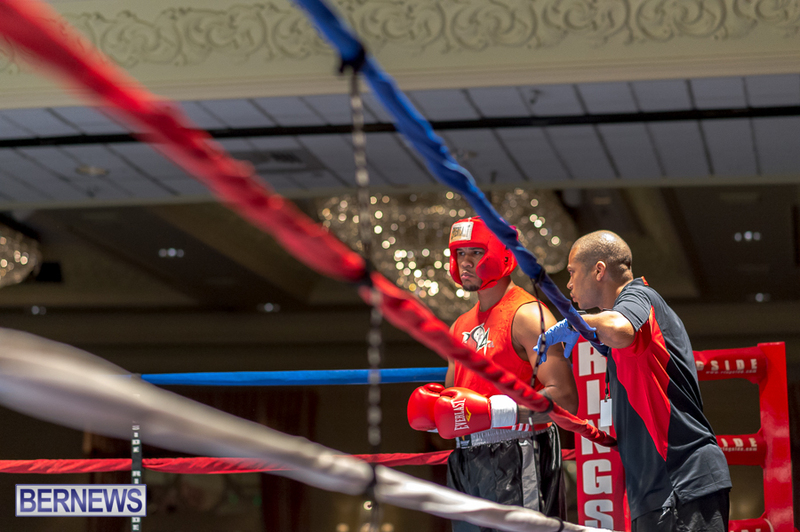 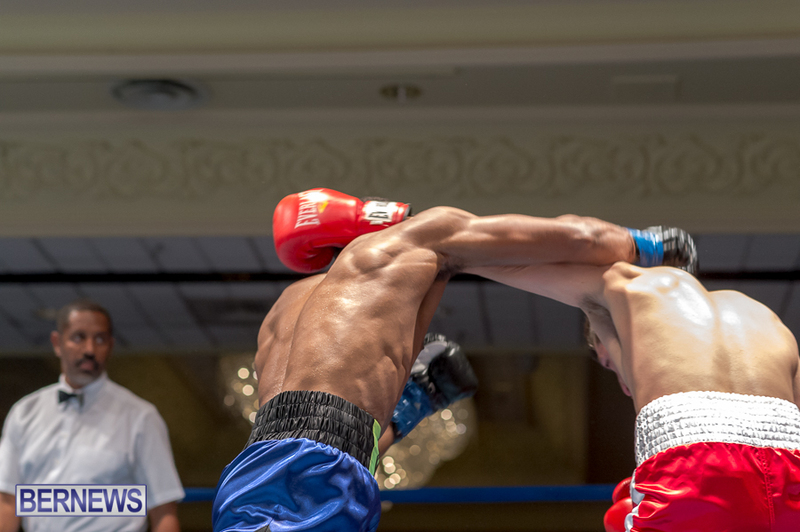 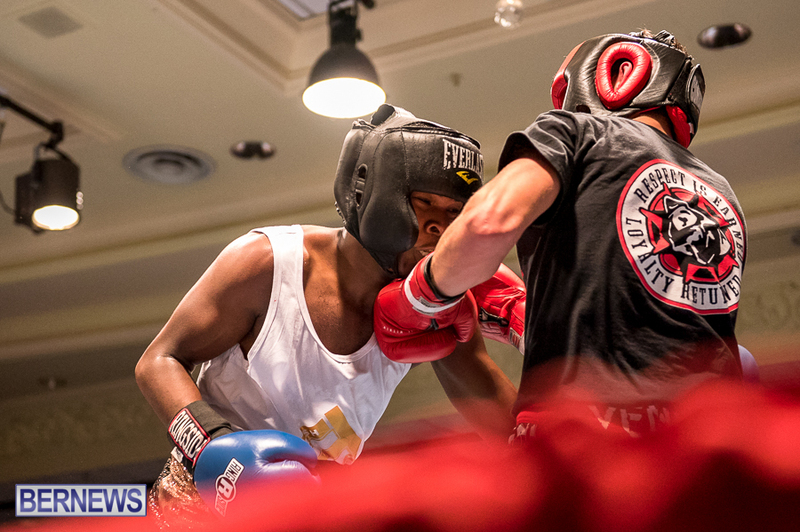 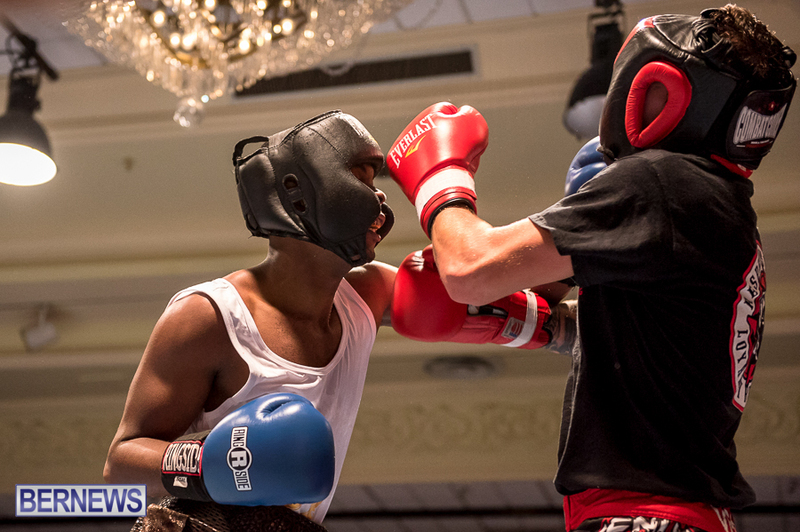 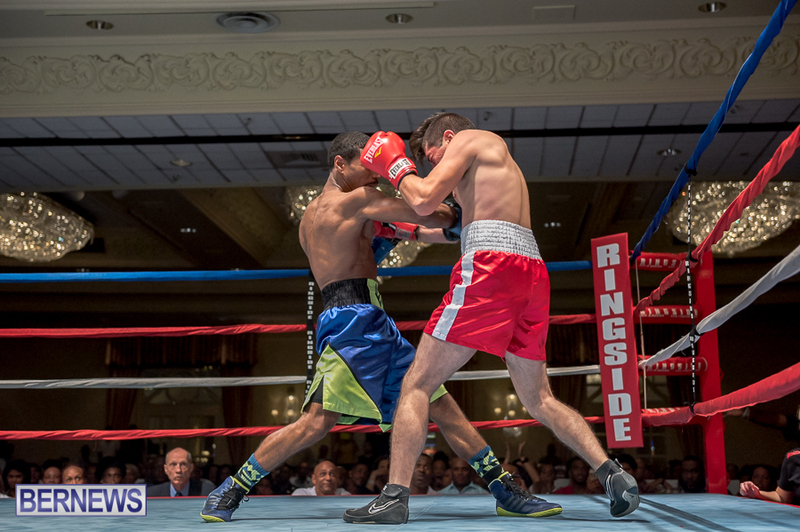 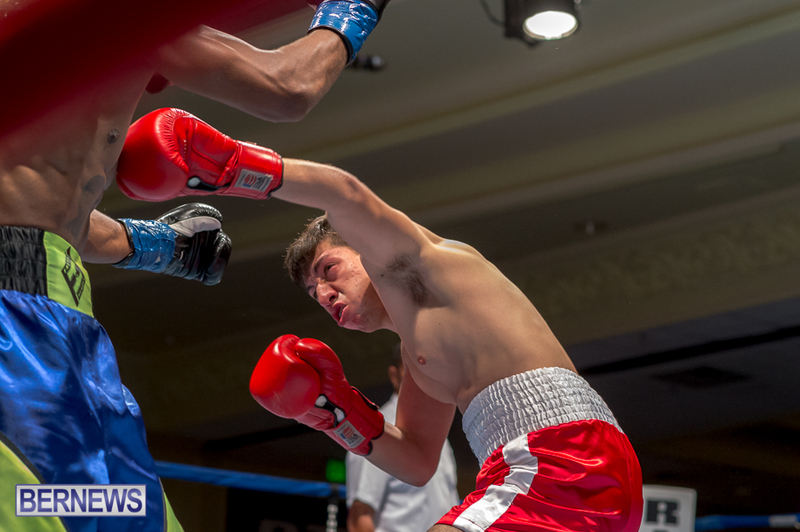 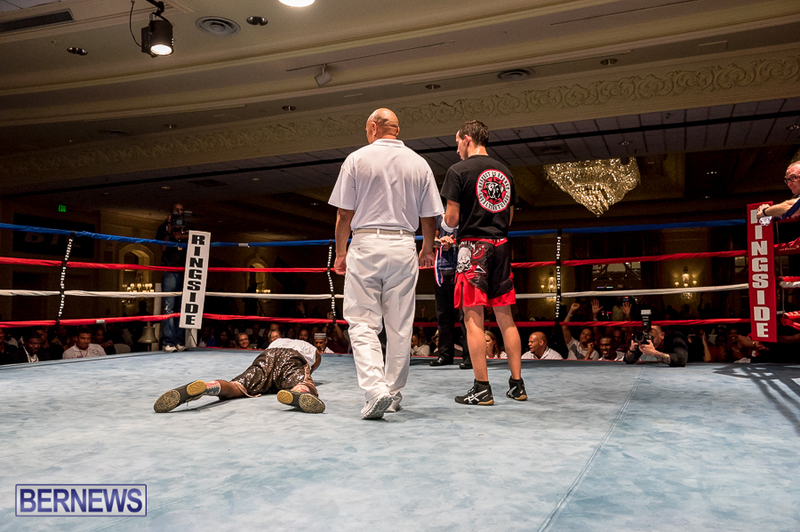 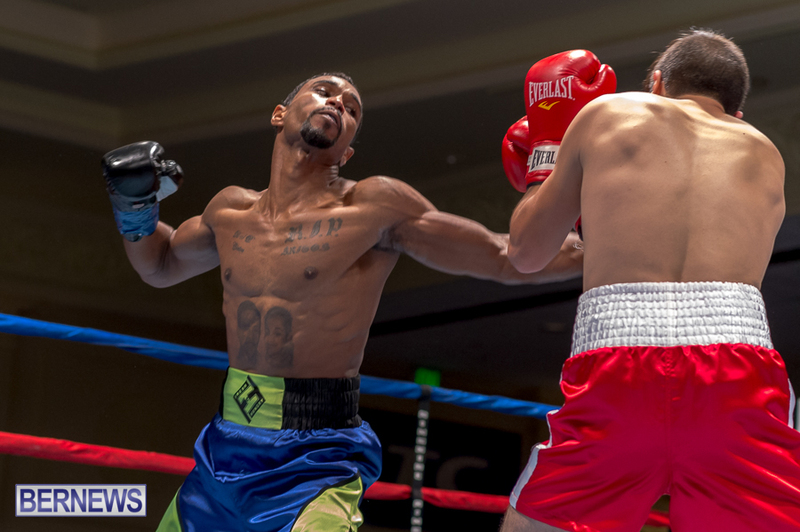 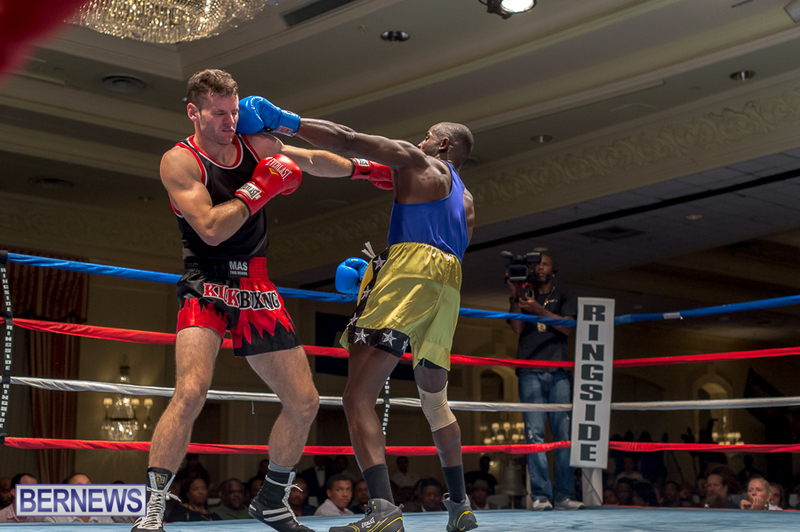 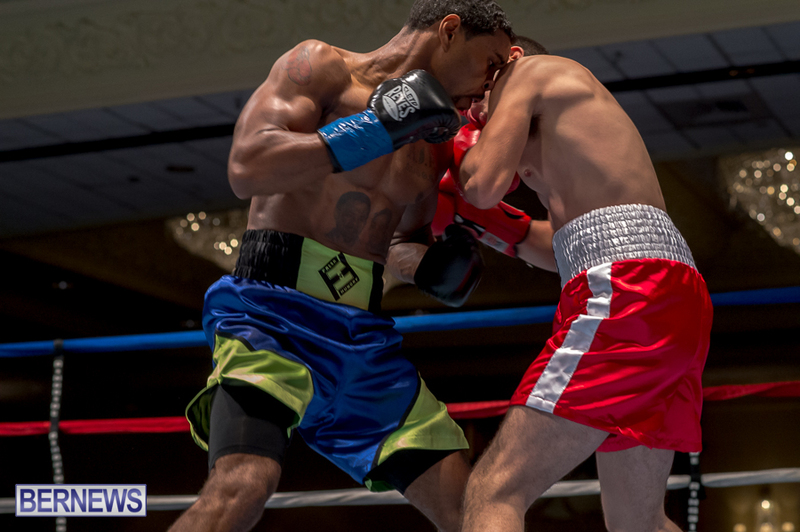 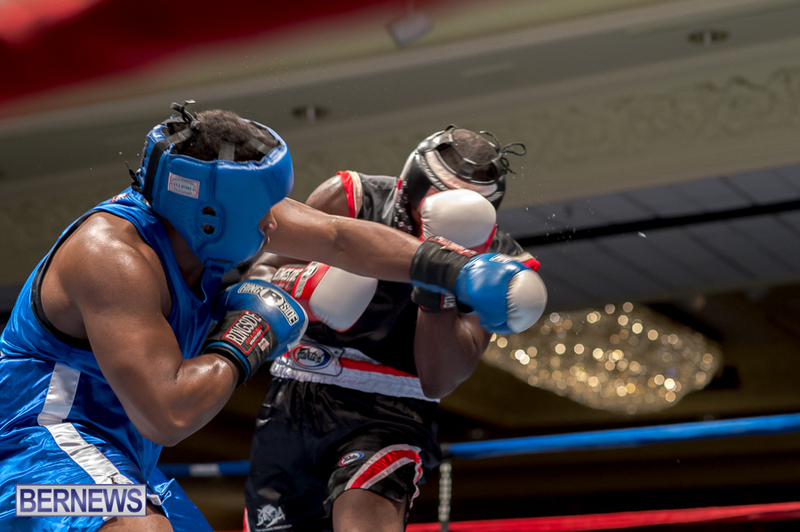 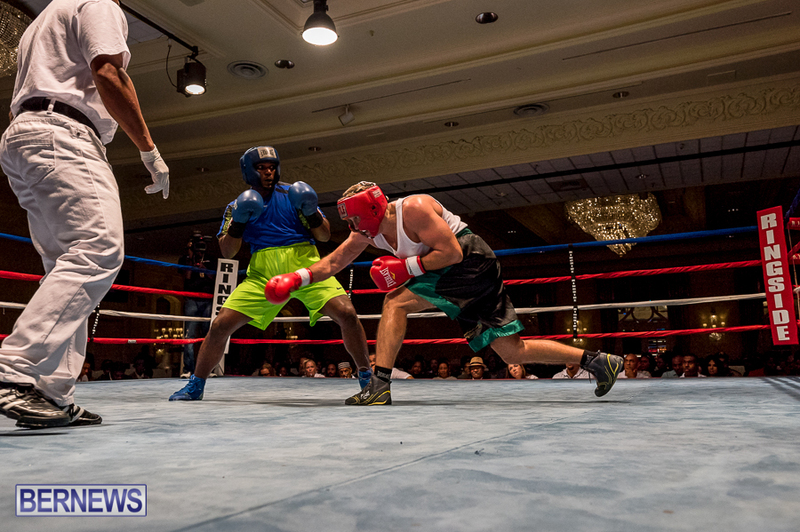 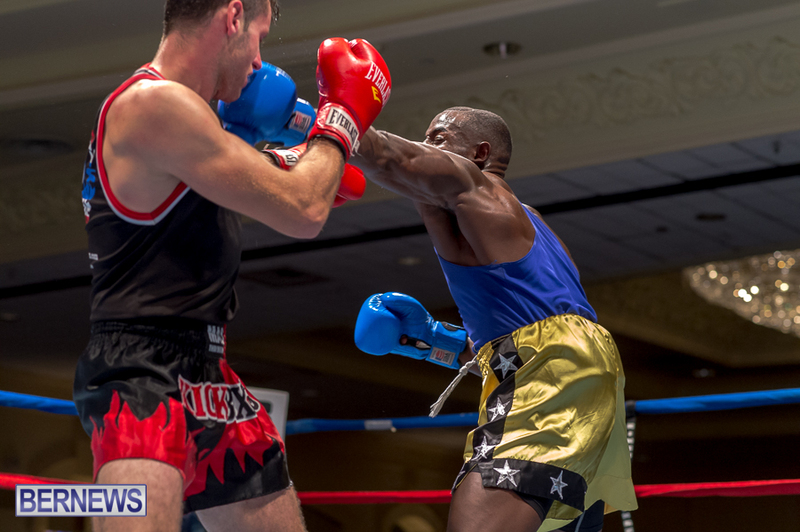 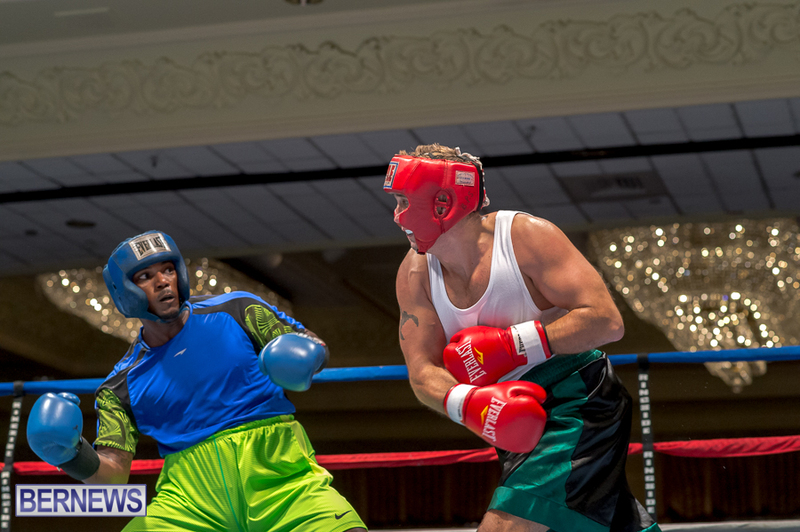 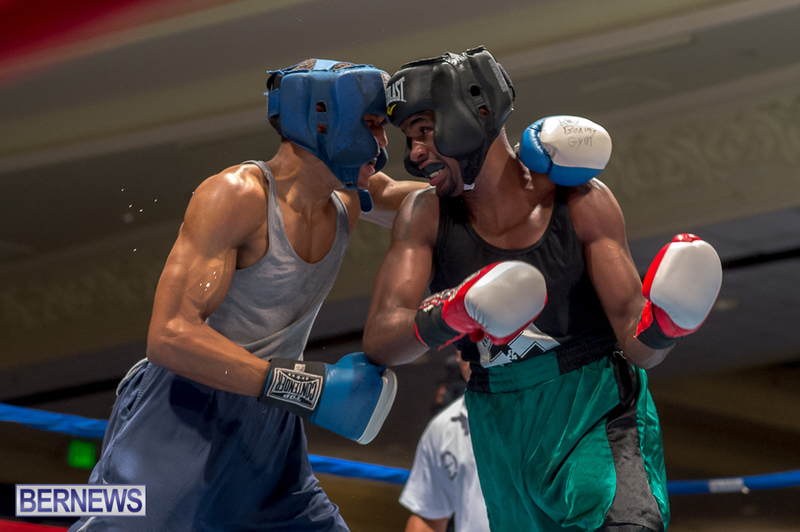 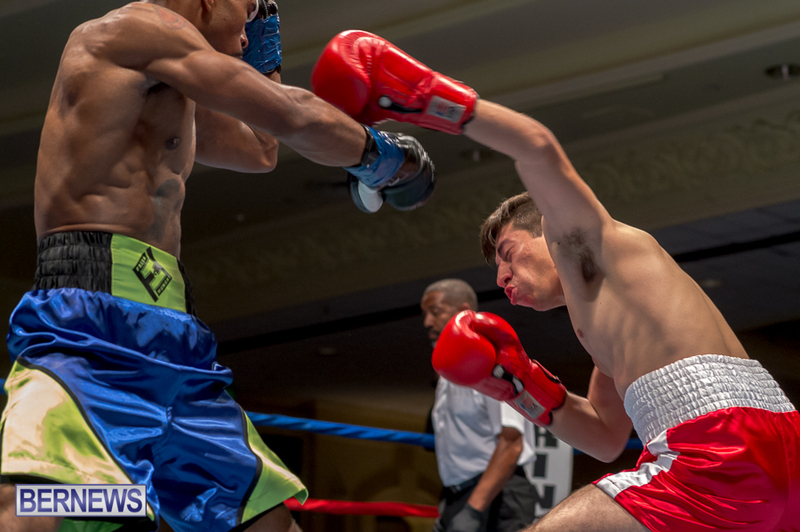 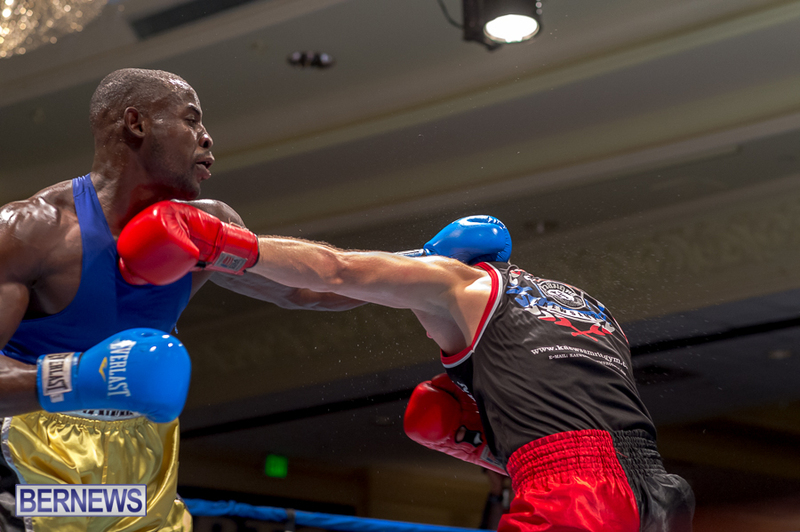 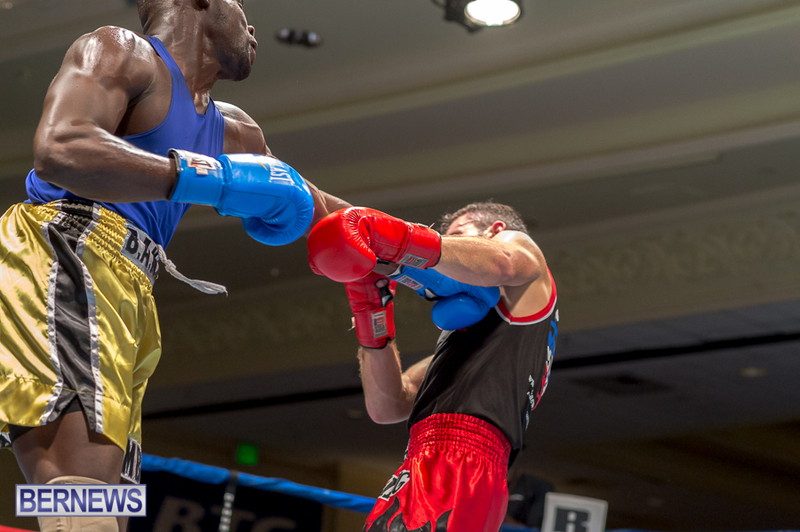 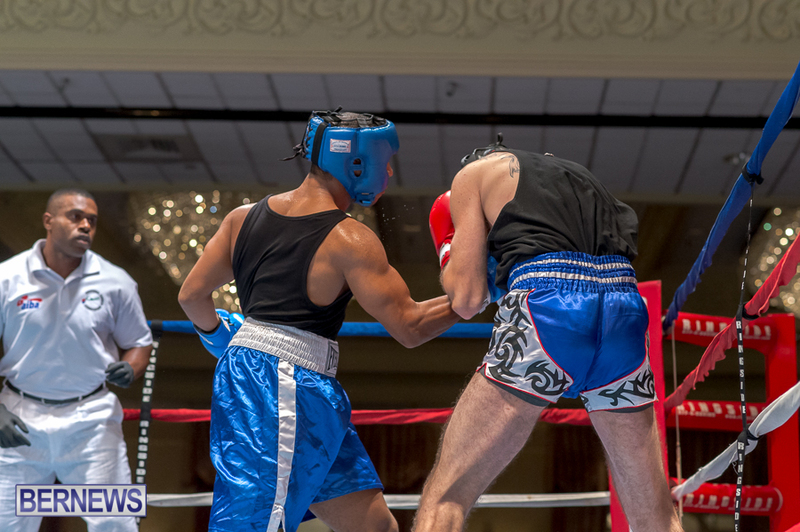 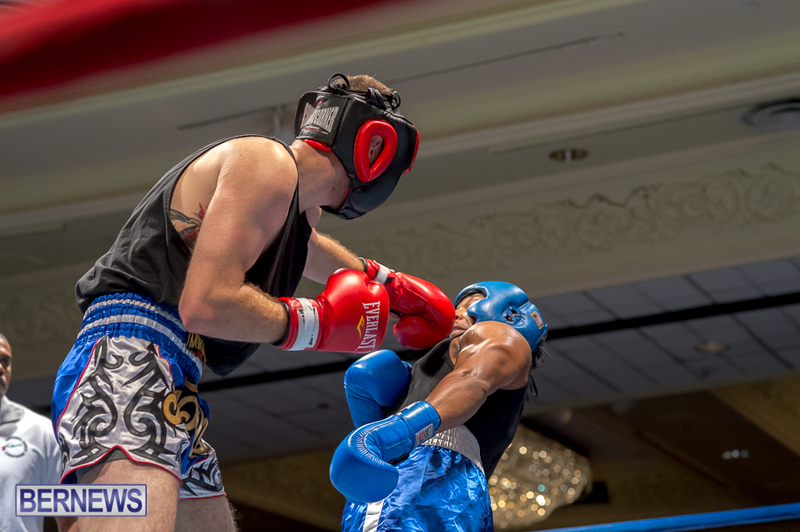 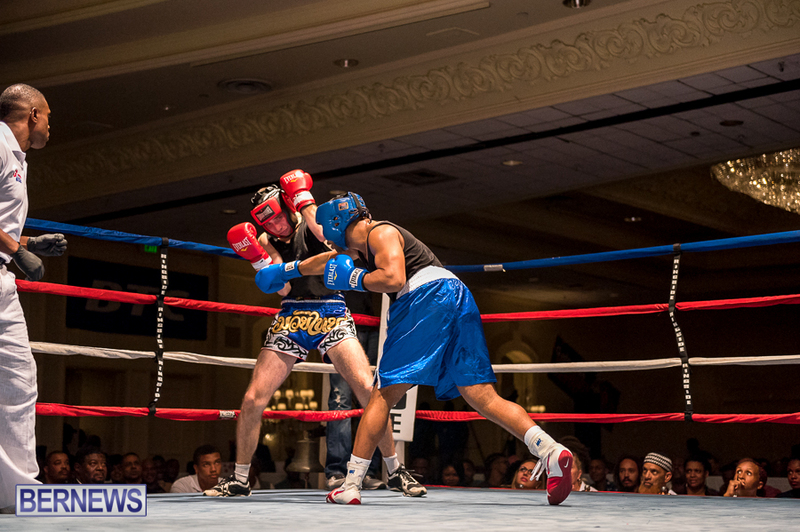 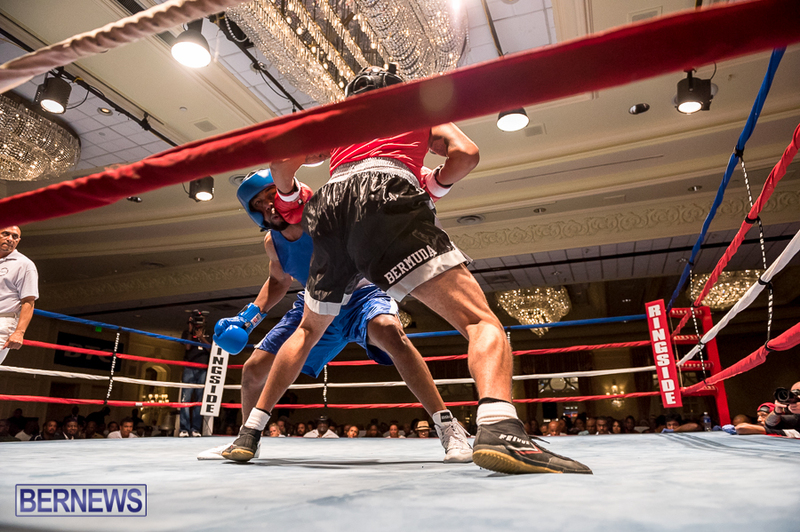 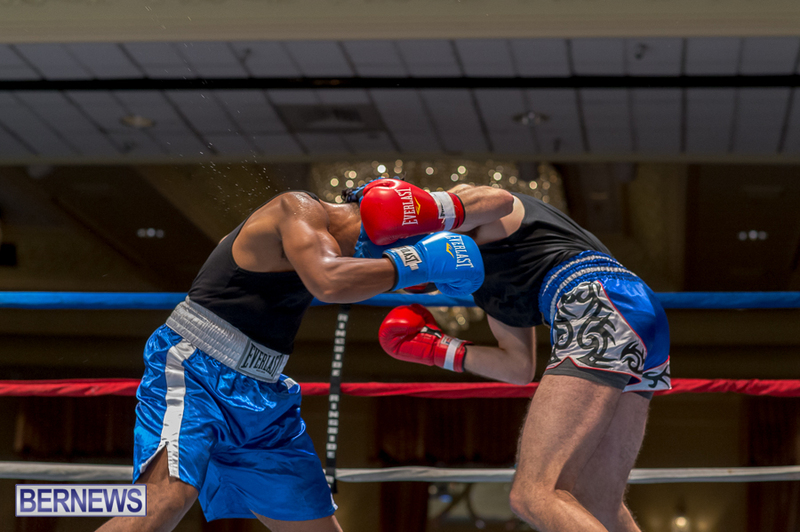 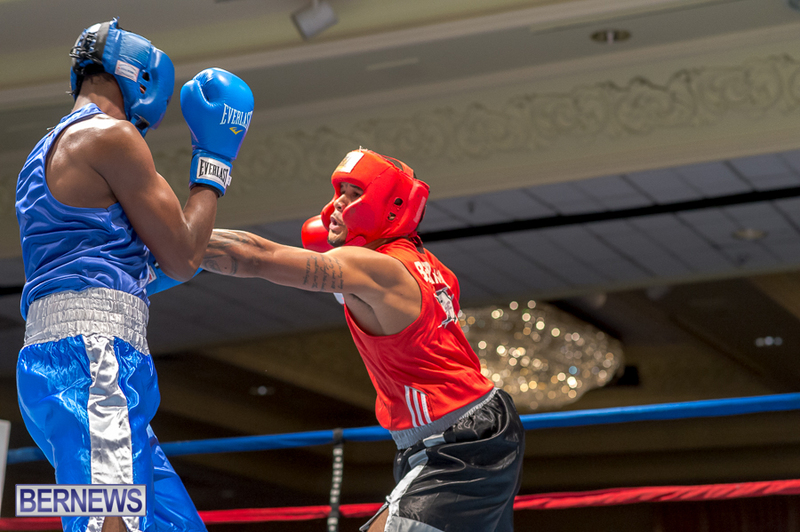 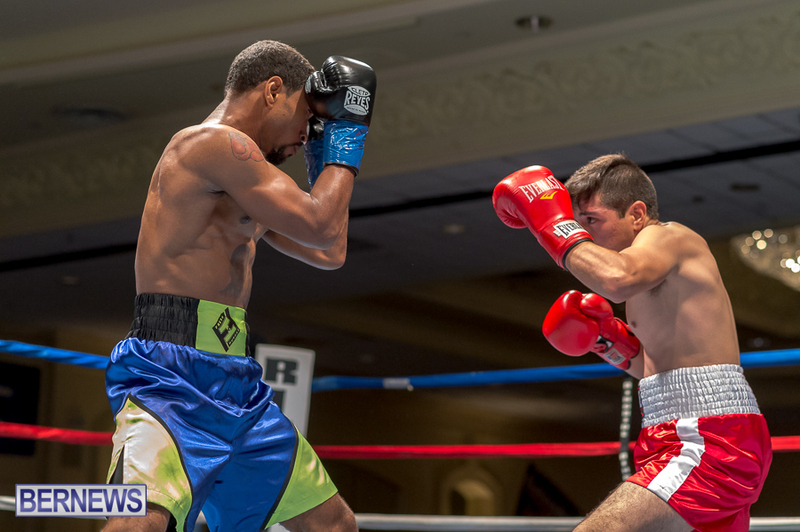 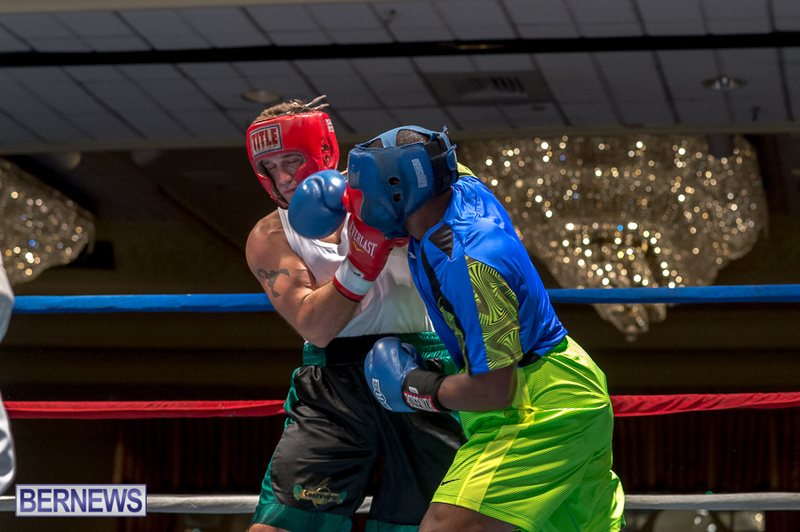 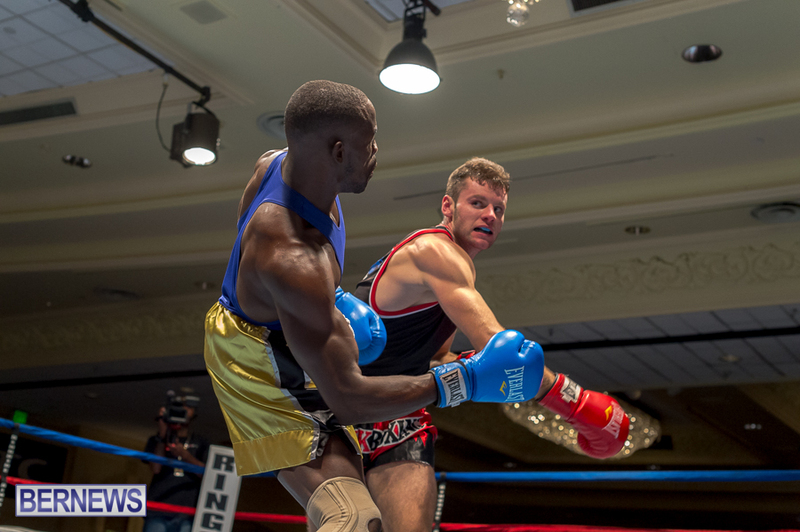 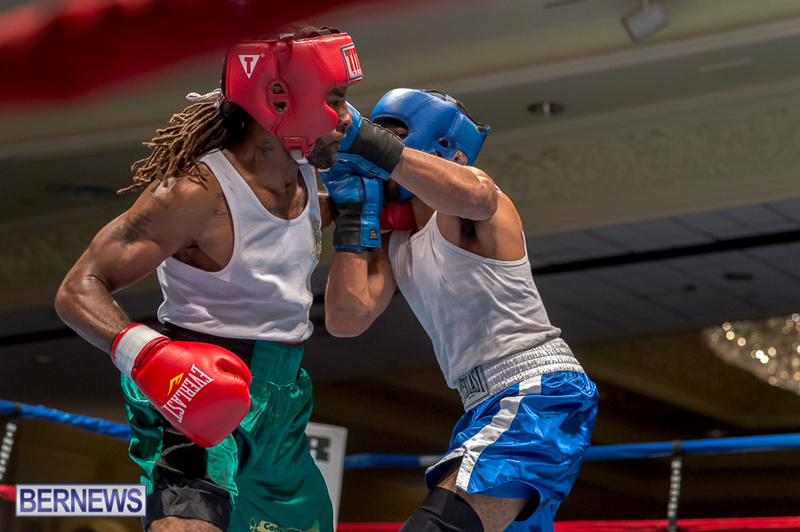 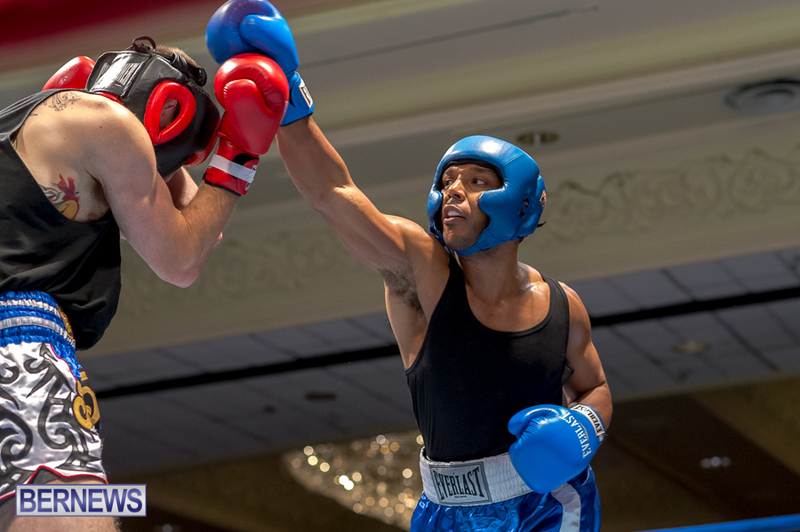 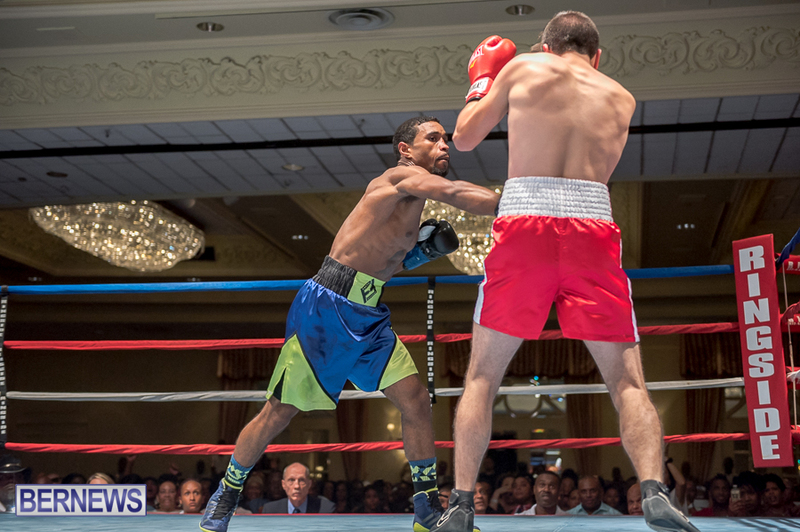 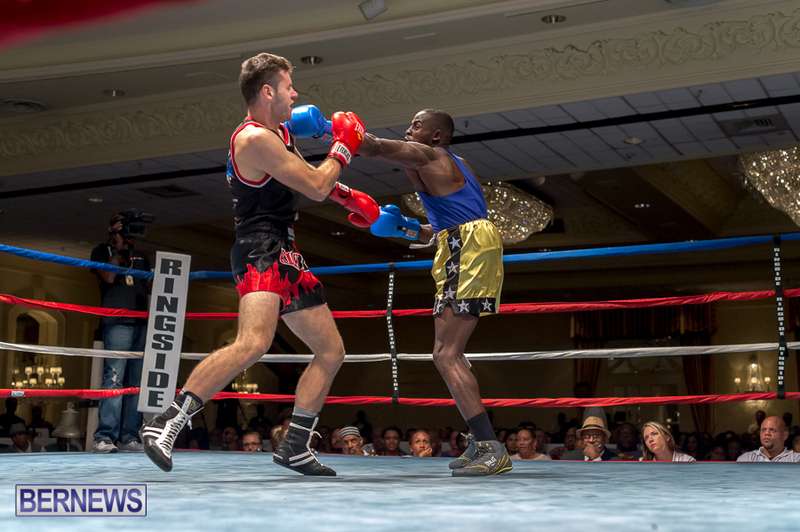 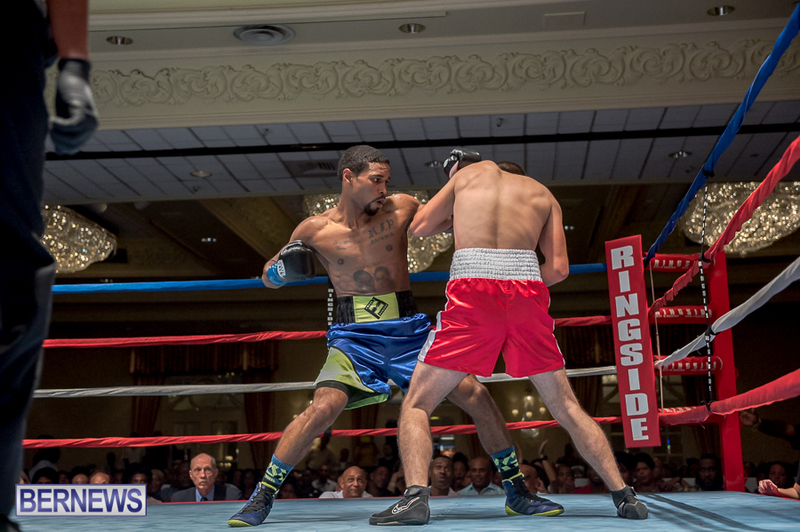 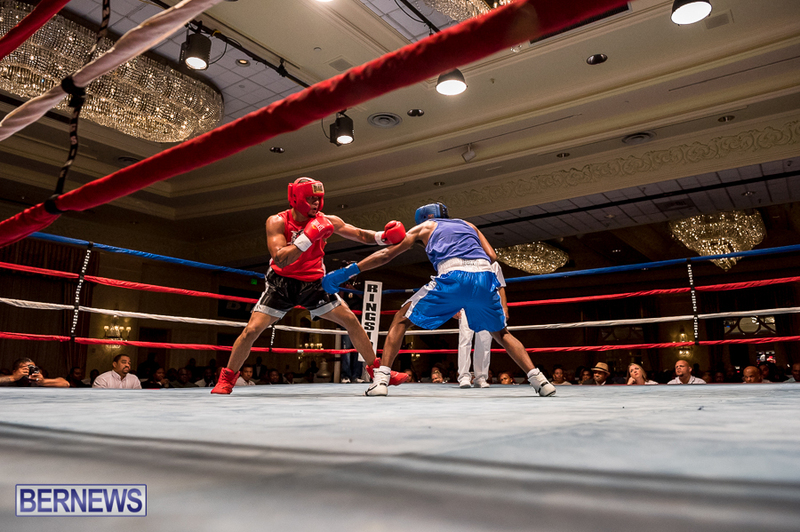 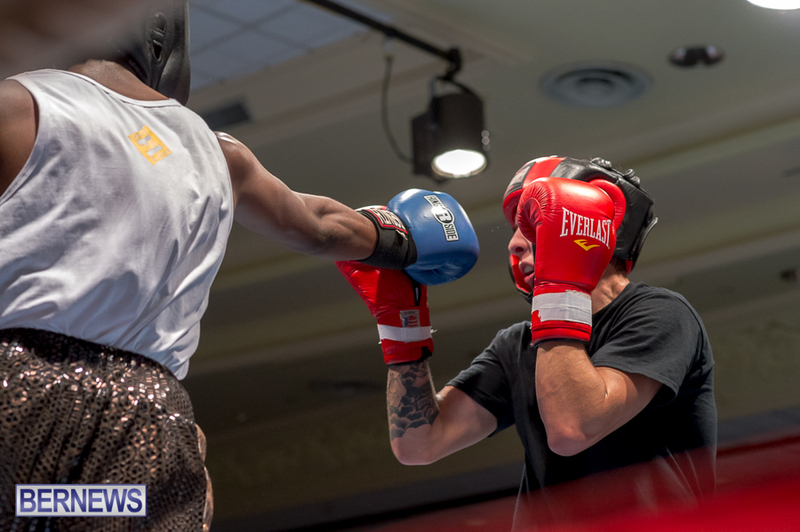 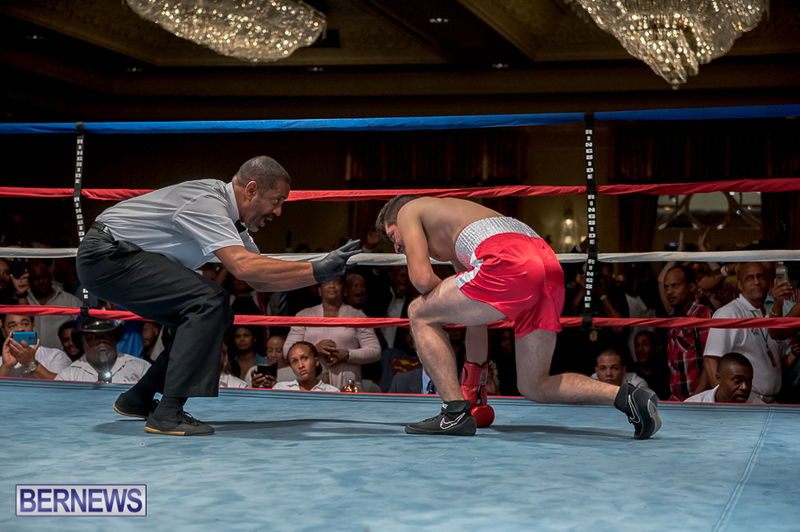 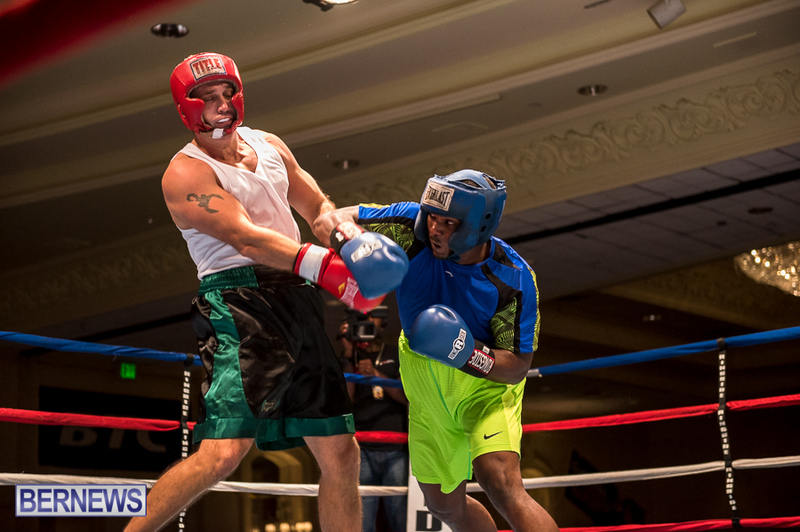 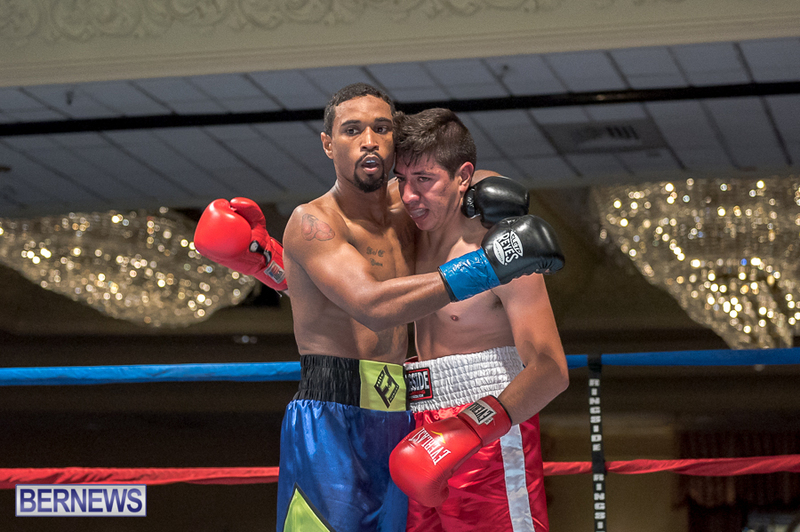 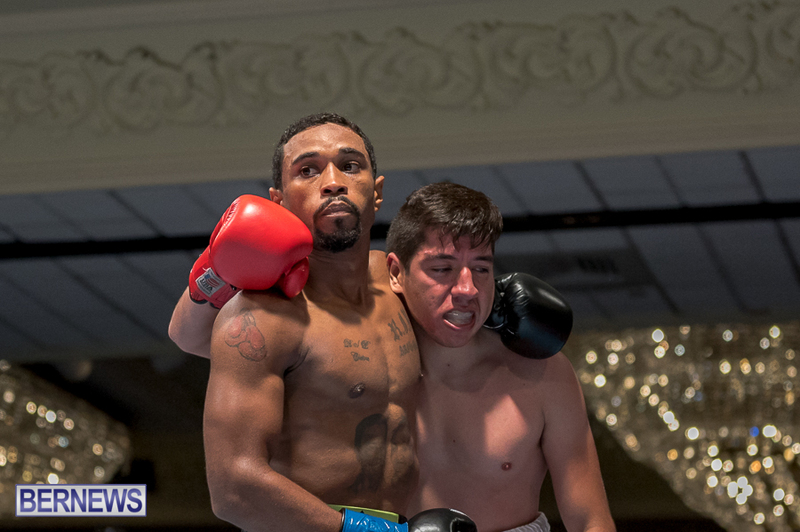 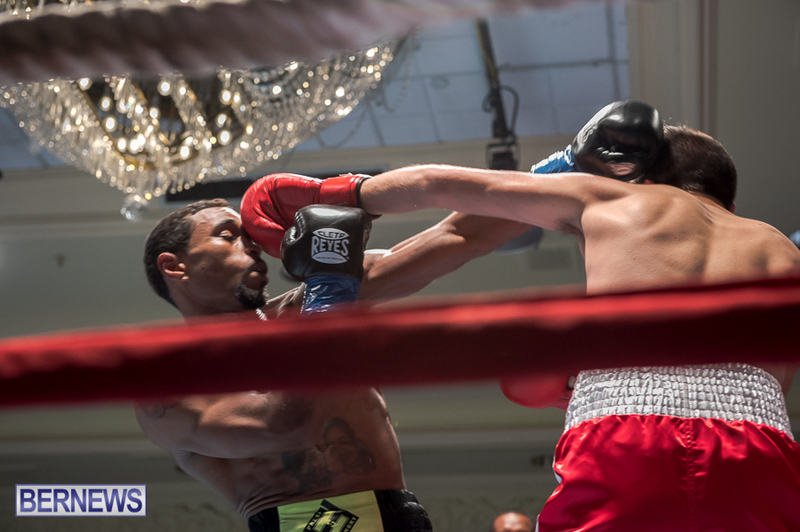 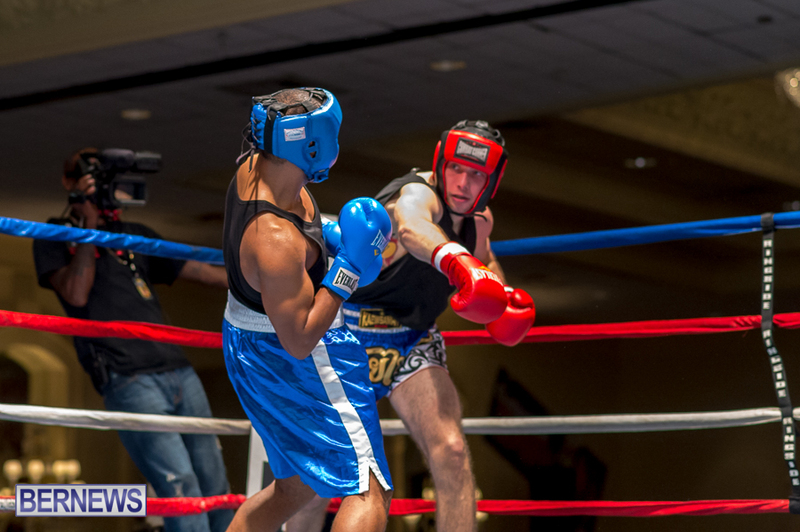 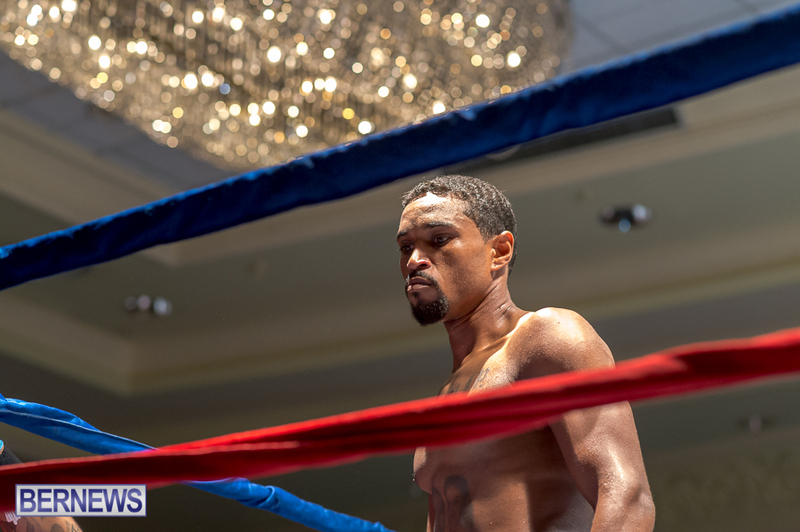 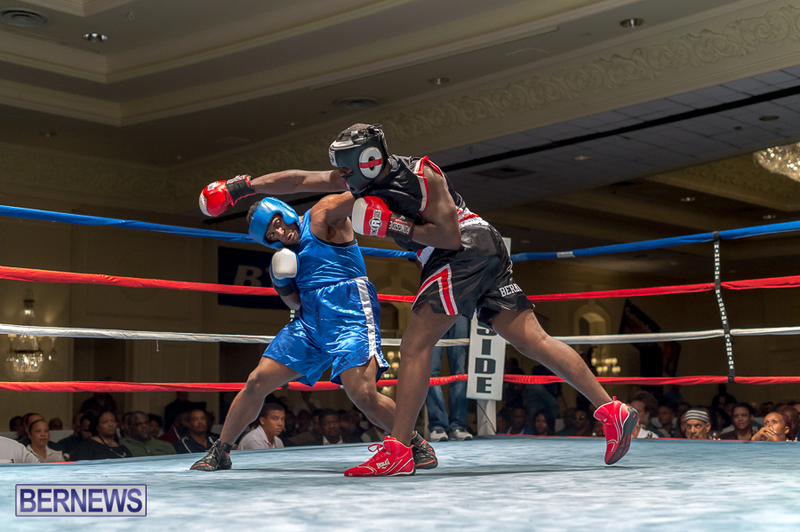 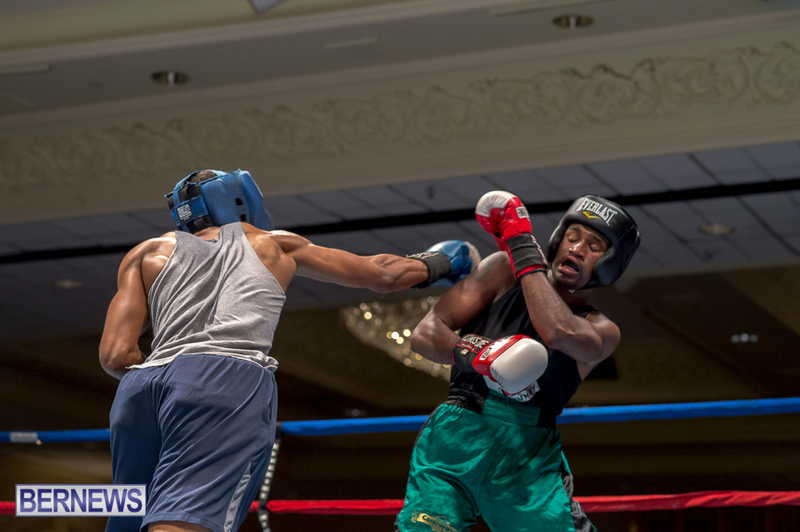 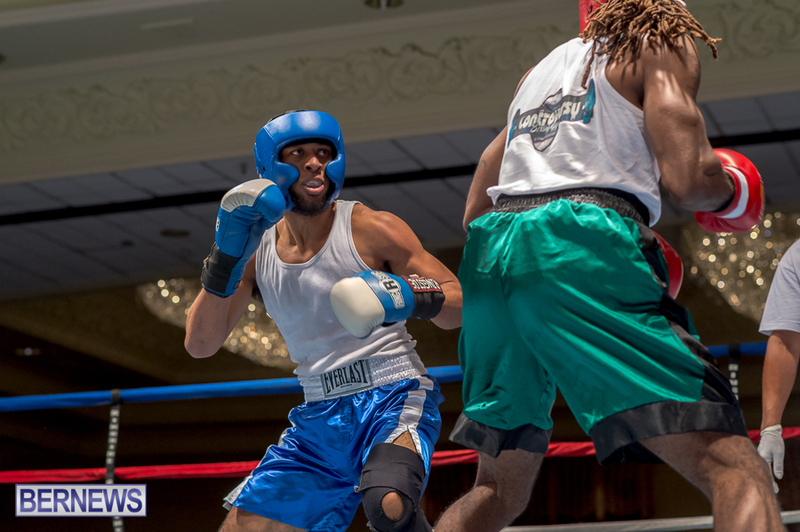 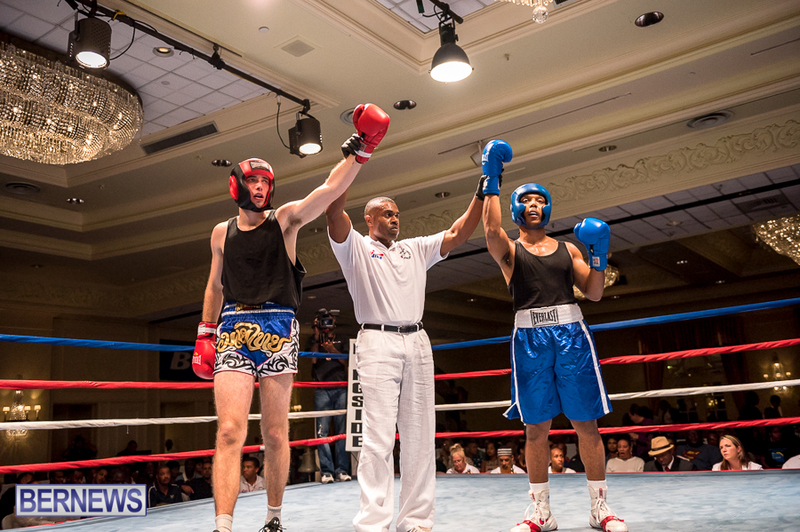 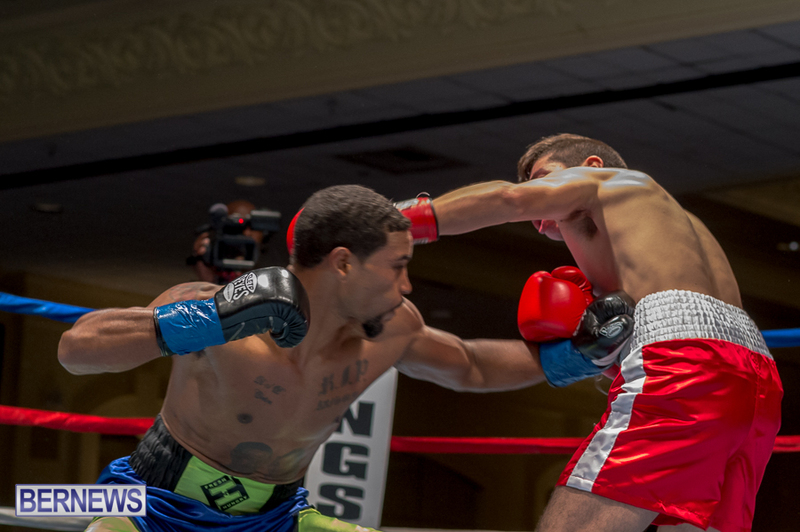 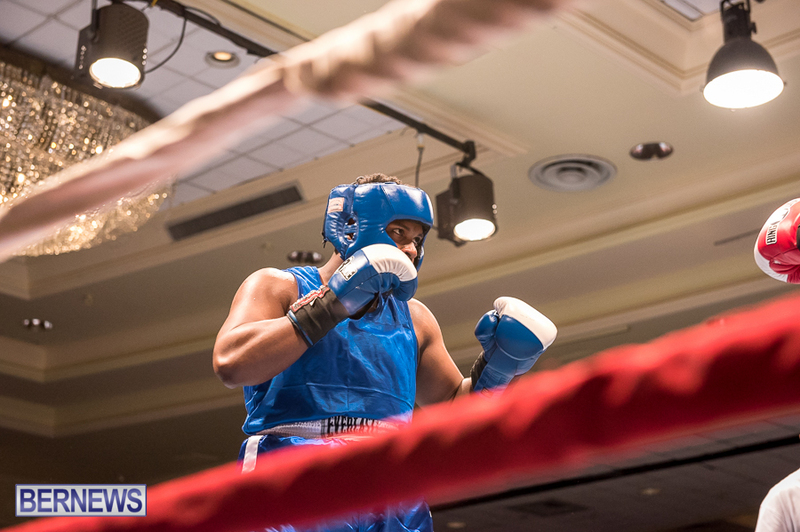 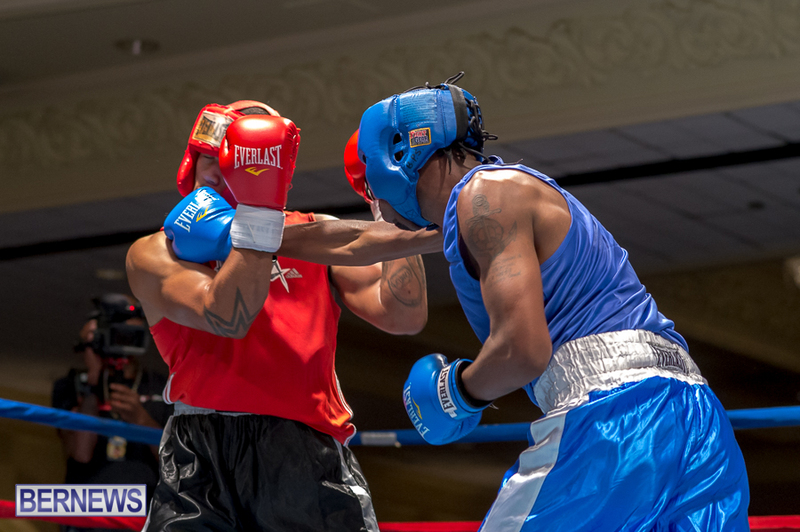 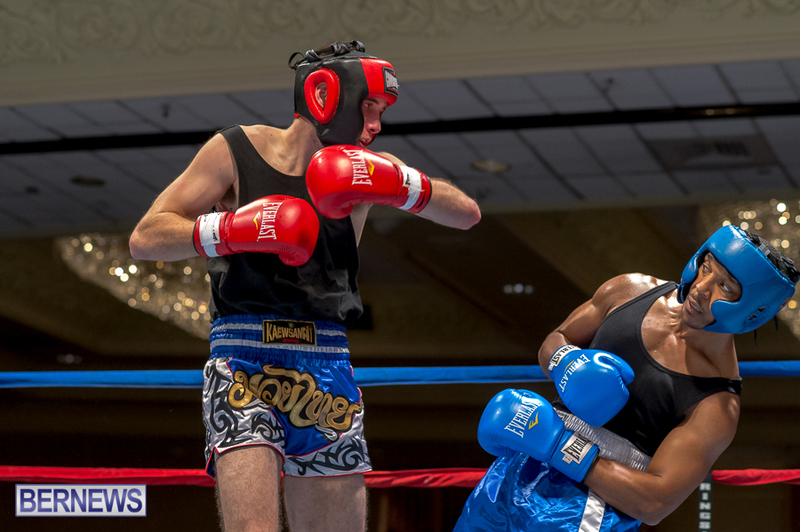 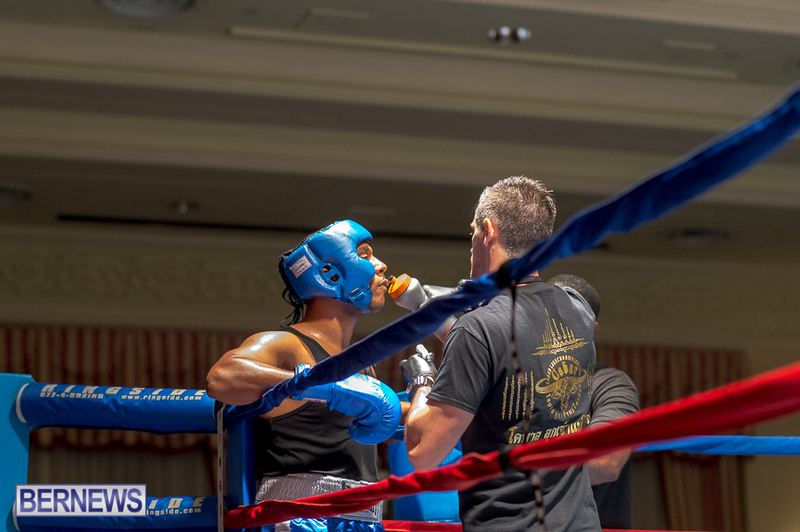 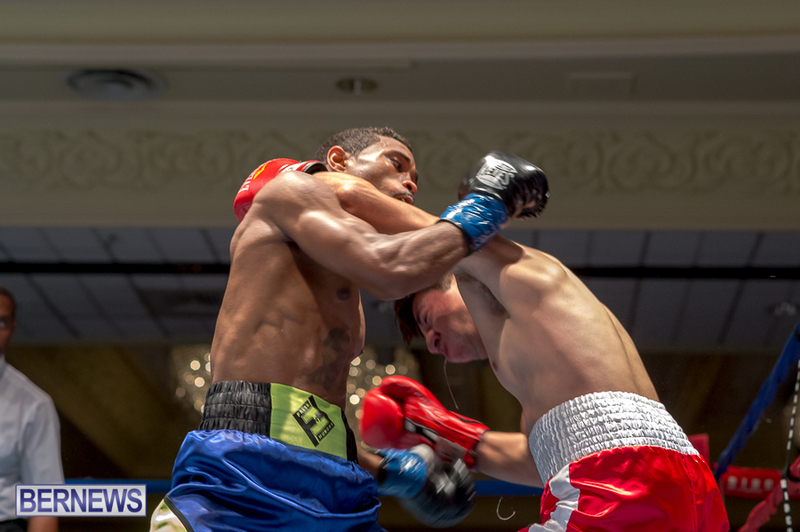 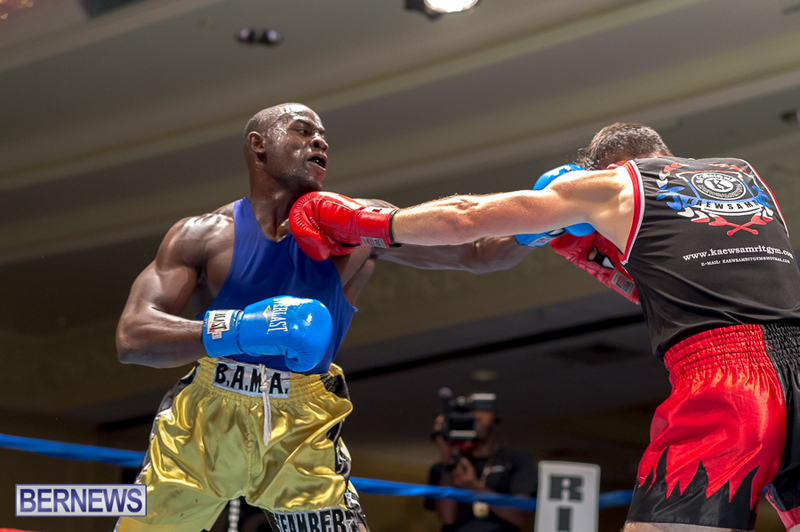 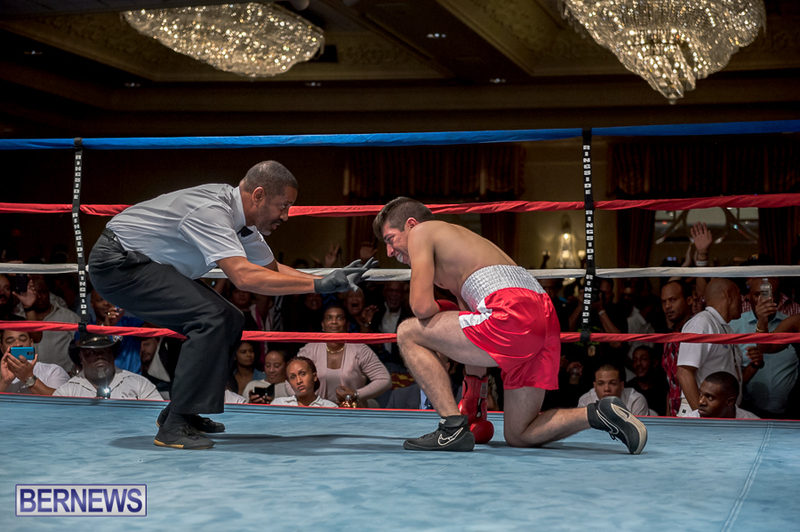 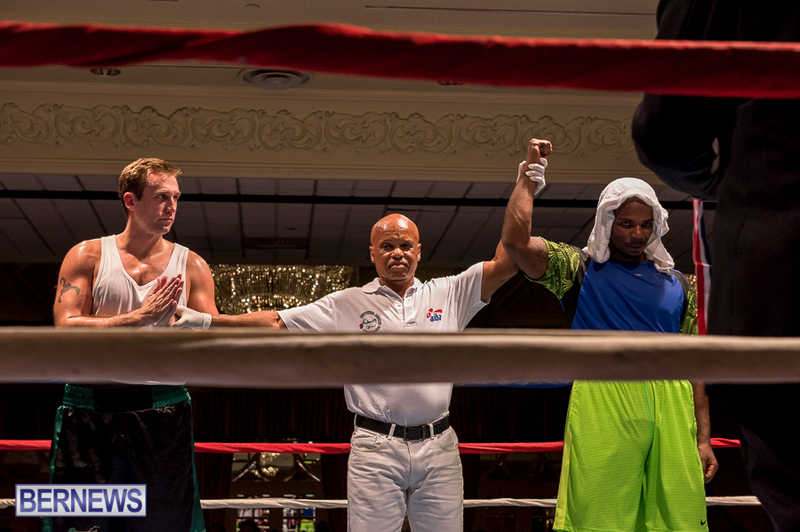 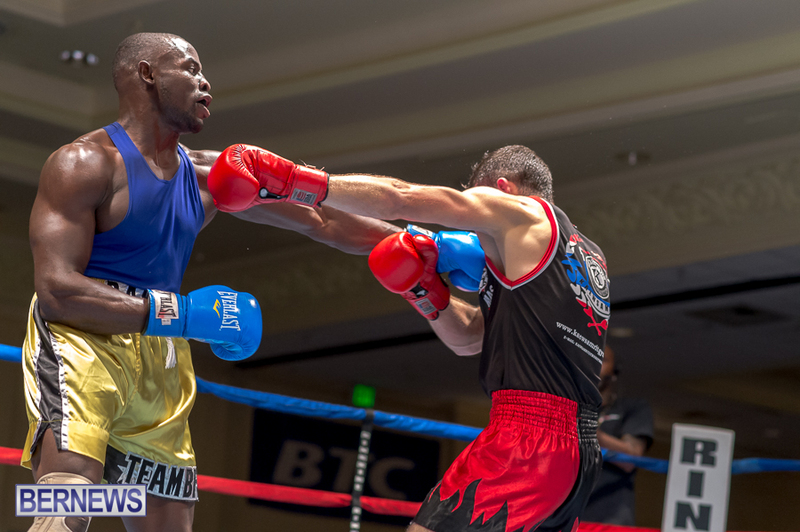 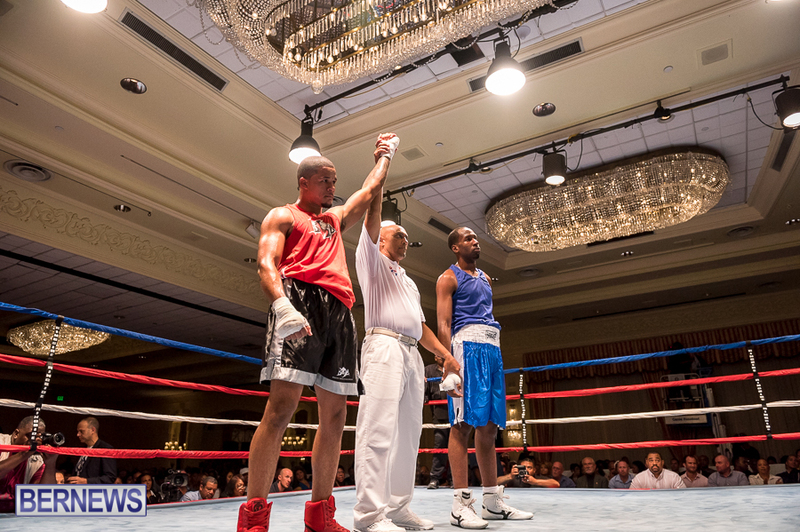 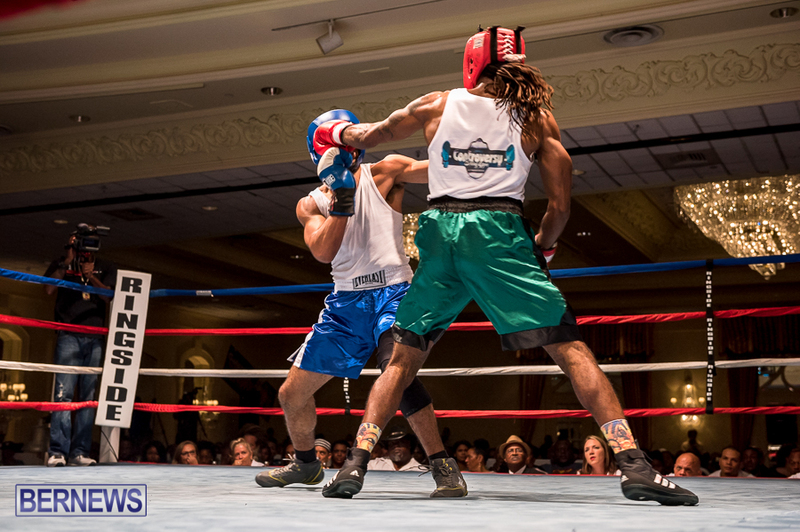 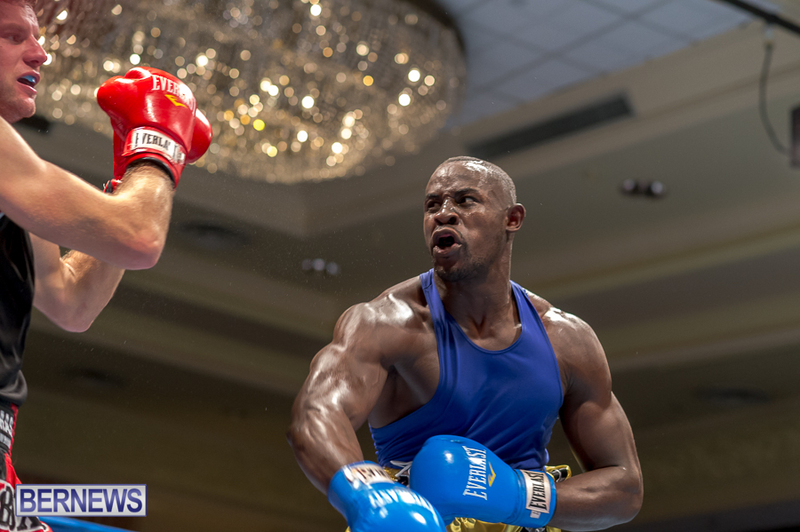 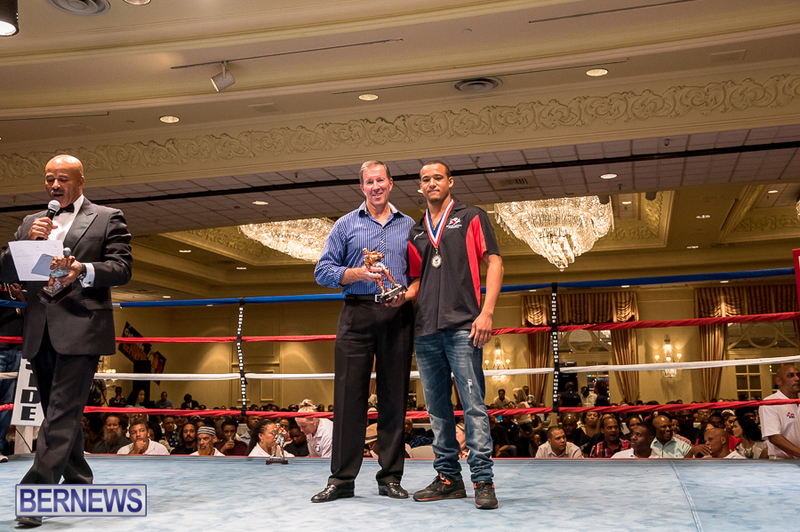 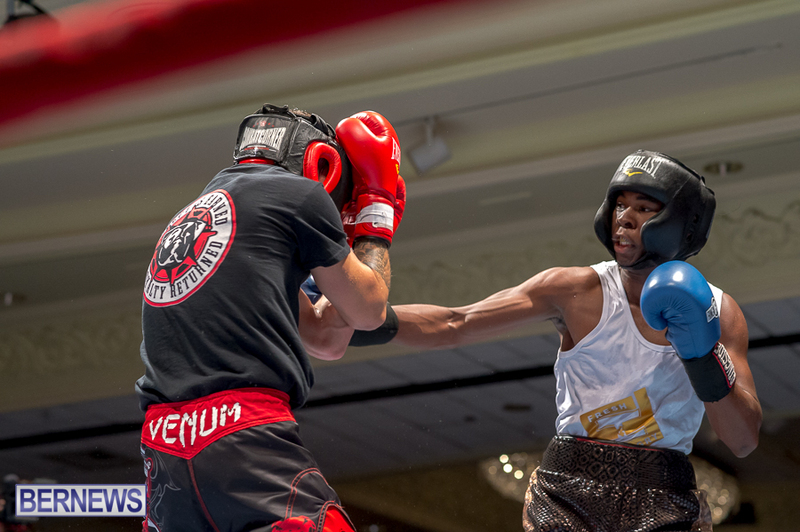 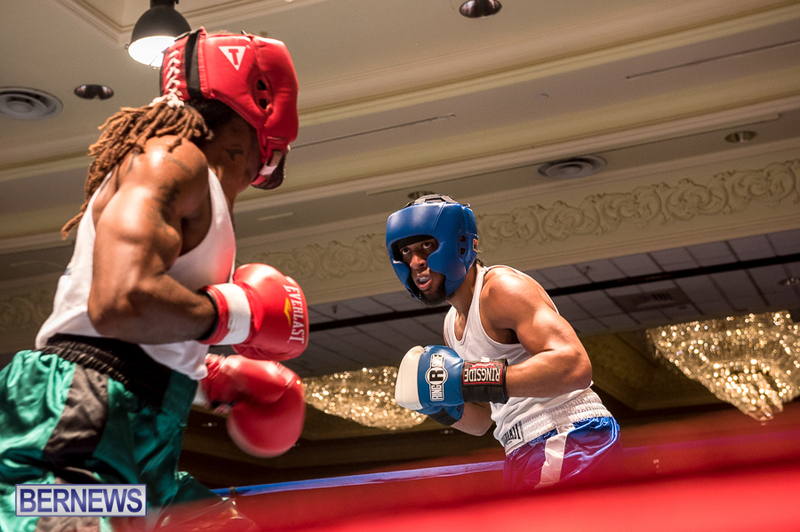 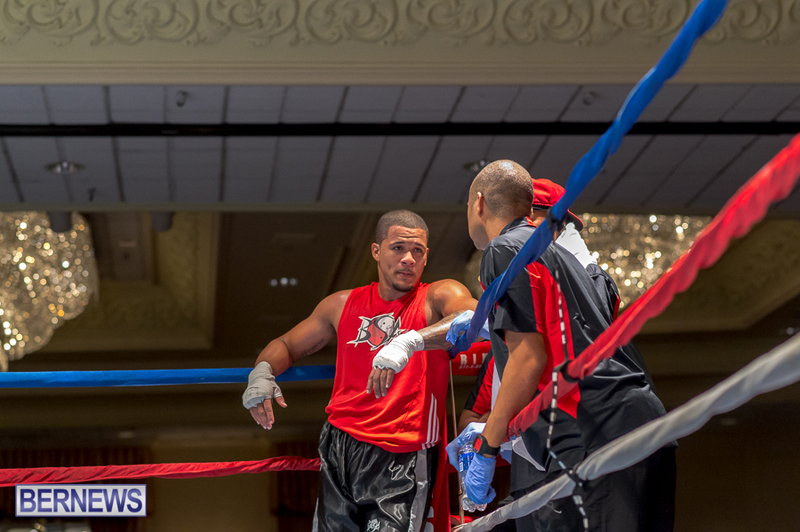 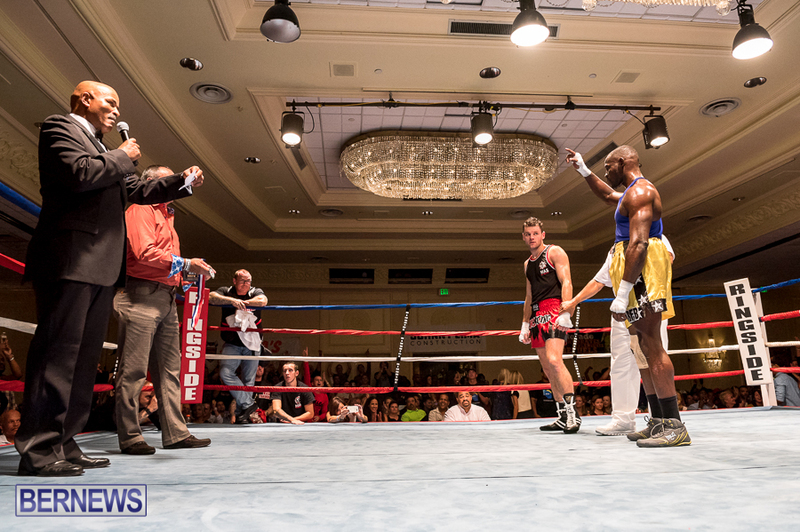 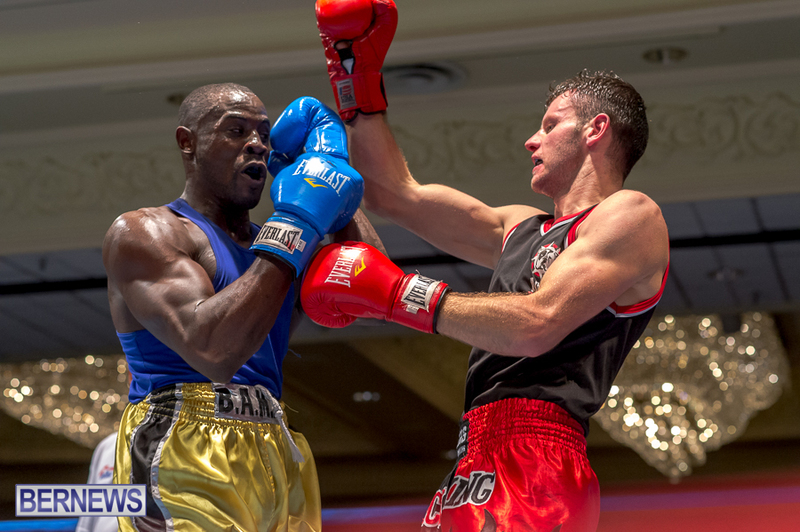 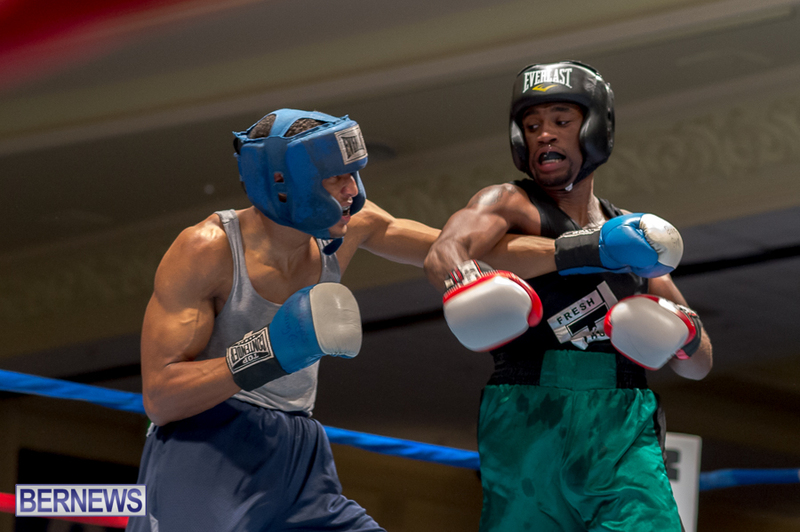 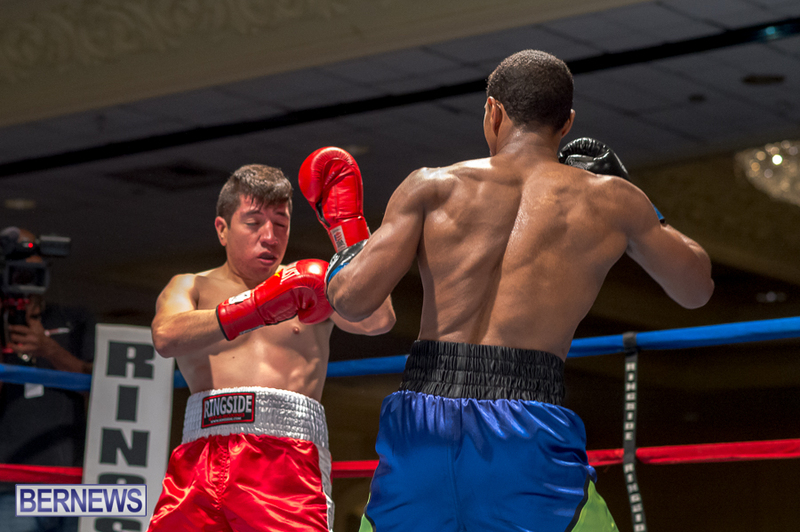 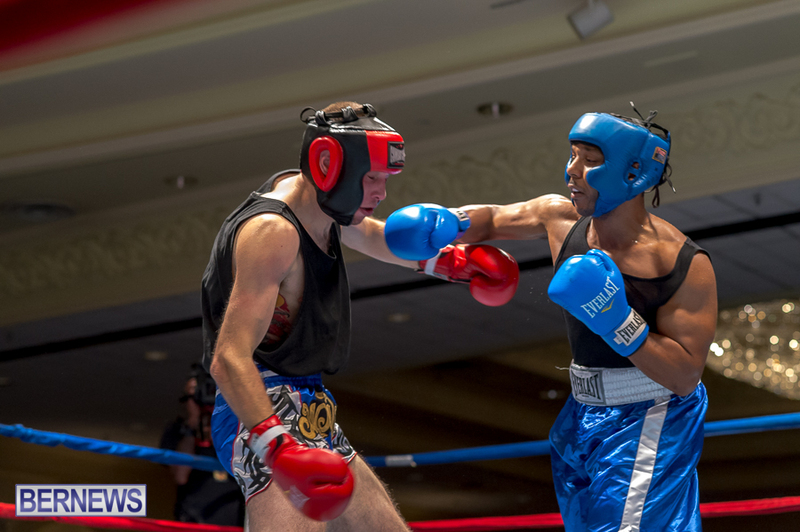 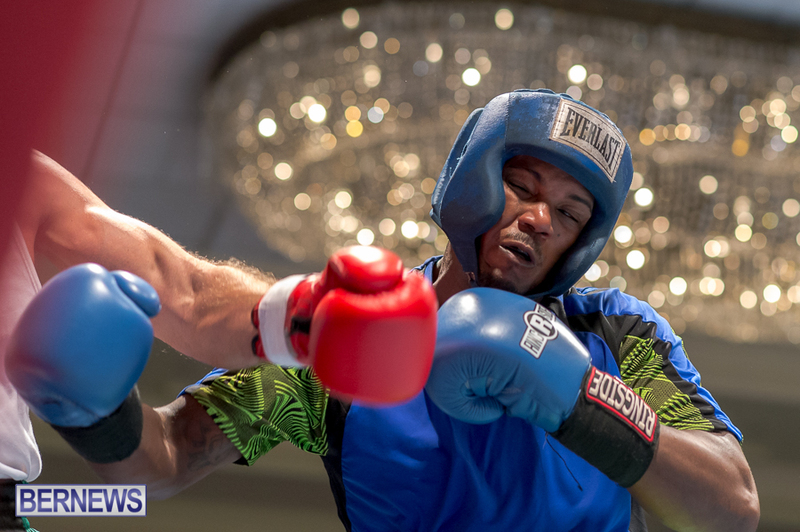 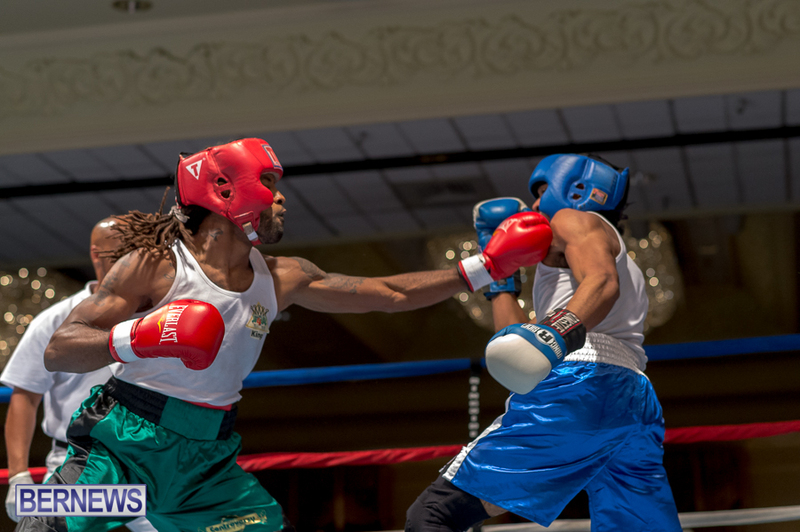 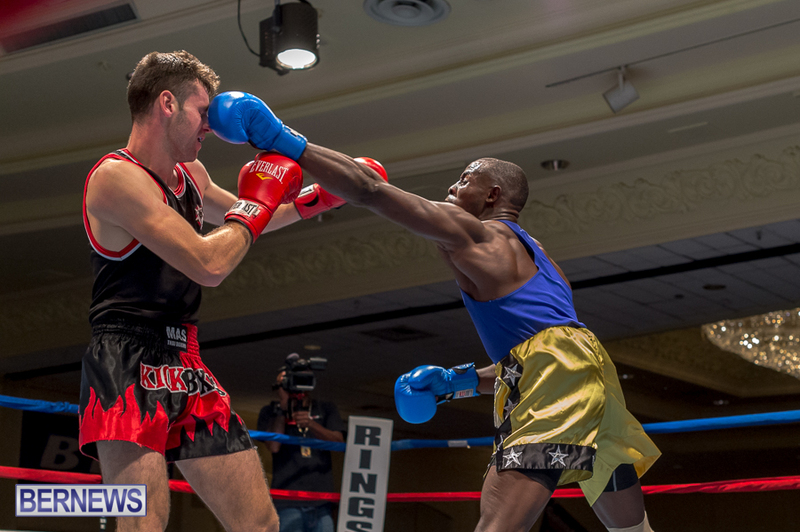 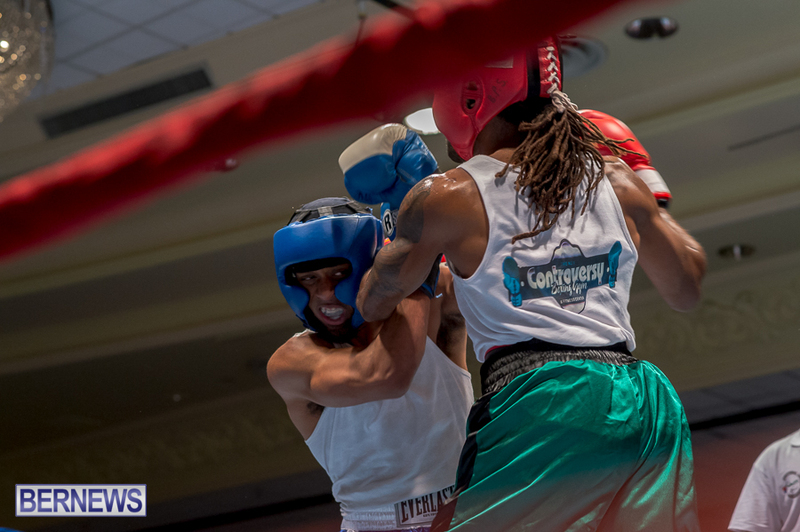 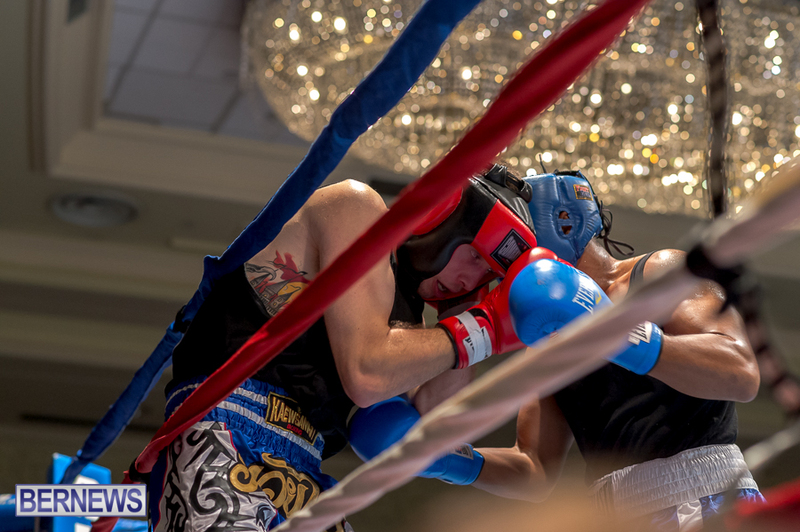 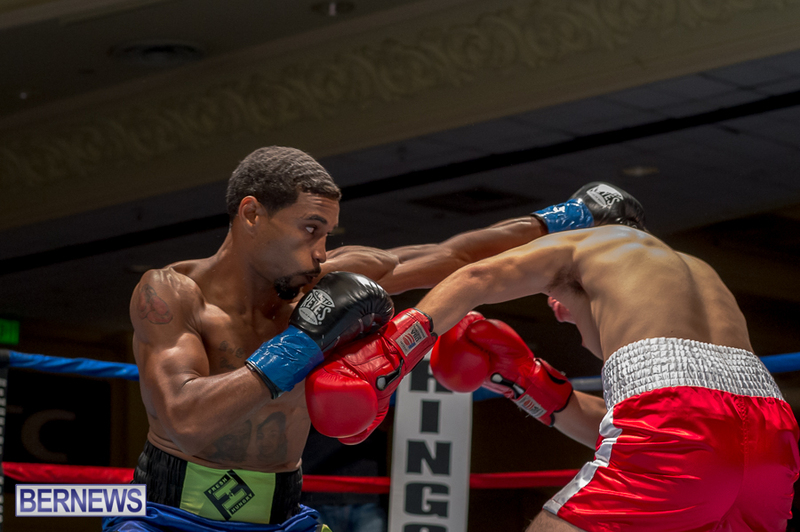 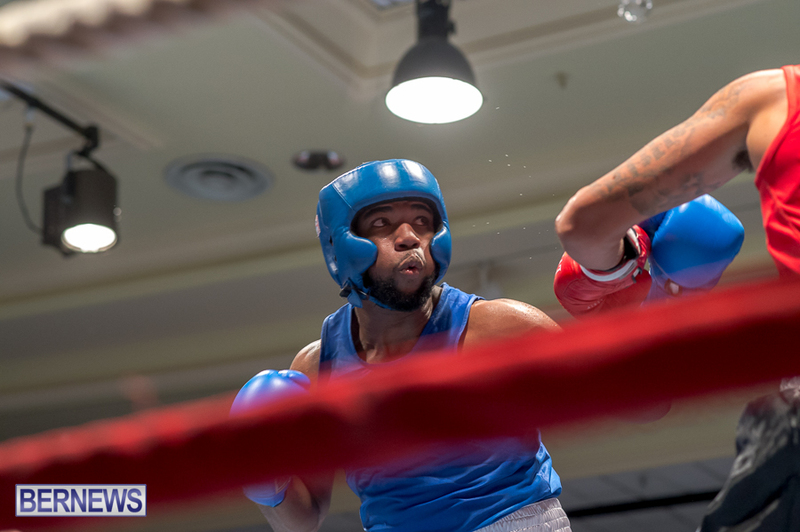 A number of boxers – both local and international — took to the ring on Saturday, November 7 in front of a packed crowd at the Fairmont Southampton, with the title match-up seeing Bermuda’s Nikki Bascome demolish Mexican boxer Pilo Reyes in under three minutes. 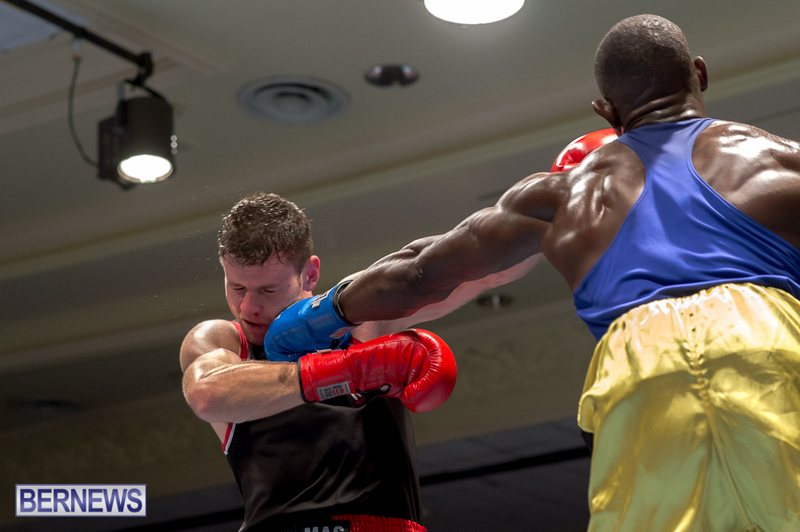 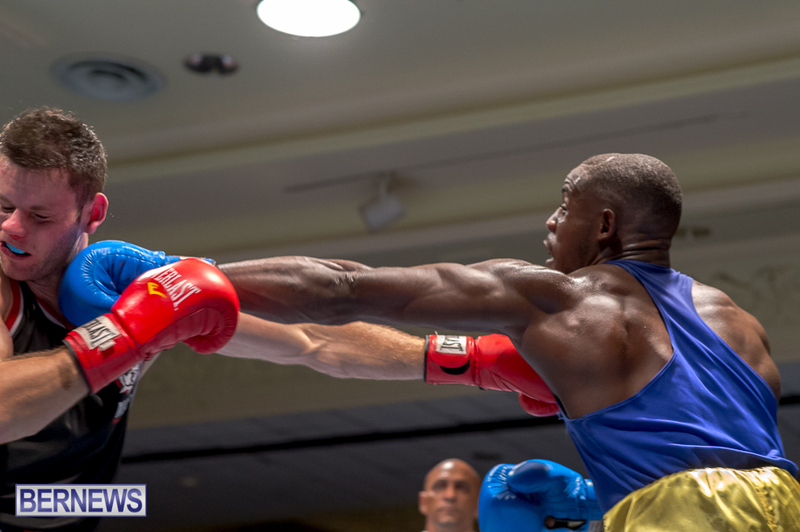 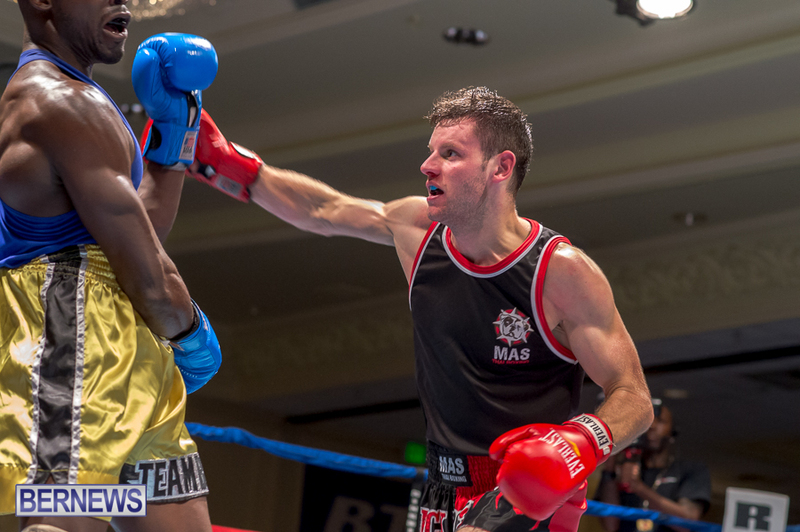 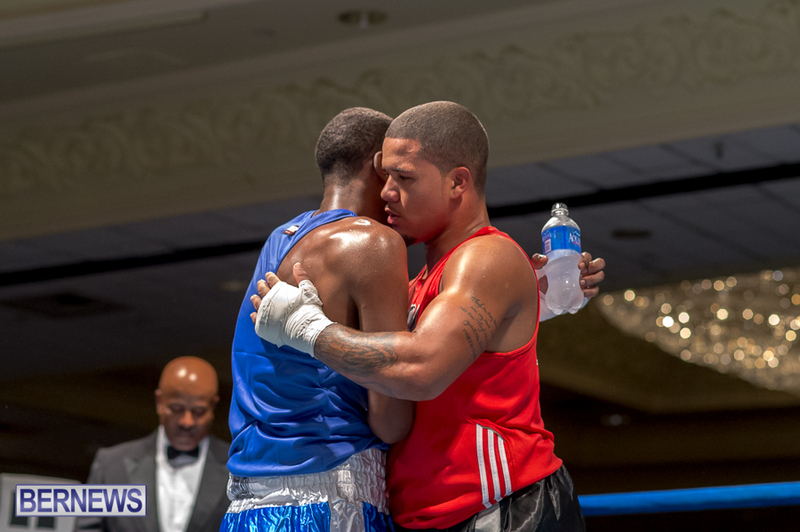 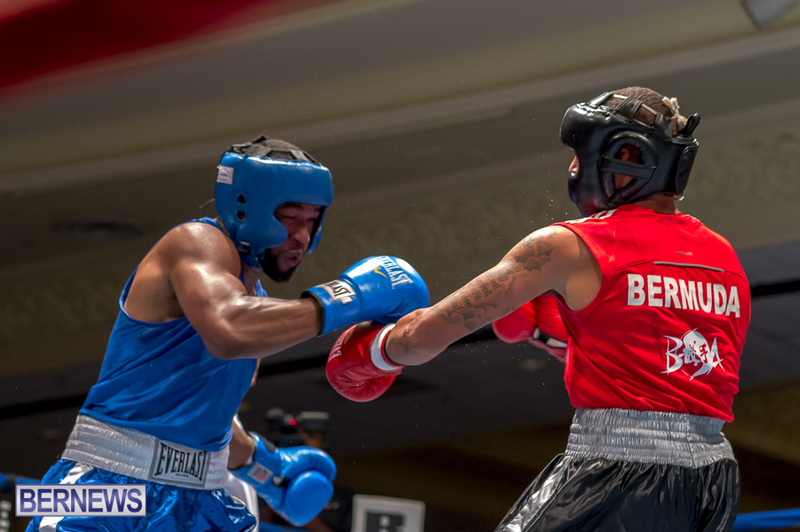 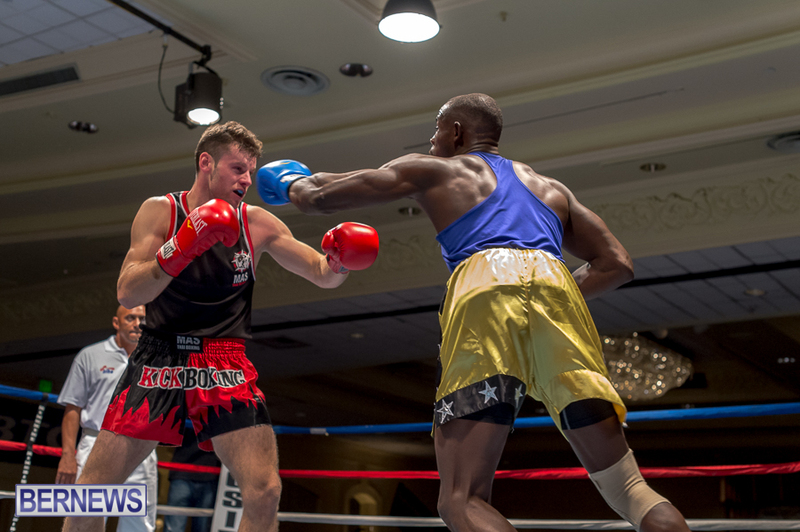 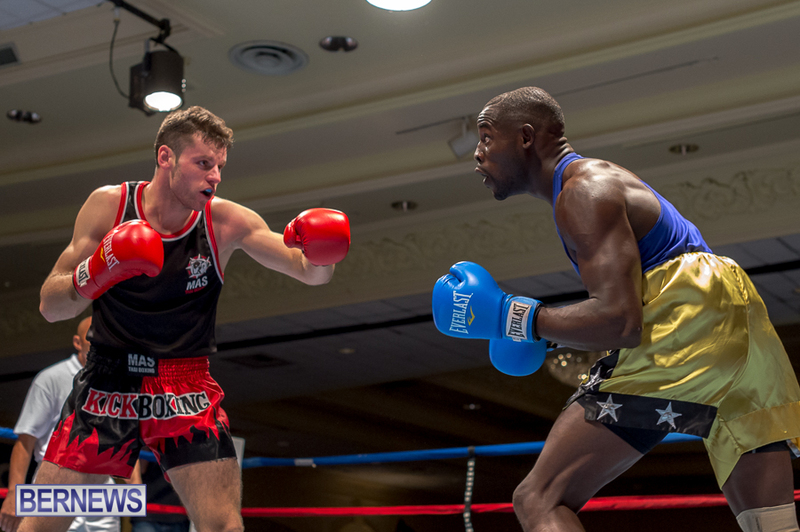 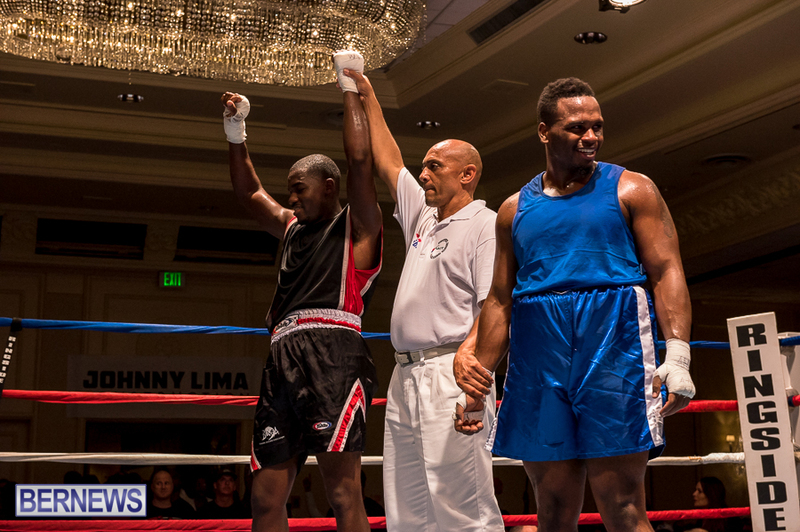 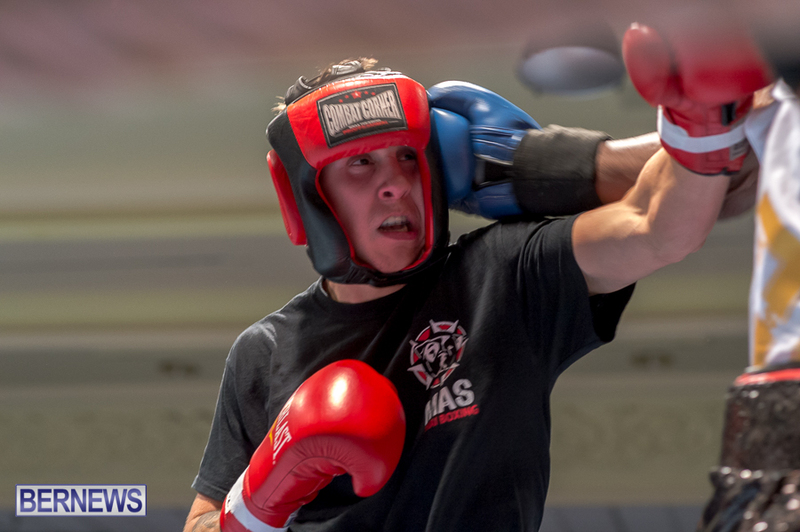 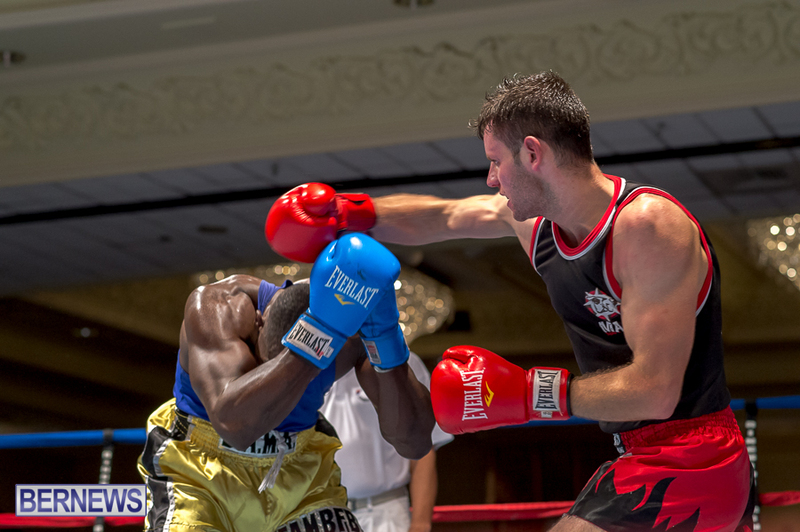 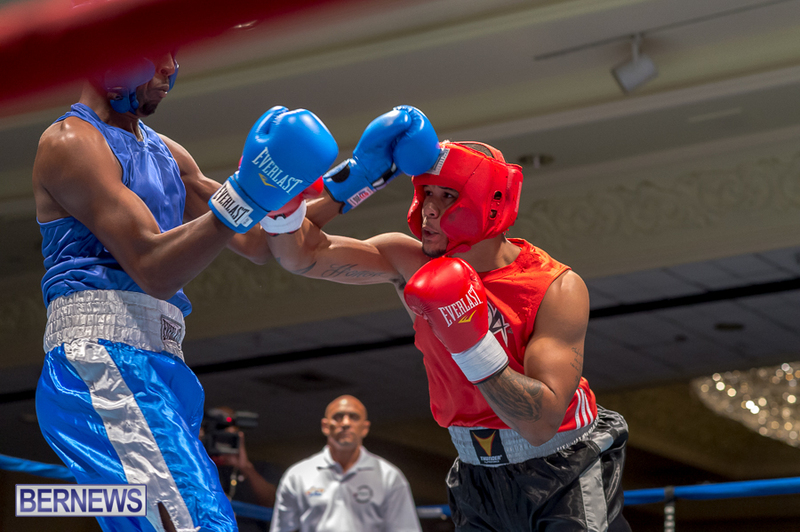 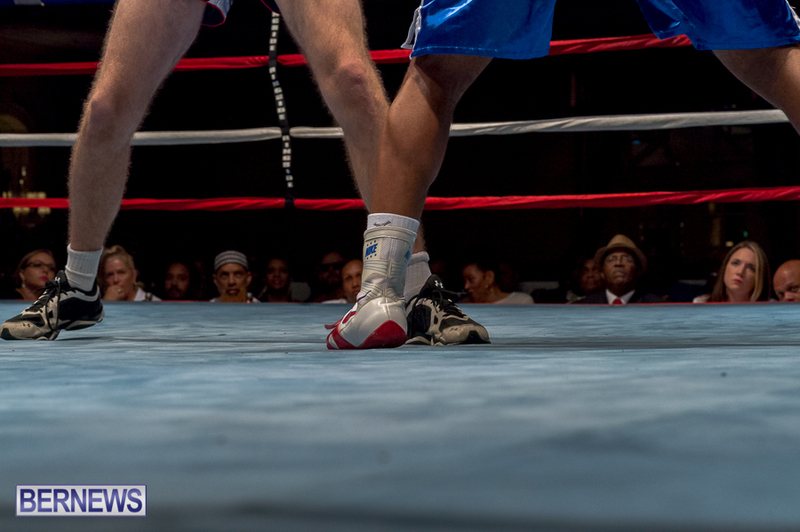 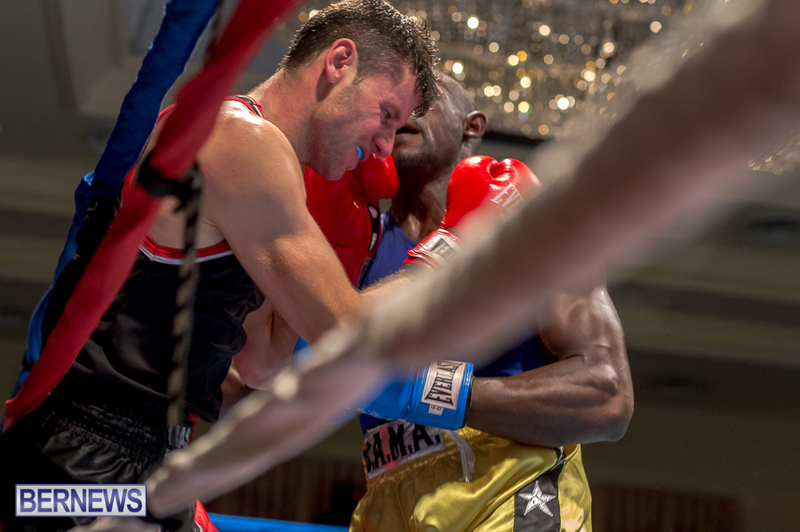 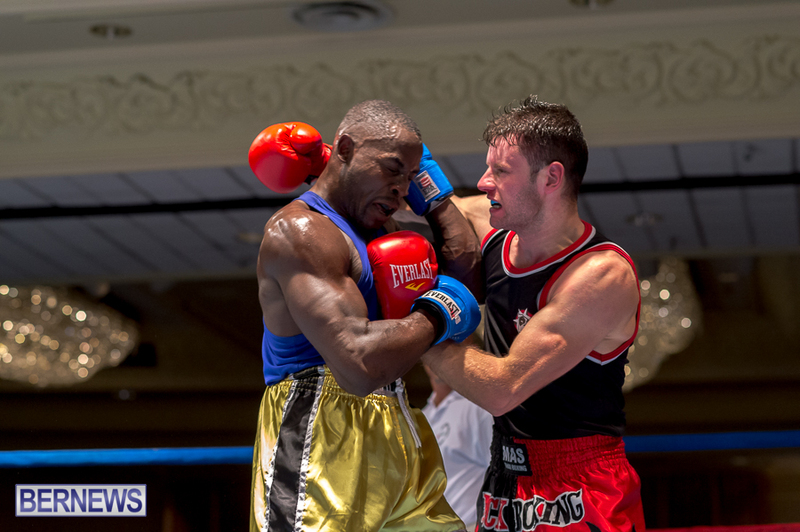 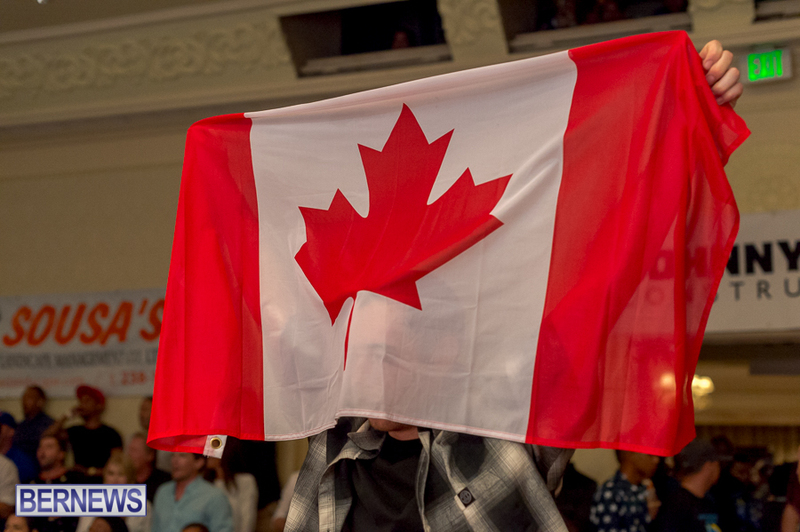 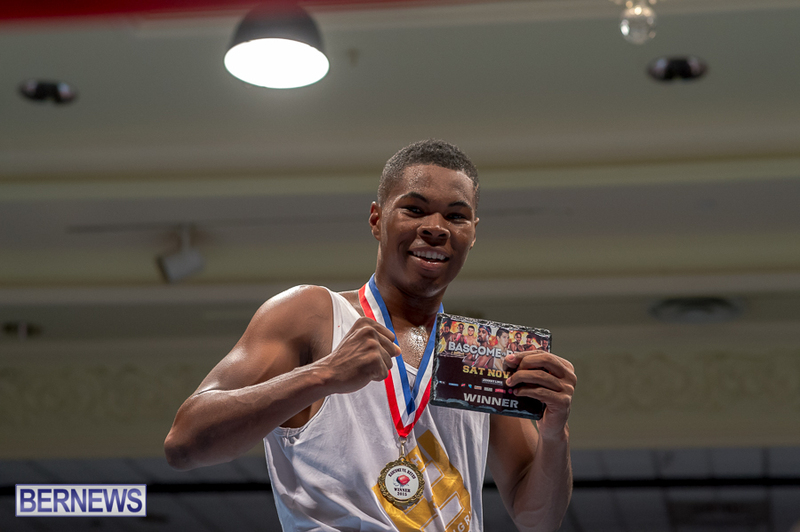 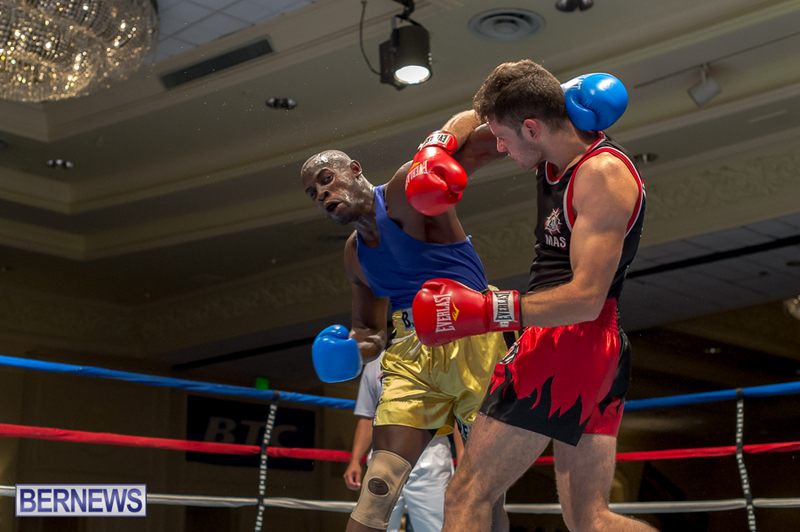 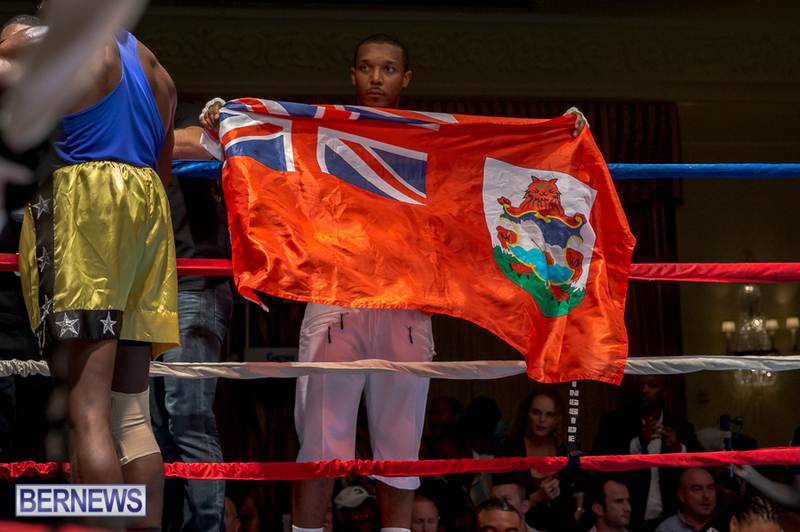 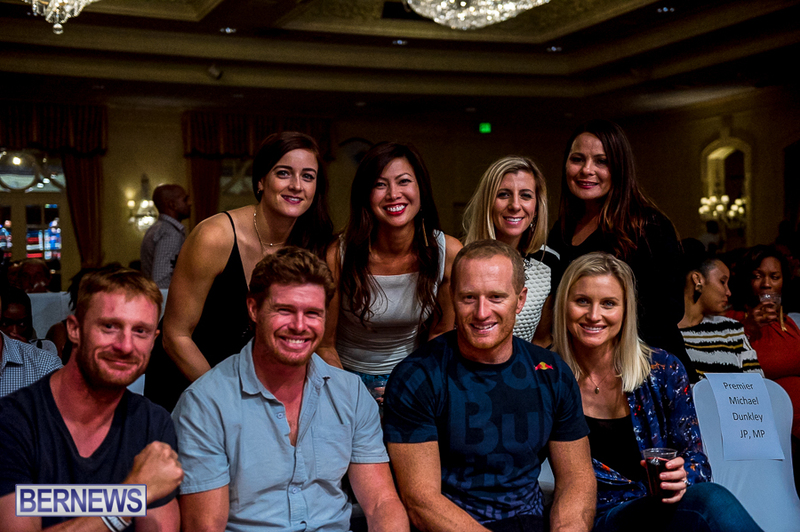 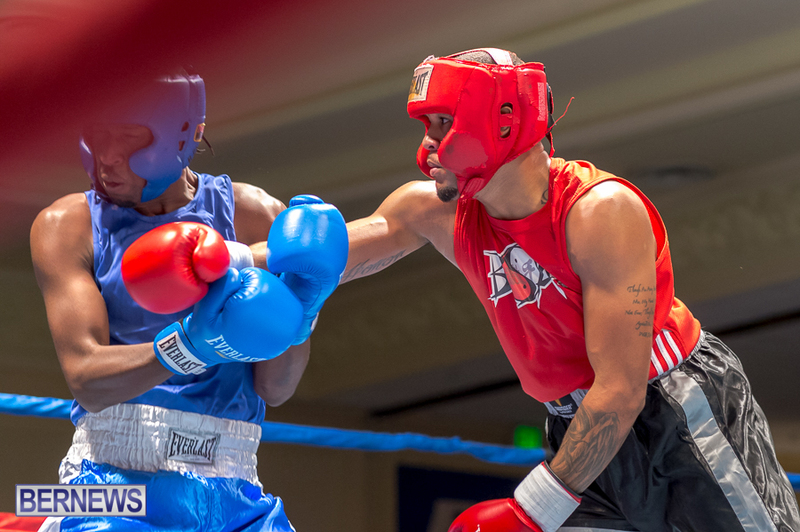 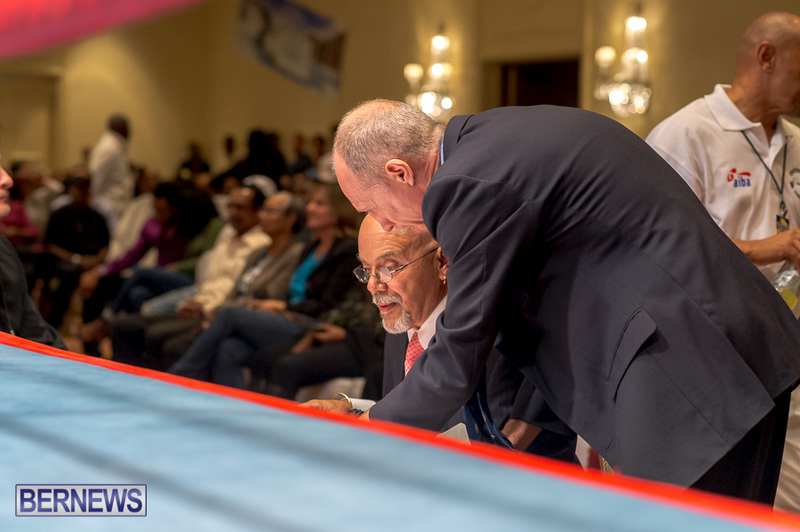 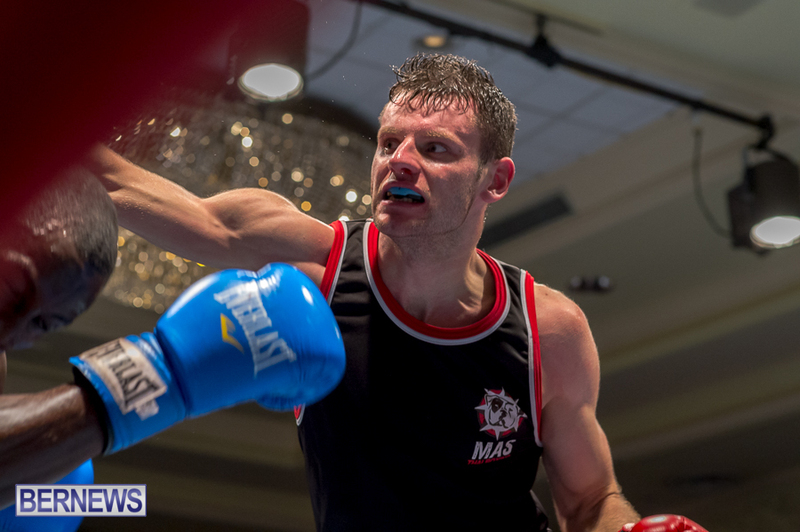 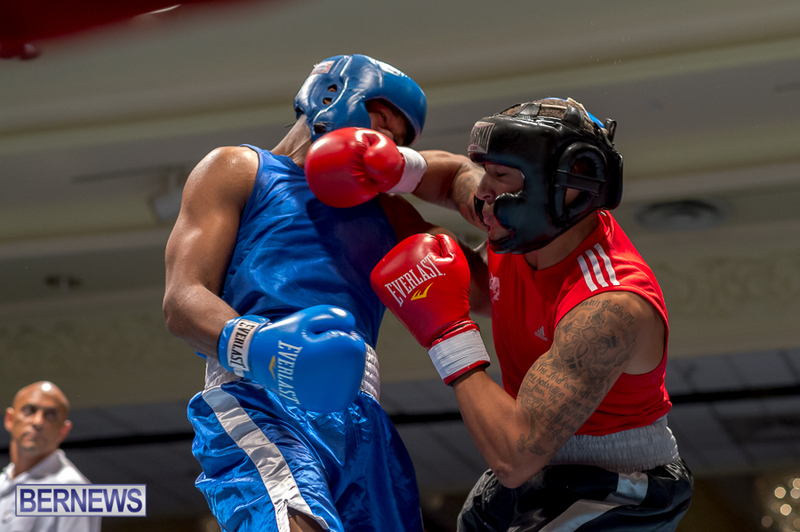 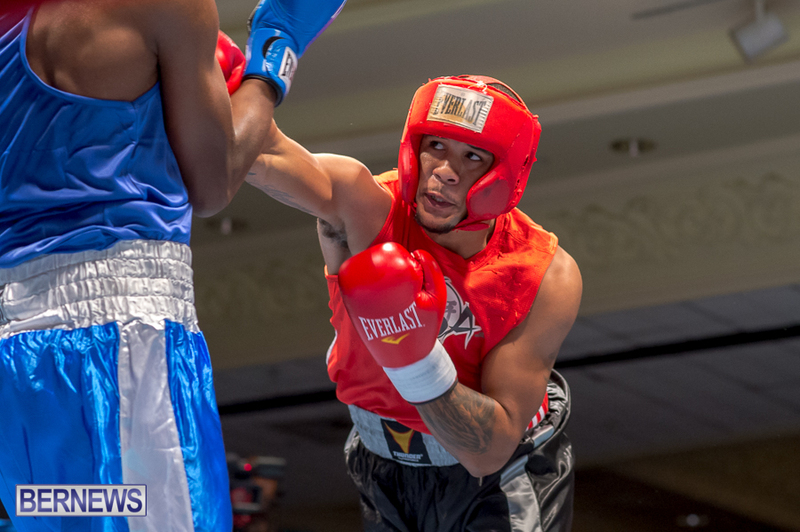 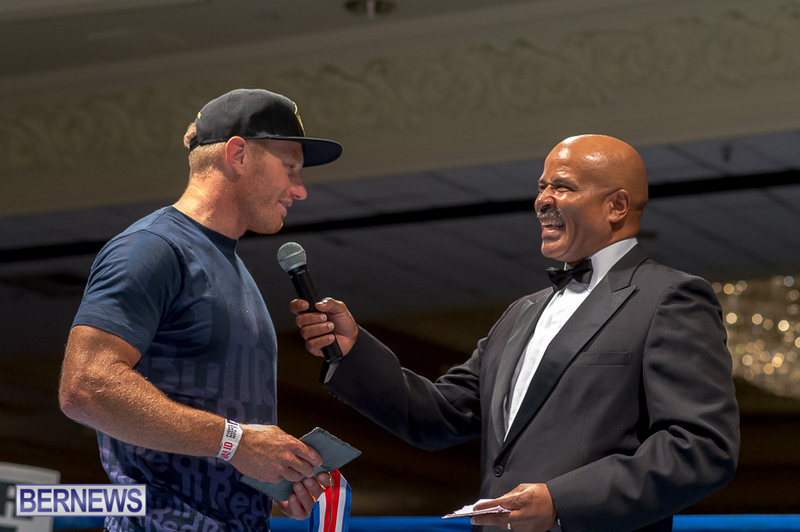 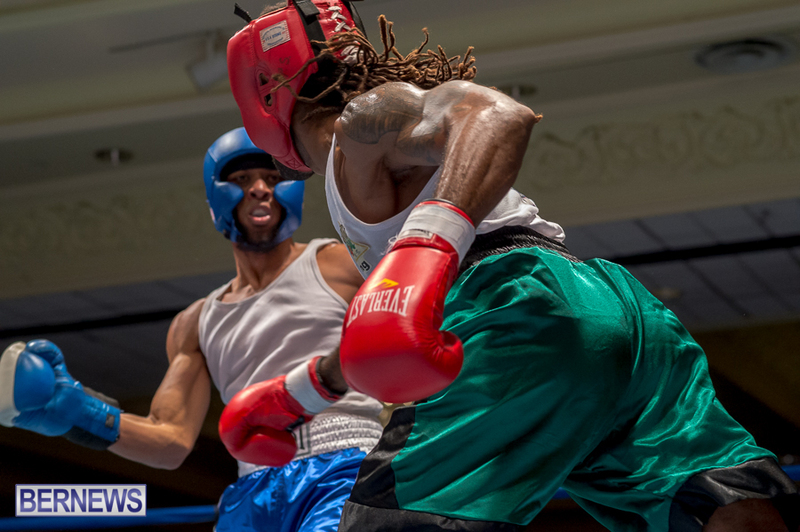 It was a very successful night for the Bermuda boxing community, who went 3-0 in the official international matches, with the three overseas fighters, including two Canadians and one Mexican, all falling to their island counterparts in front of a loud and supportive Bermuda crowd. 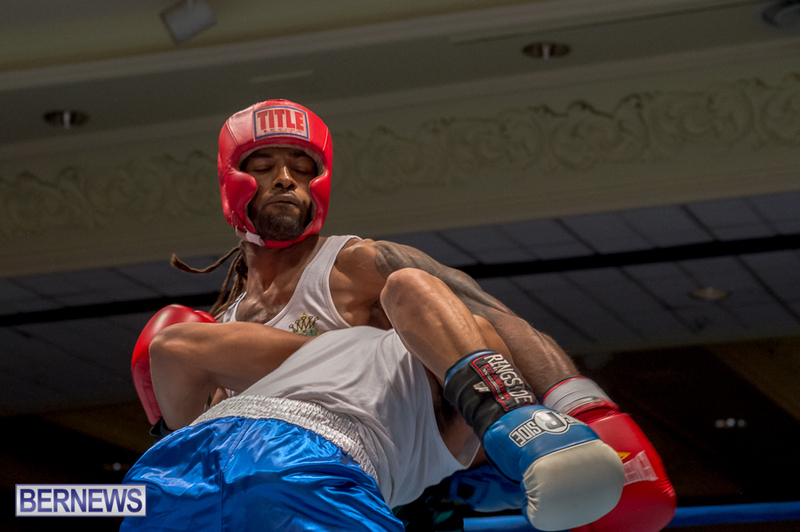 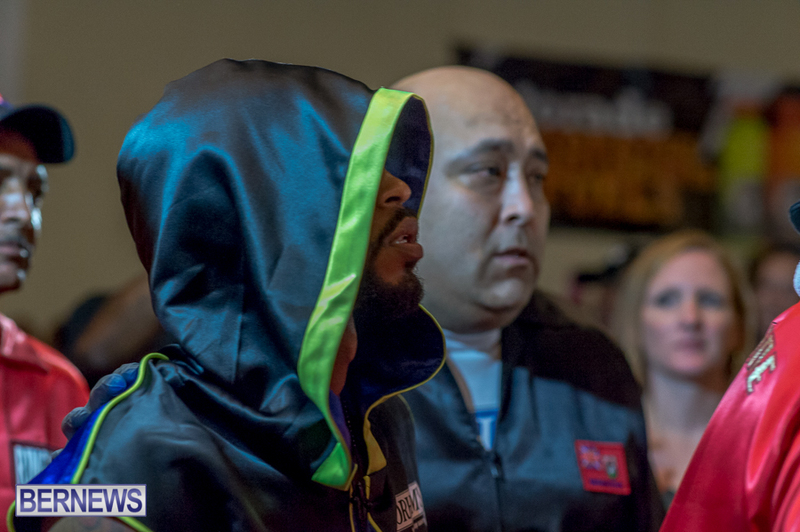 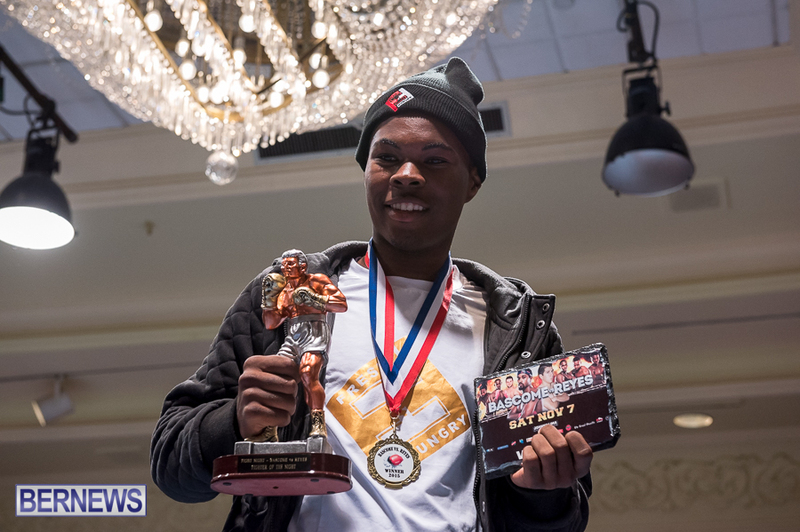 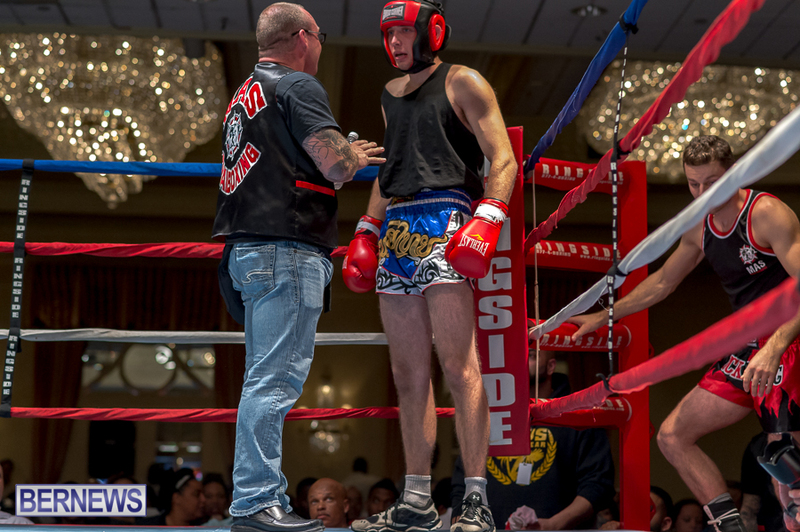 In addition to the Bascome vs Reyes bout, Keanu Wilson defeated Courtney Dublin, Jaylen Roberts defeated Raul Vlad, Zain Philpott knocked out Shomari Warner, Tyler Christopher defeated Kaya Simmons, Andre Lambe defeated Shane Melo from Canada, Robert Somner defeated Di’Andre Burgess, Shannon Ford defeated Stefan Dill, Corey Boyce defeated Canada’s Daniel Avram, and there was also an exhibition match between Andrew Watson and Deondre Morris.